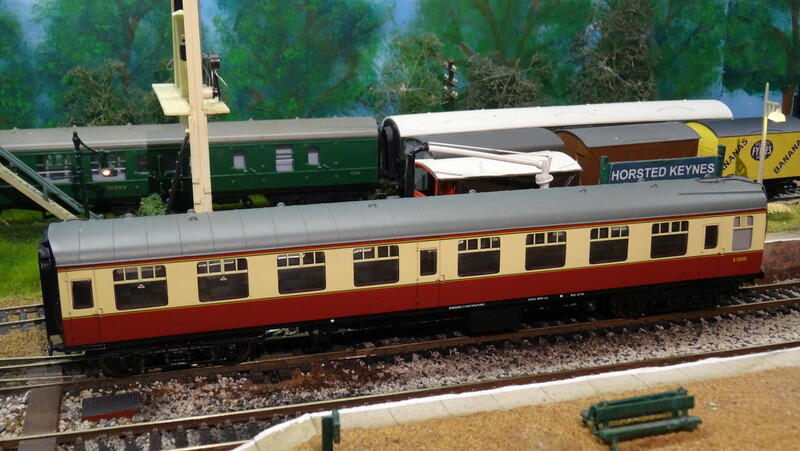 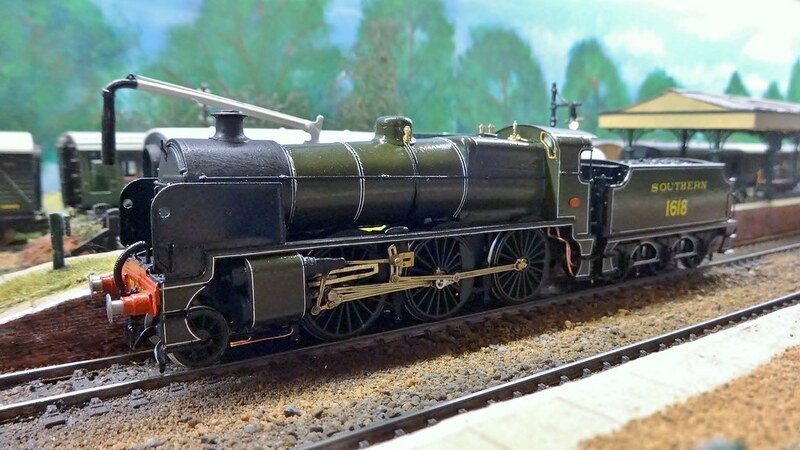 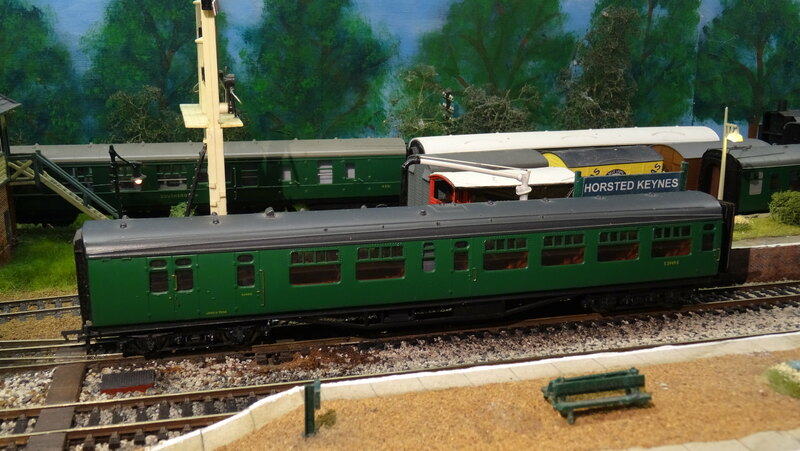 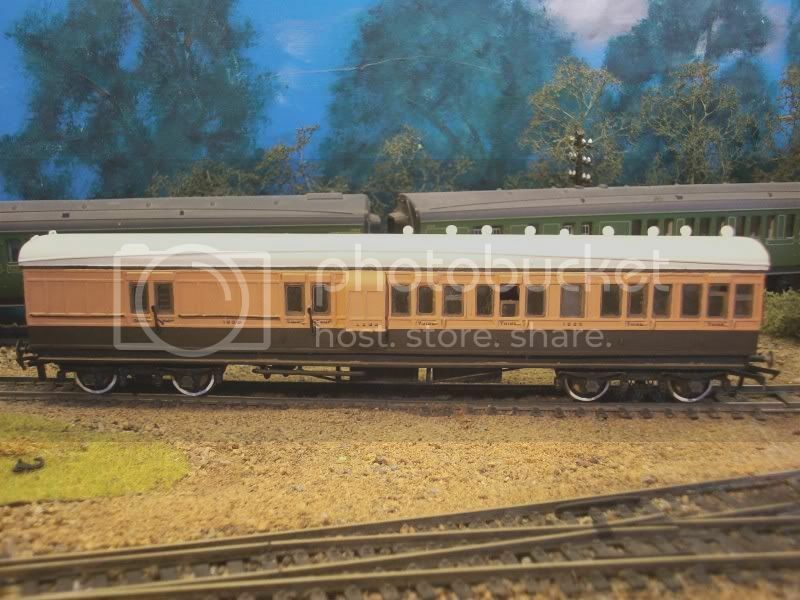 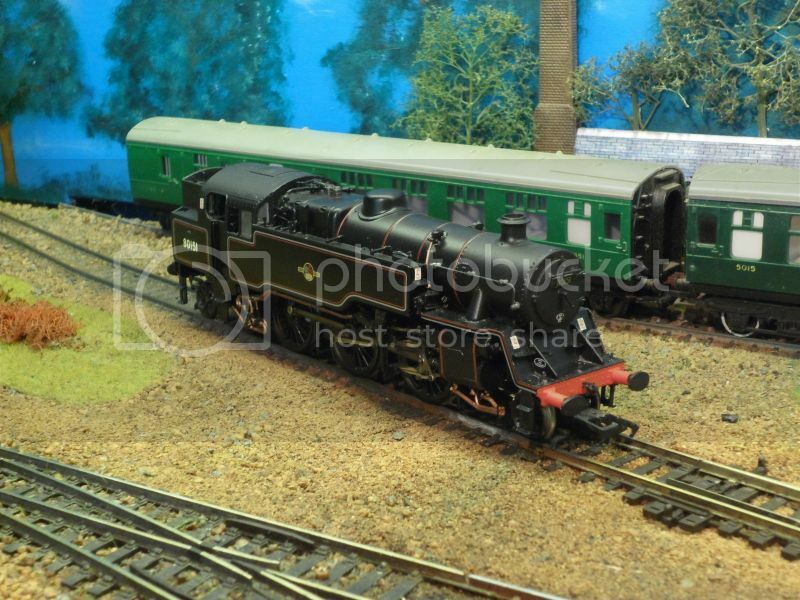 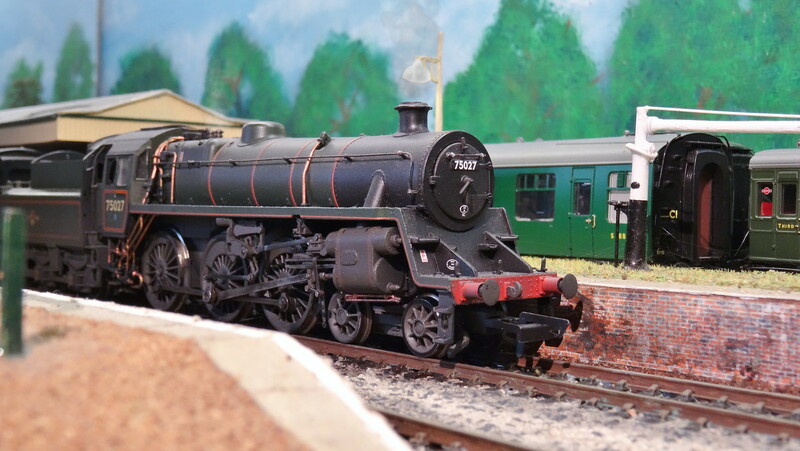 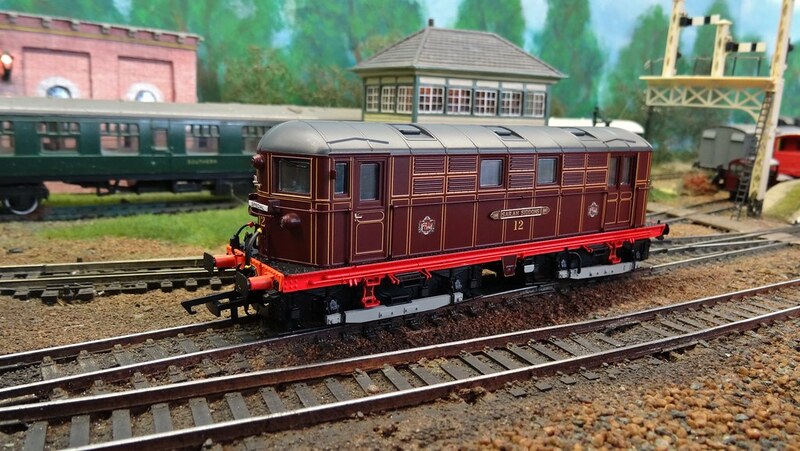 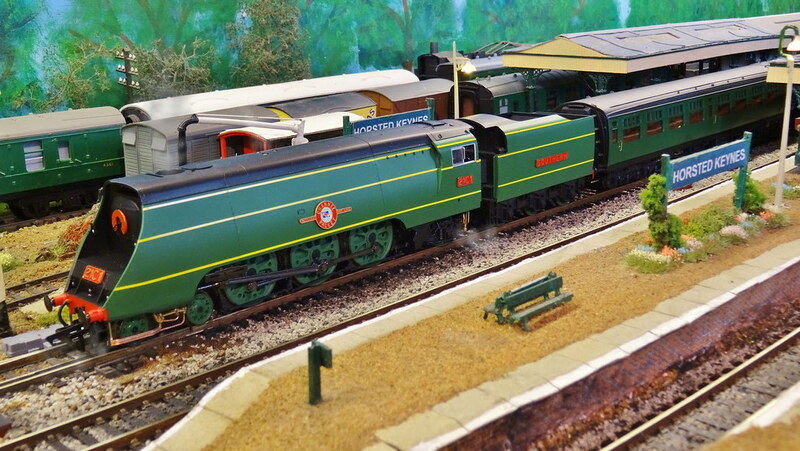 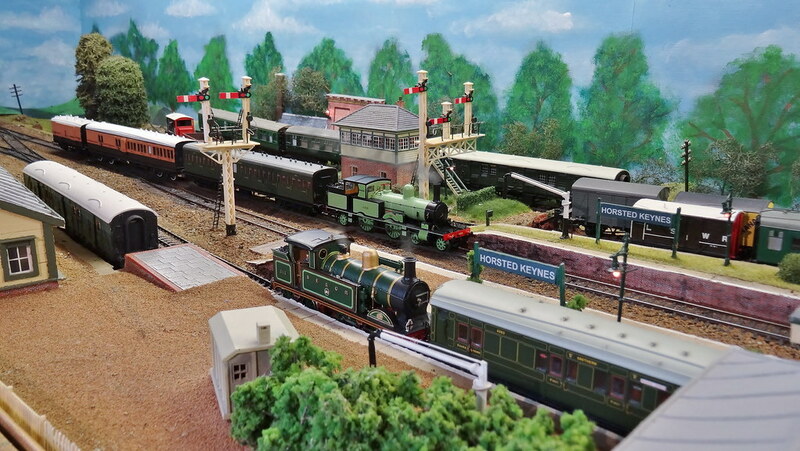 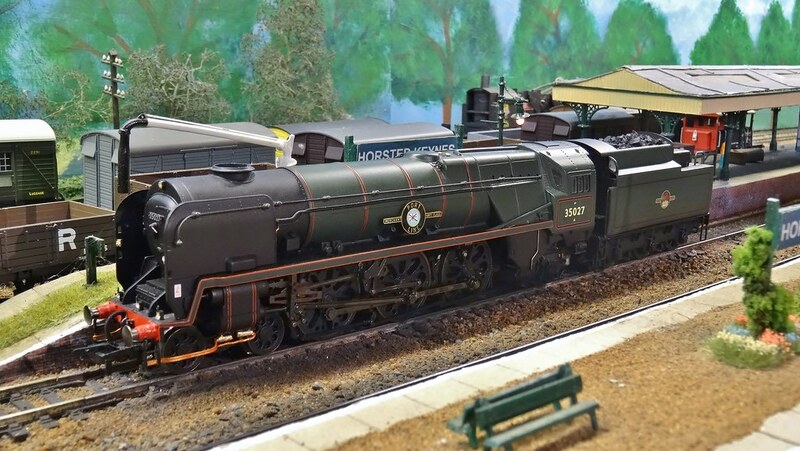 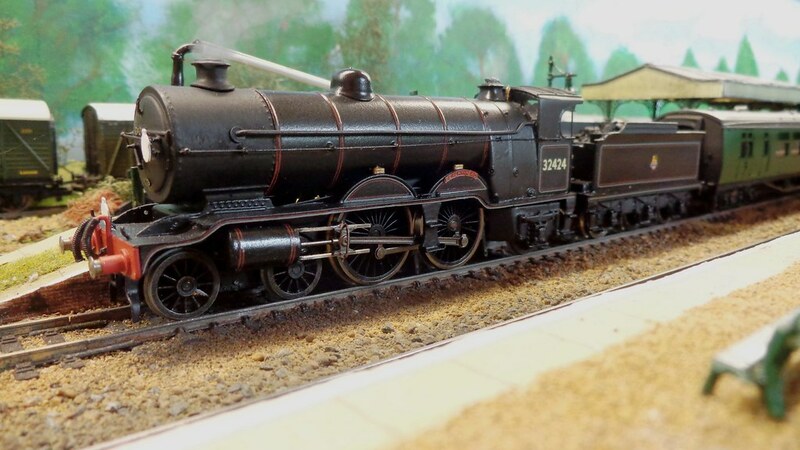 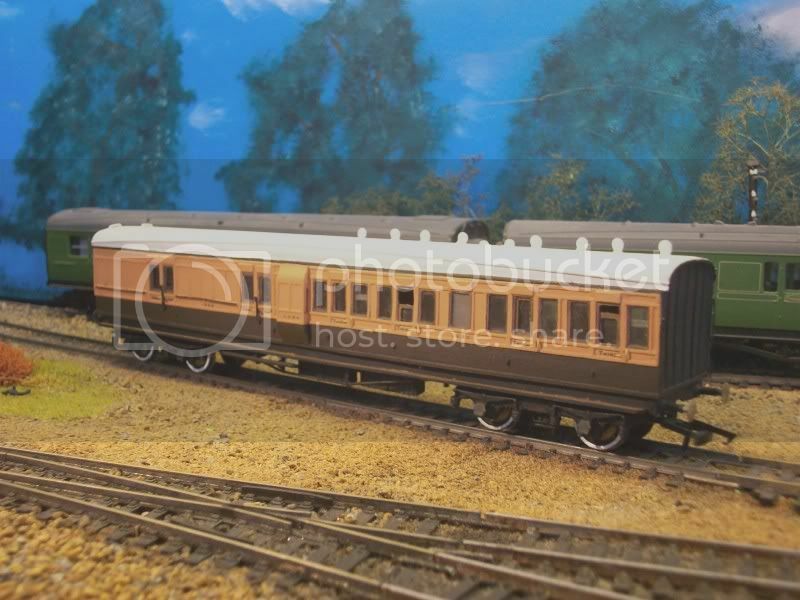 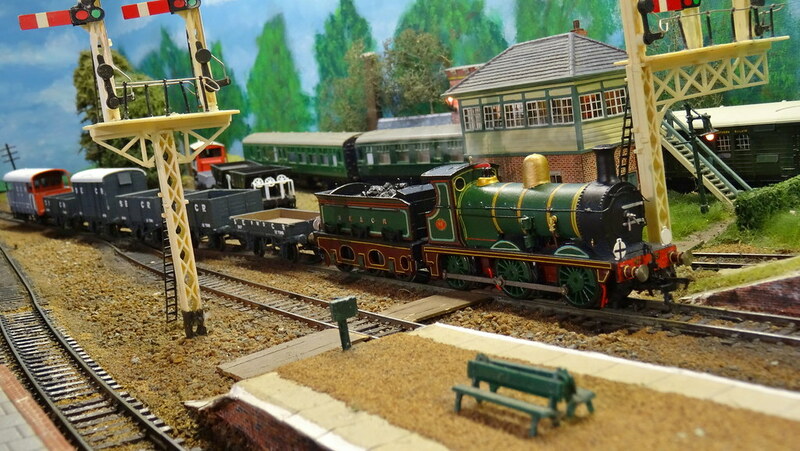 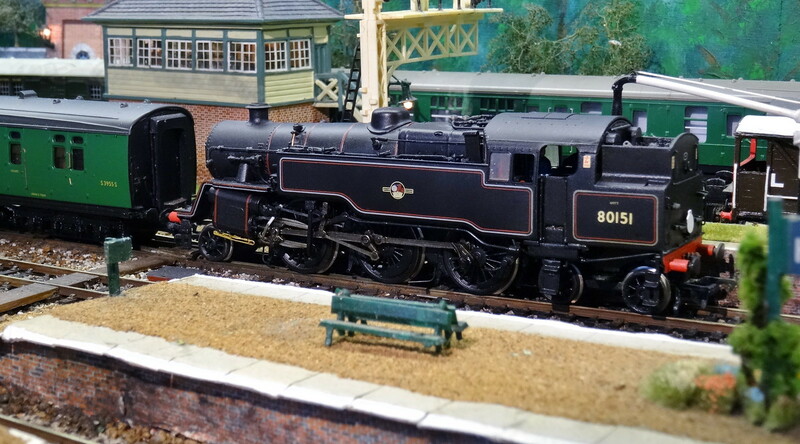 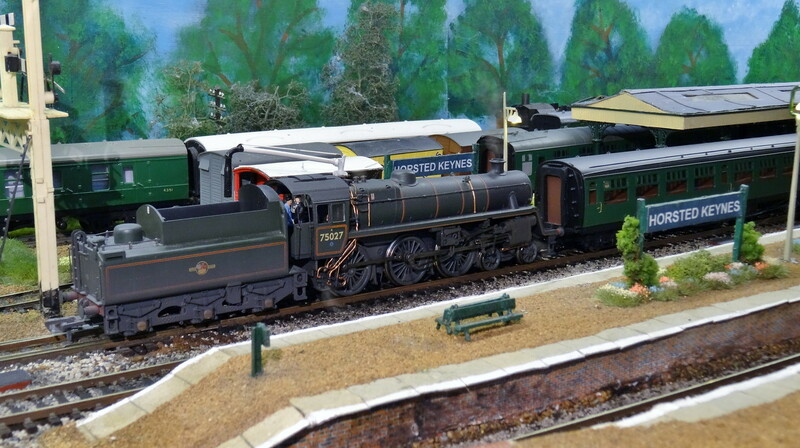 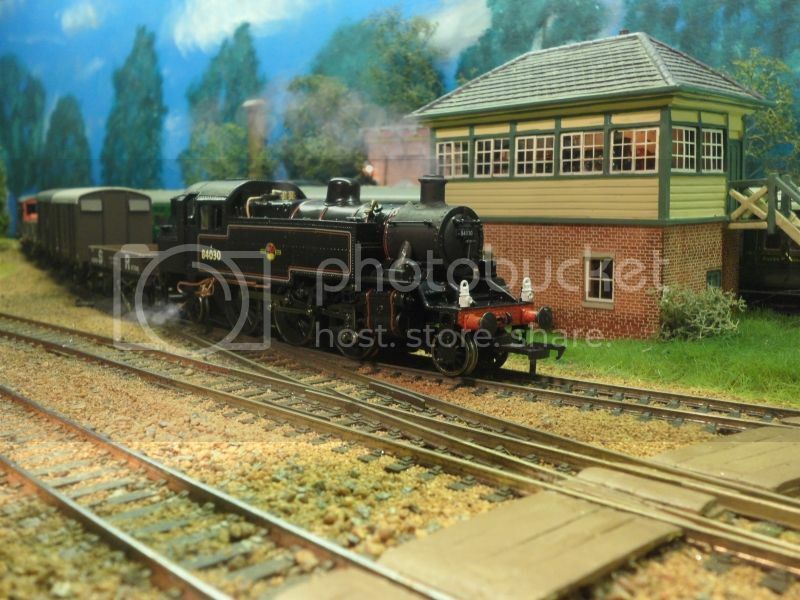 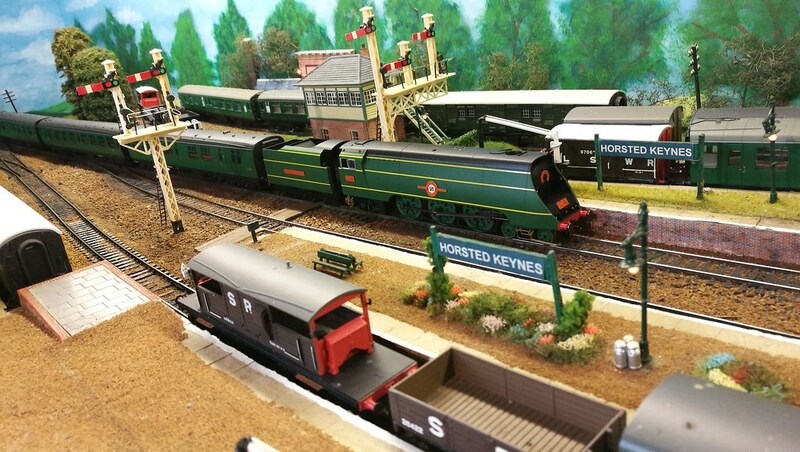 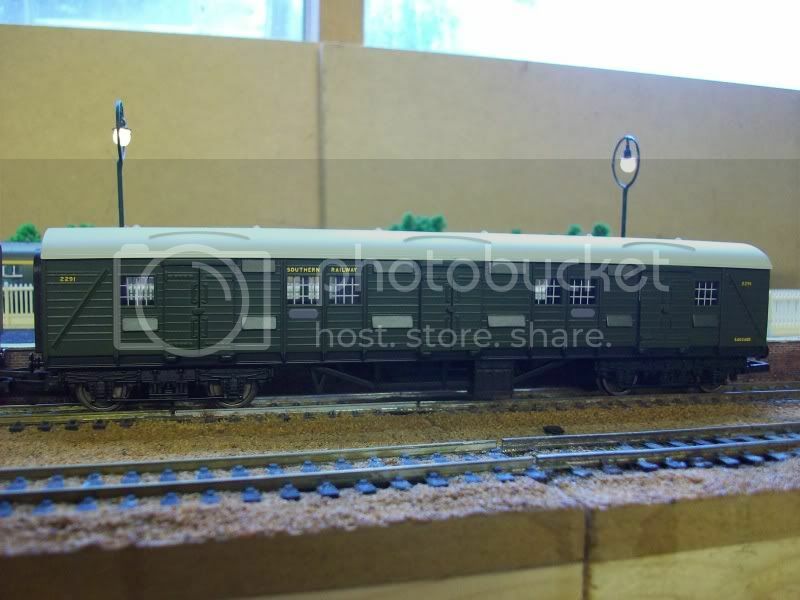 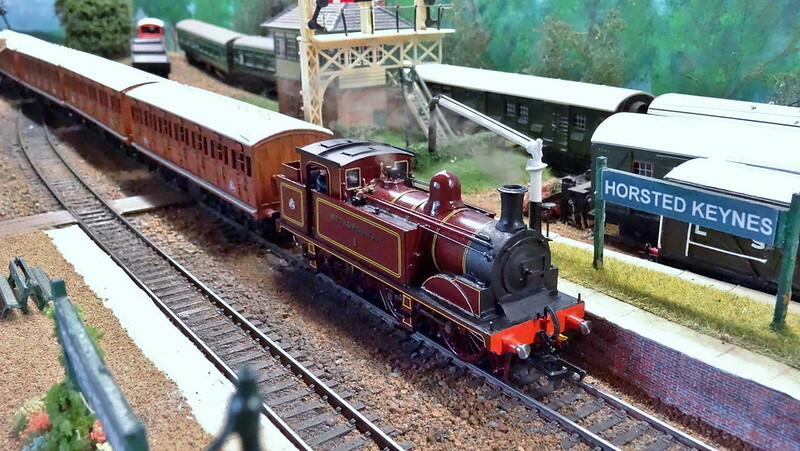 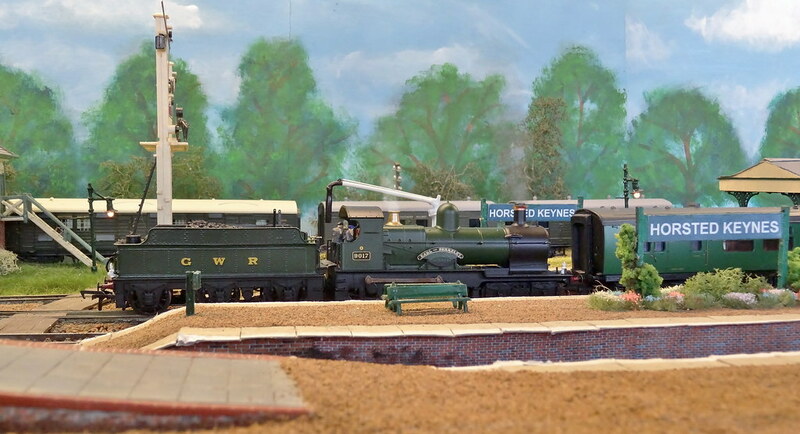 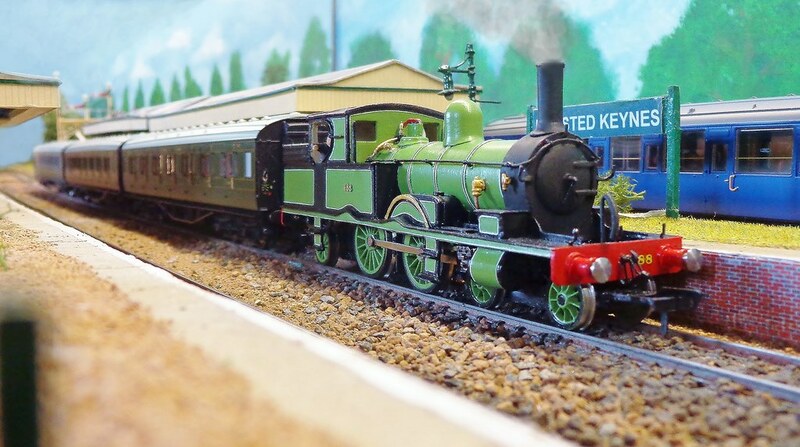 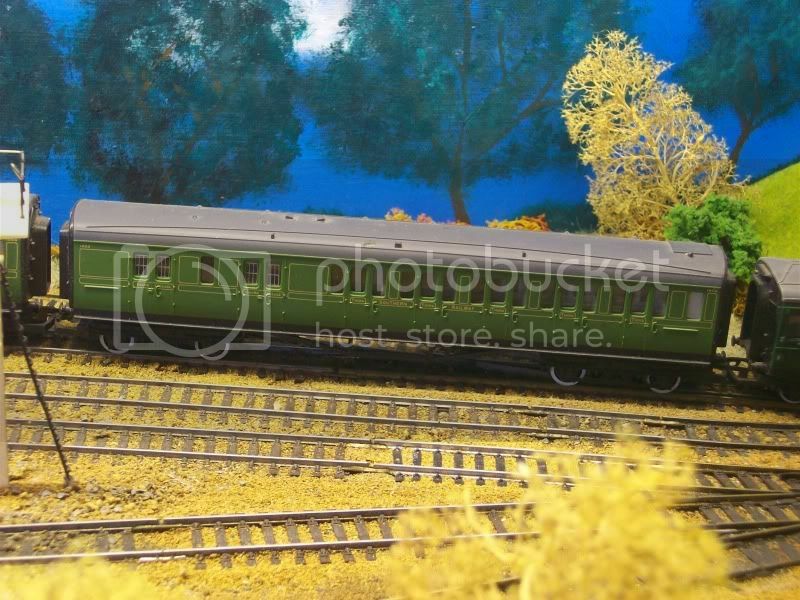 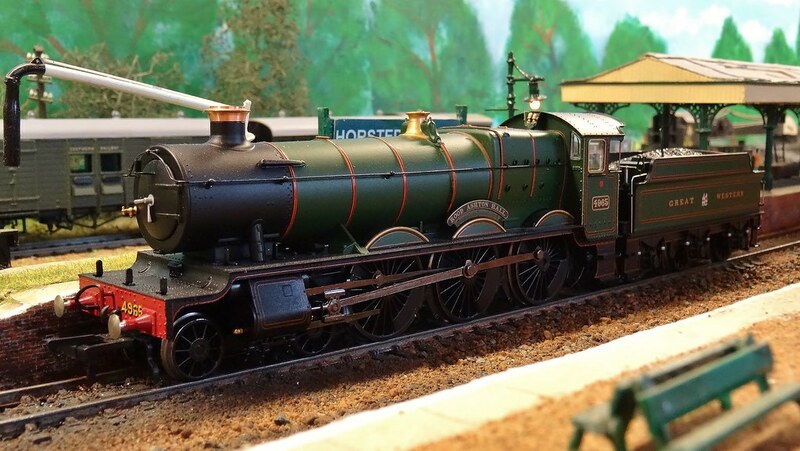 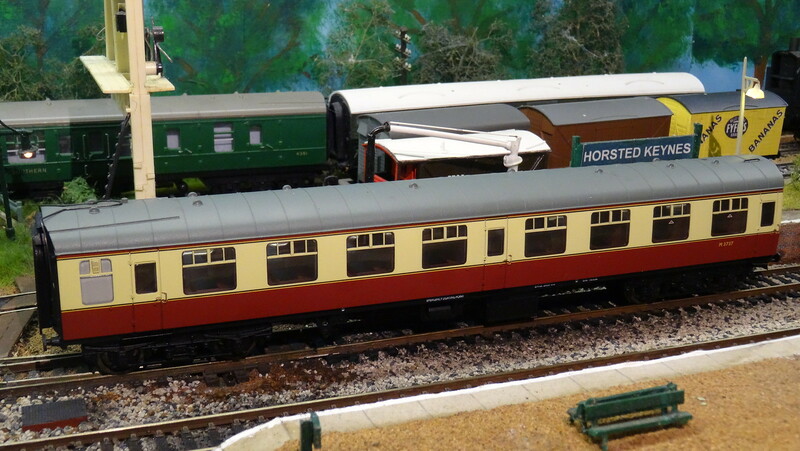 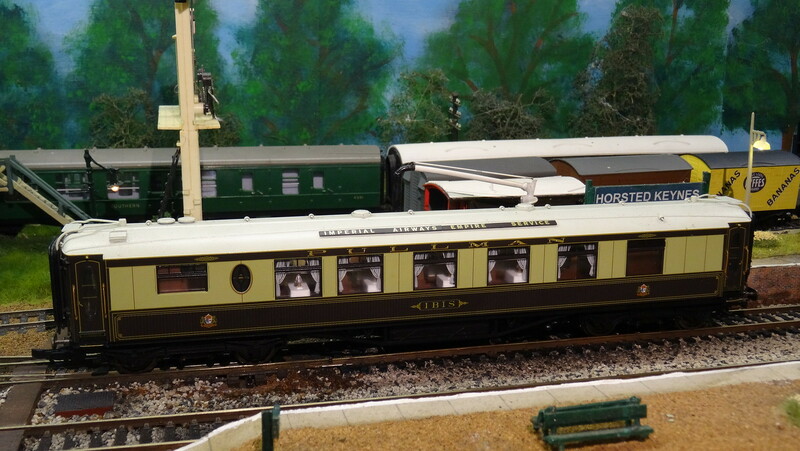 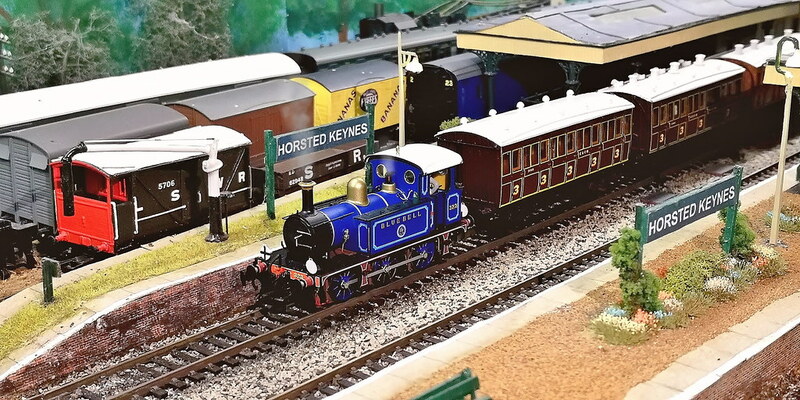 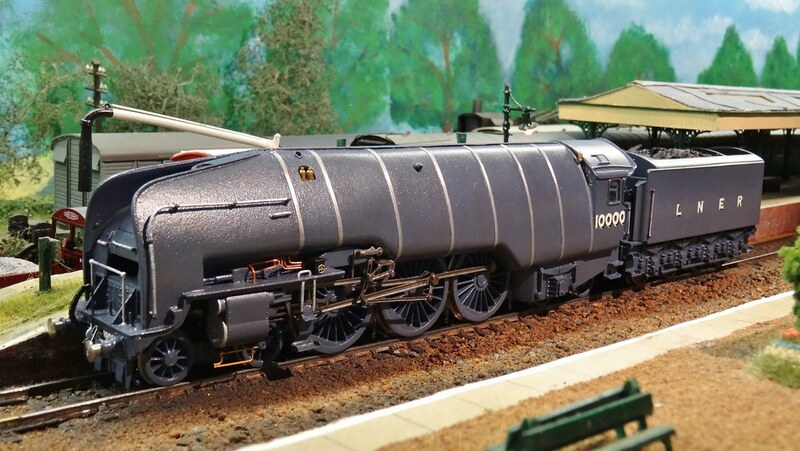 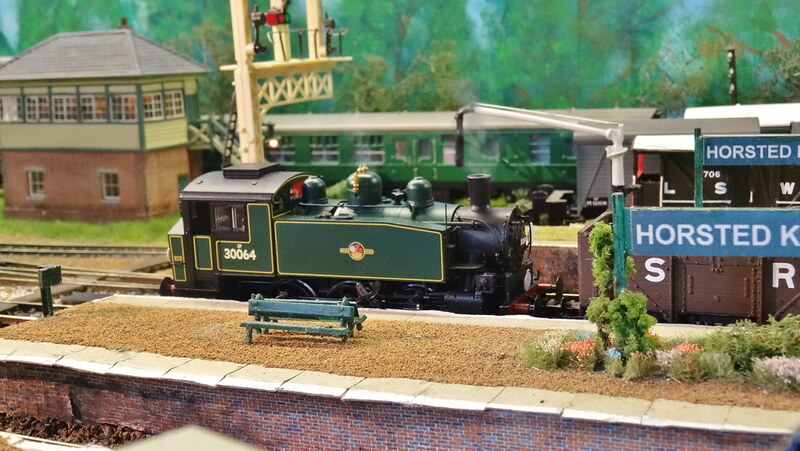 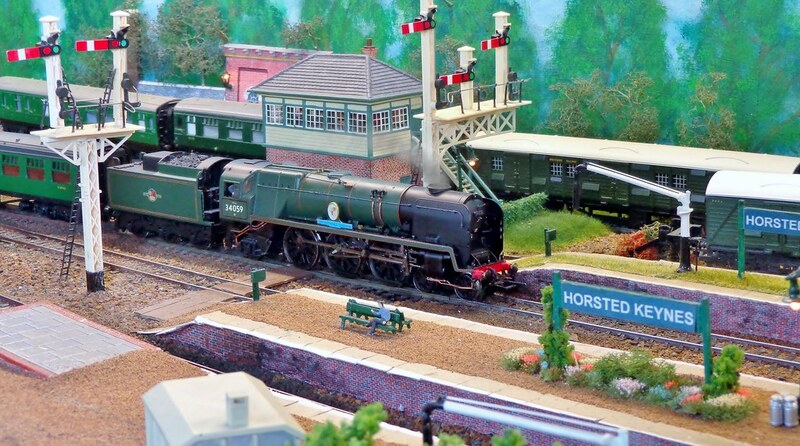 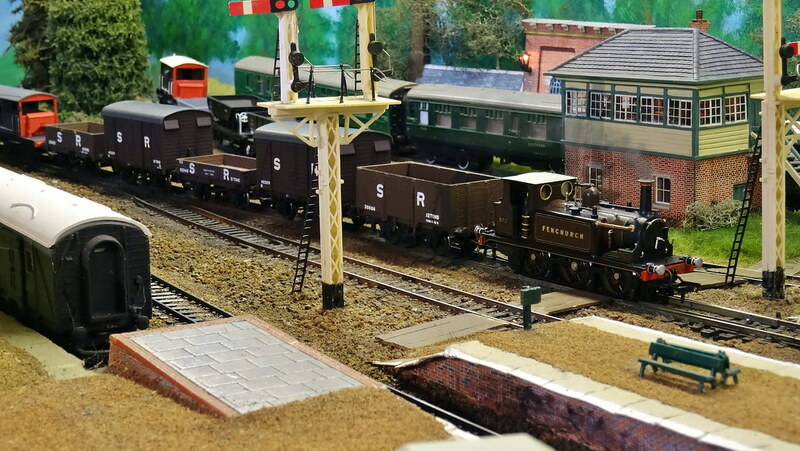 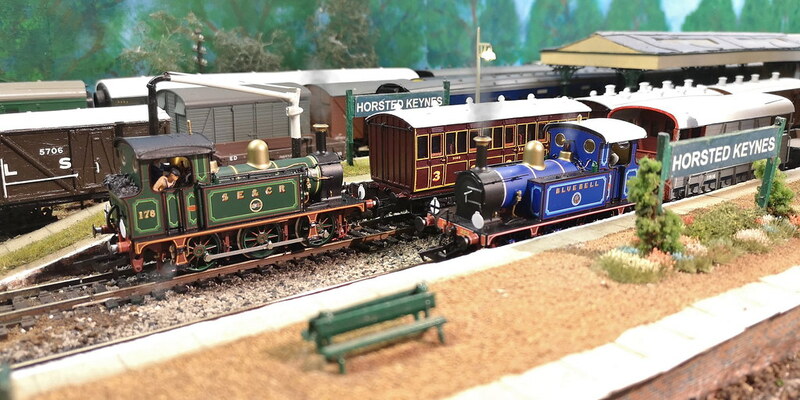 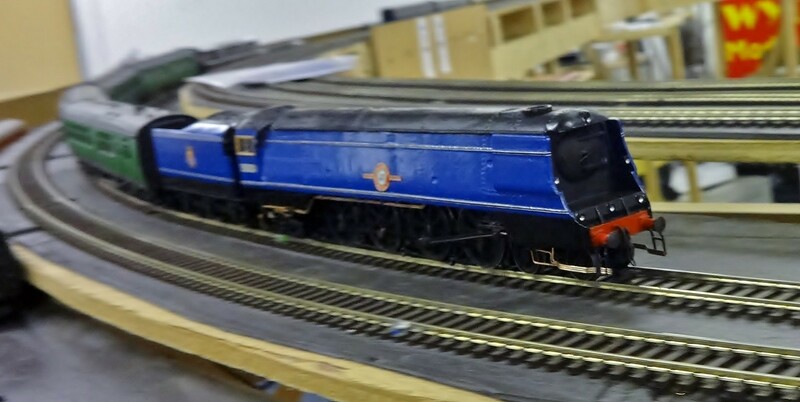 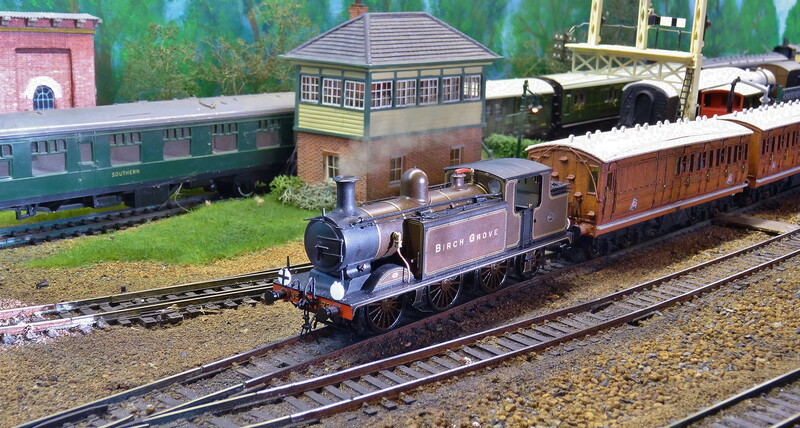 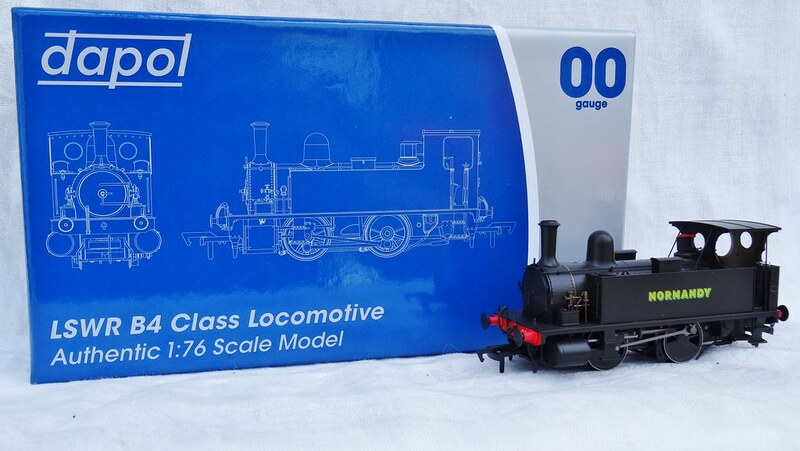 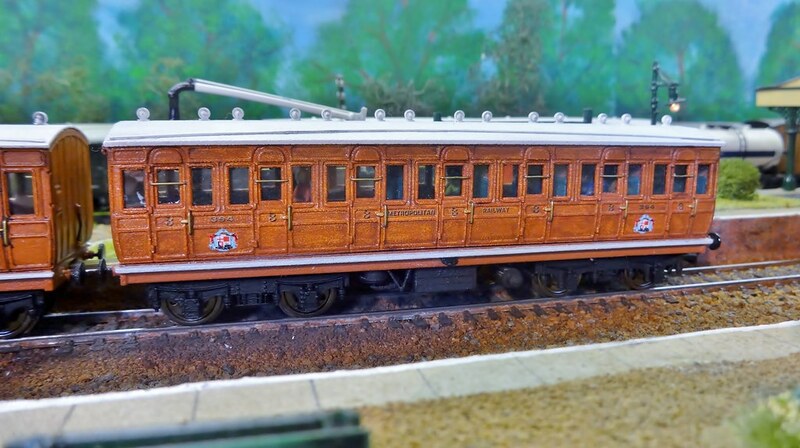 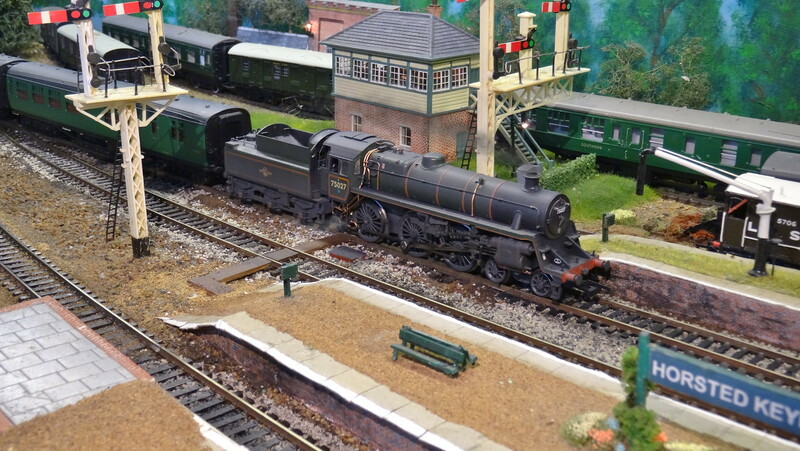 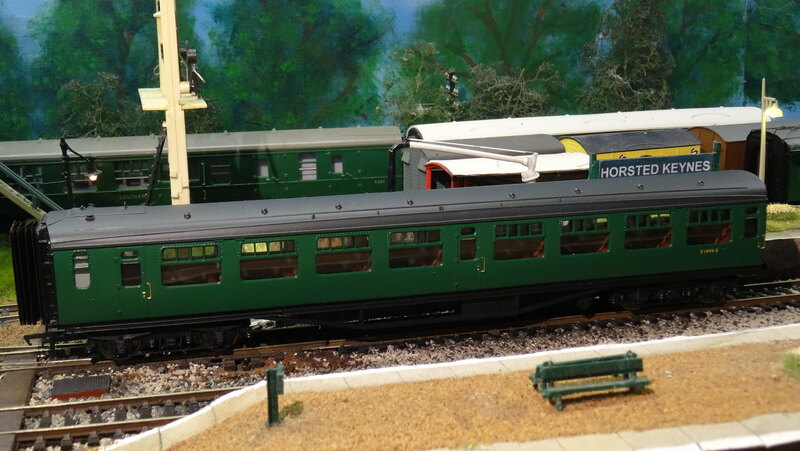 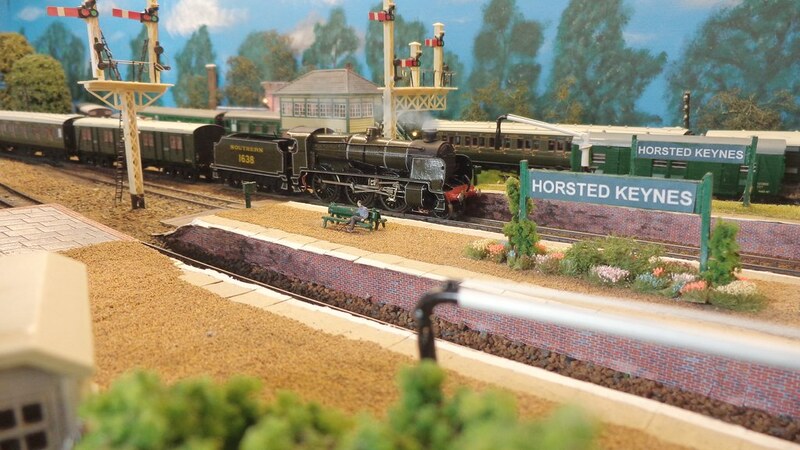 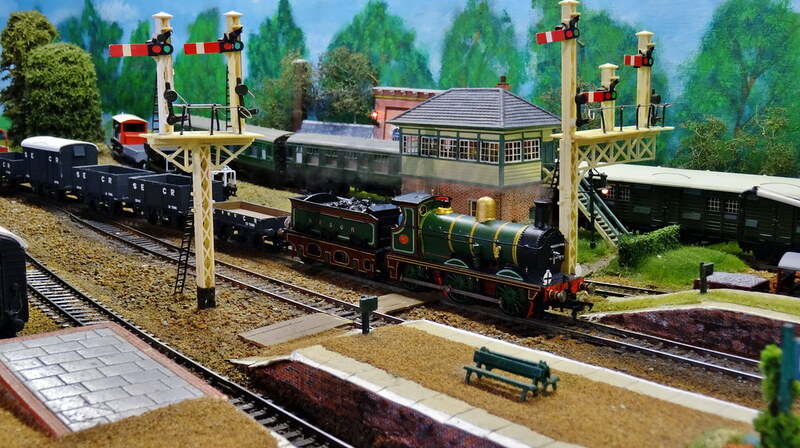 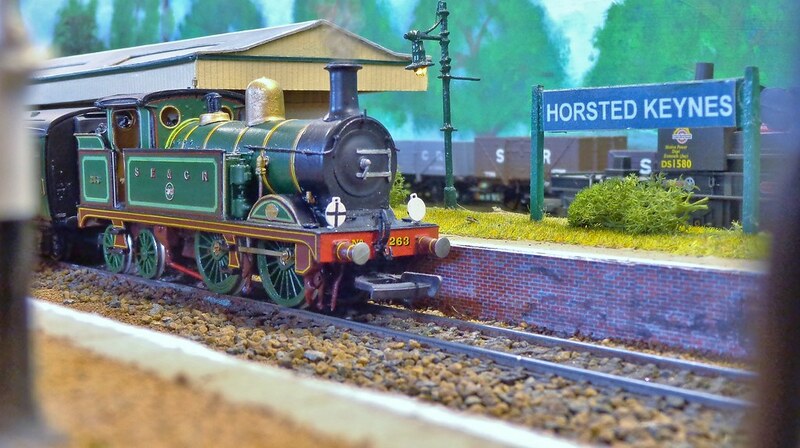 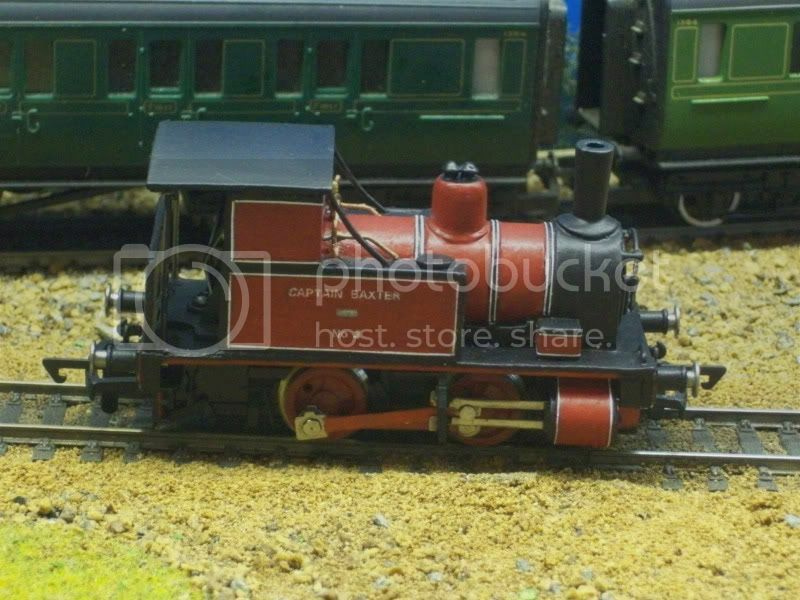 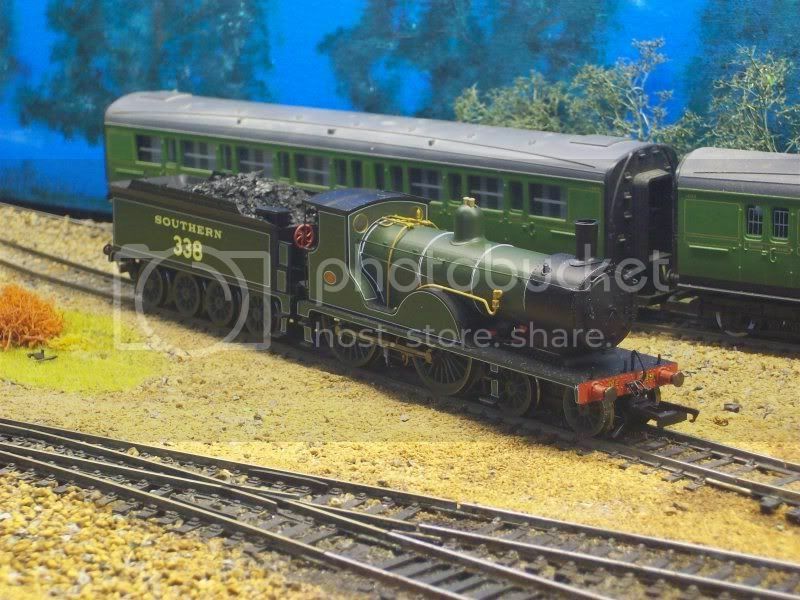 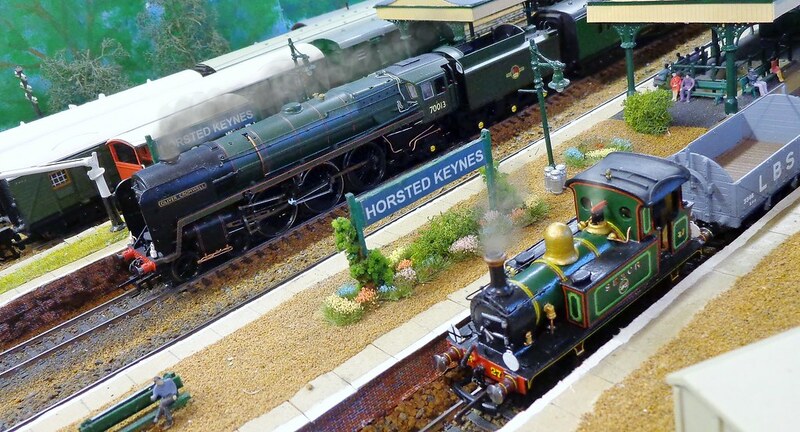 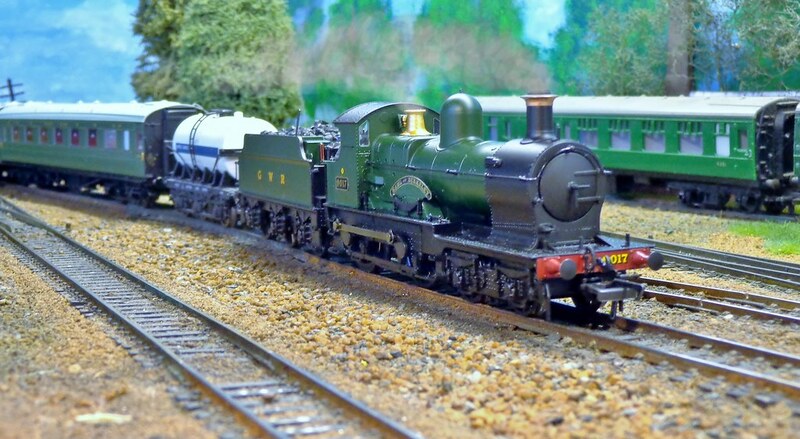 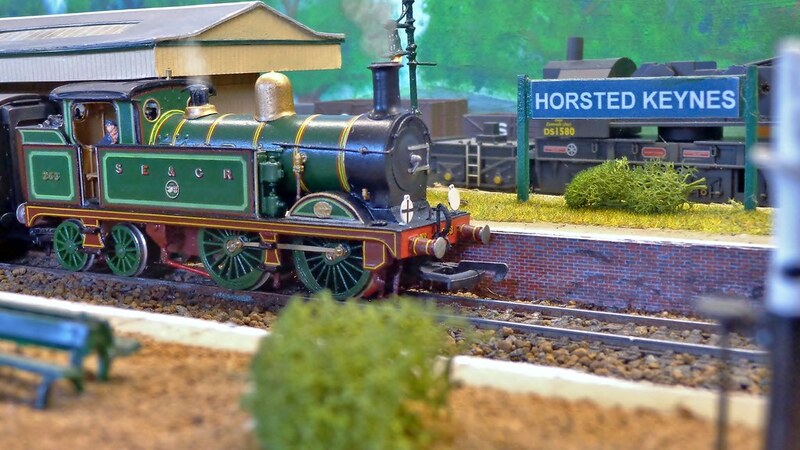 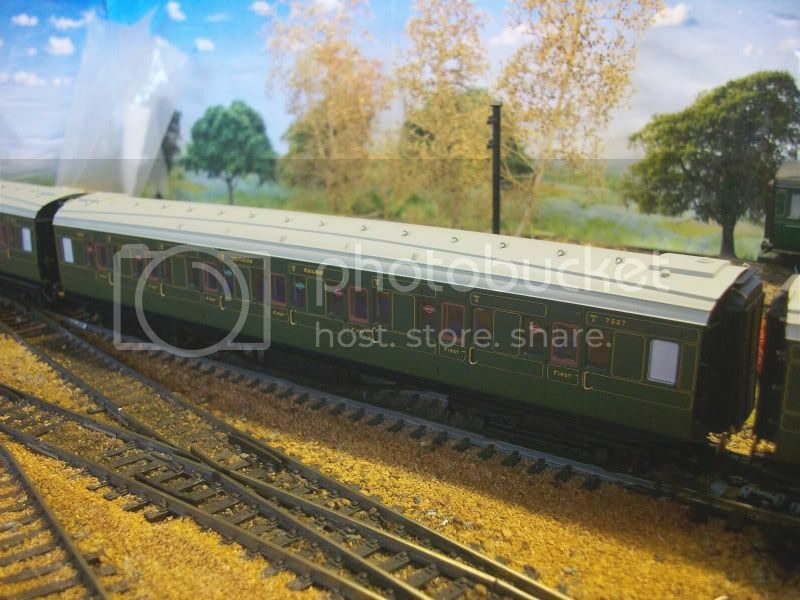 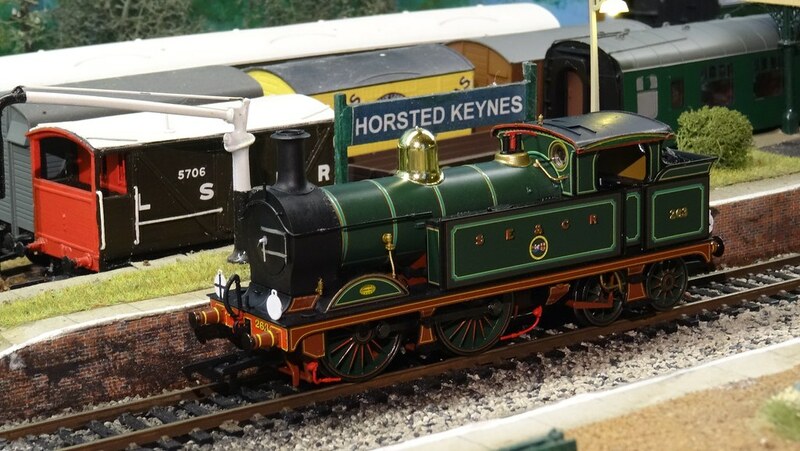 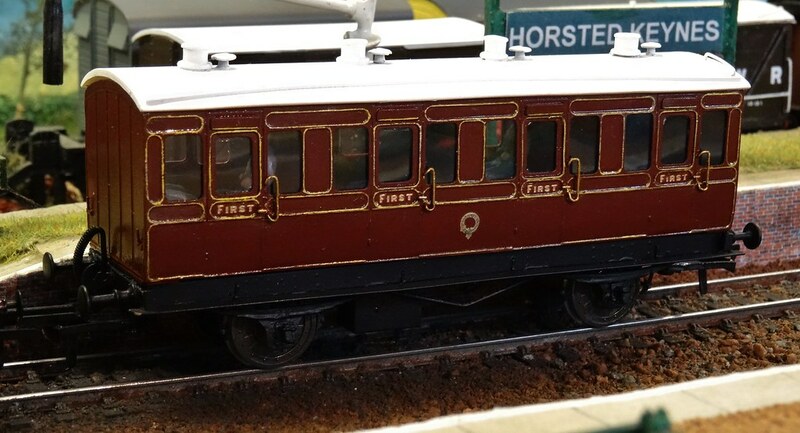 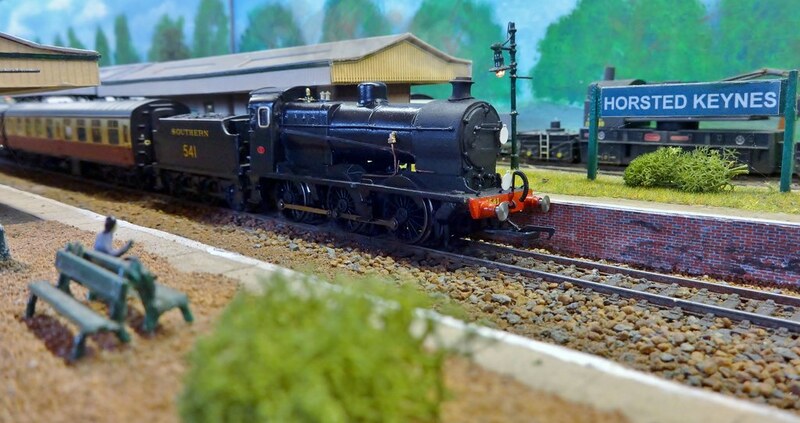 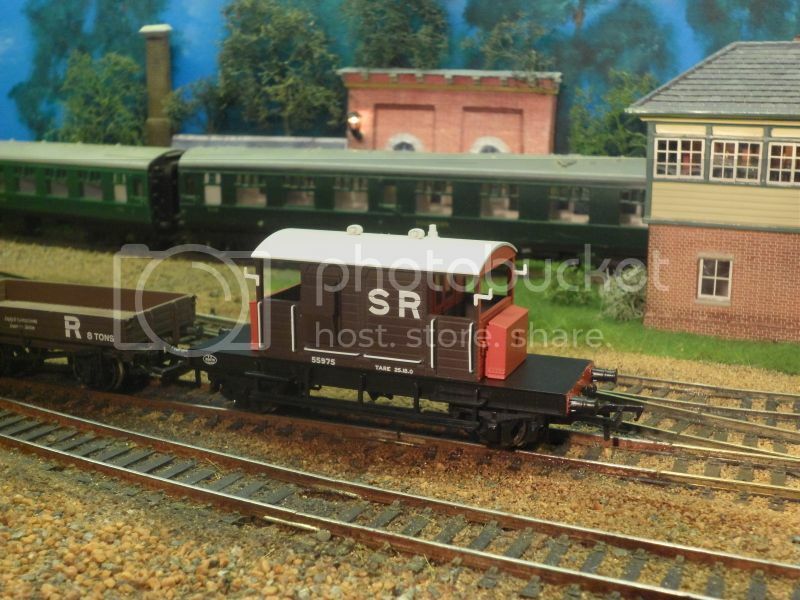 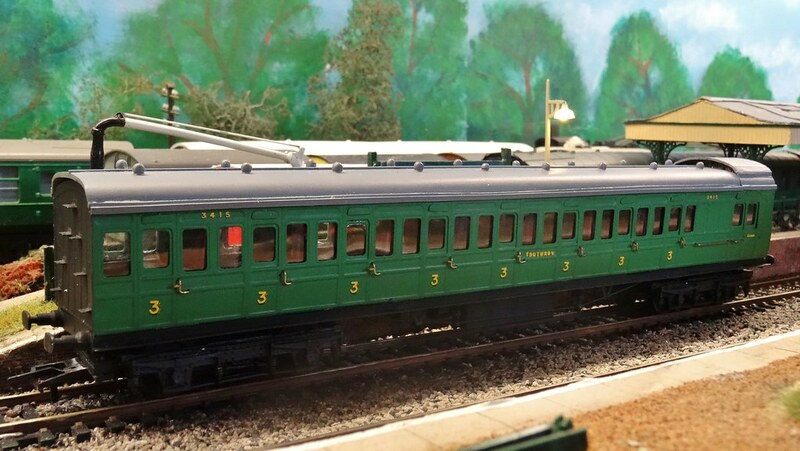 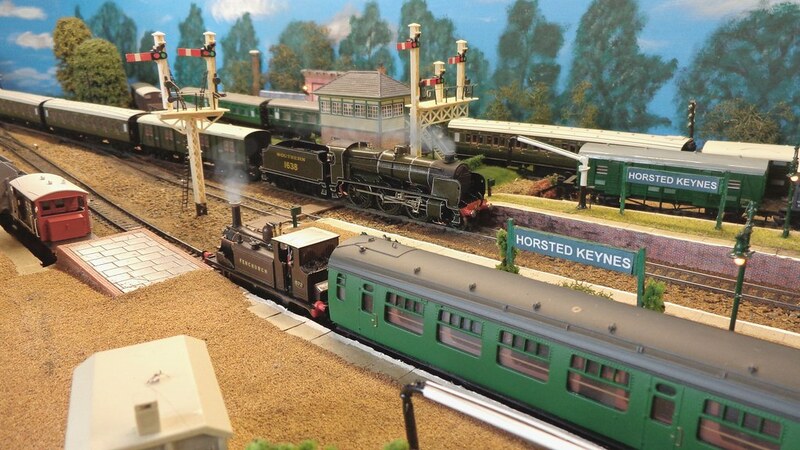 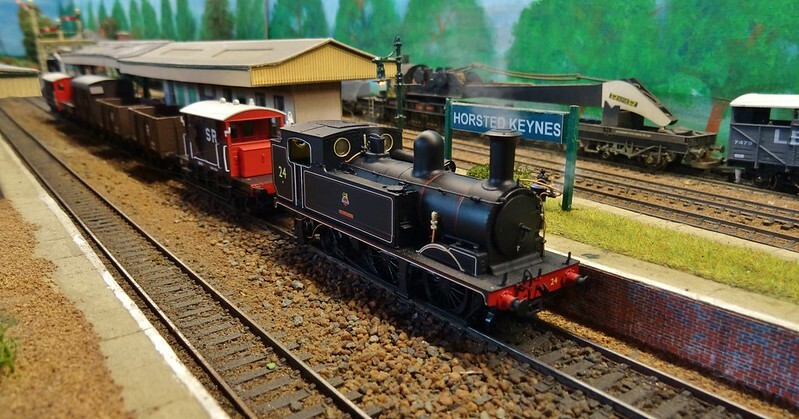 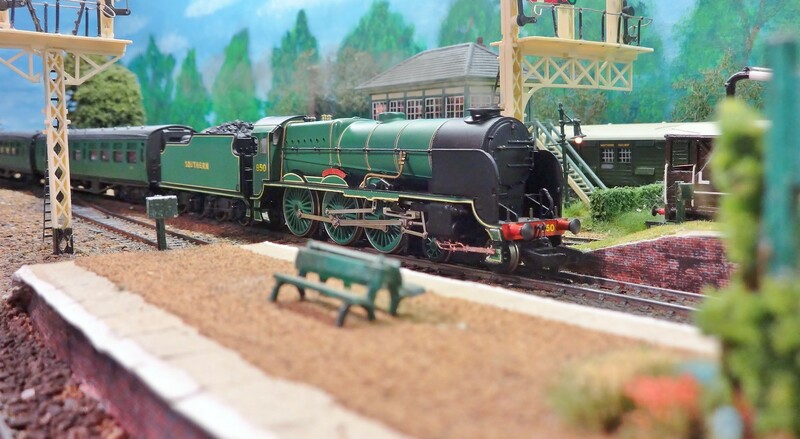 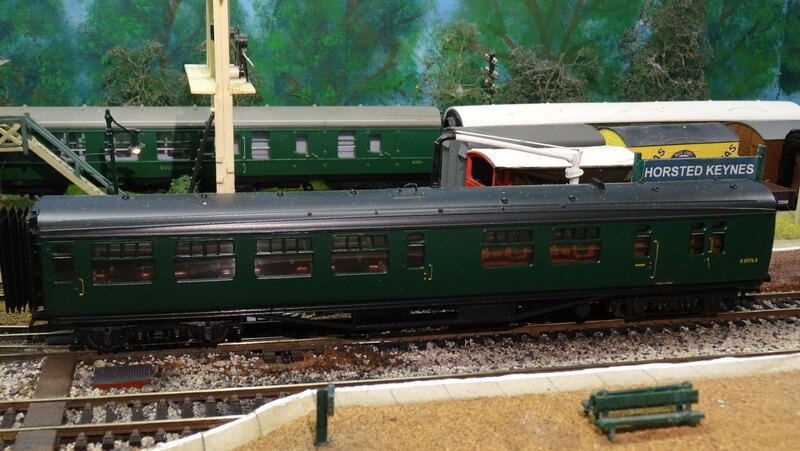 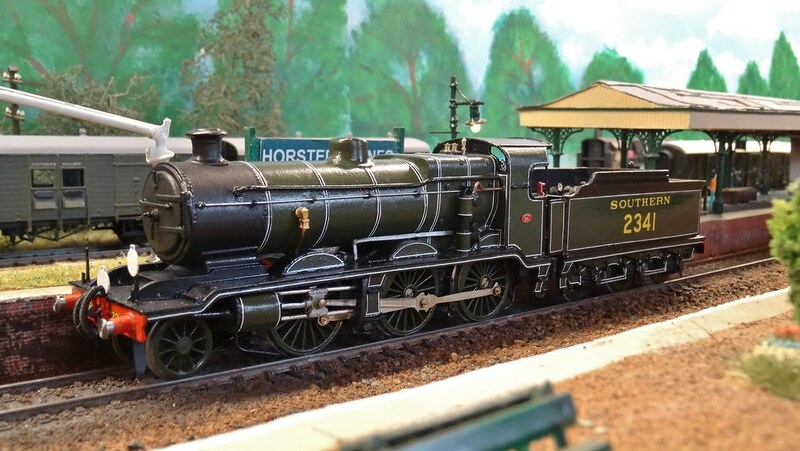 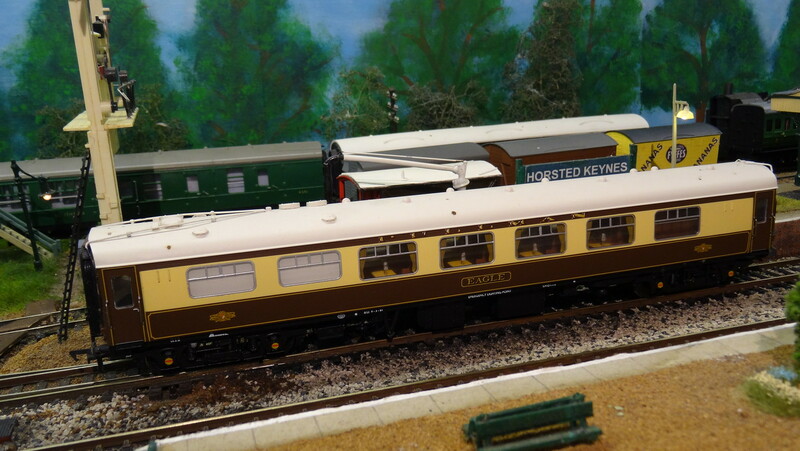 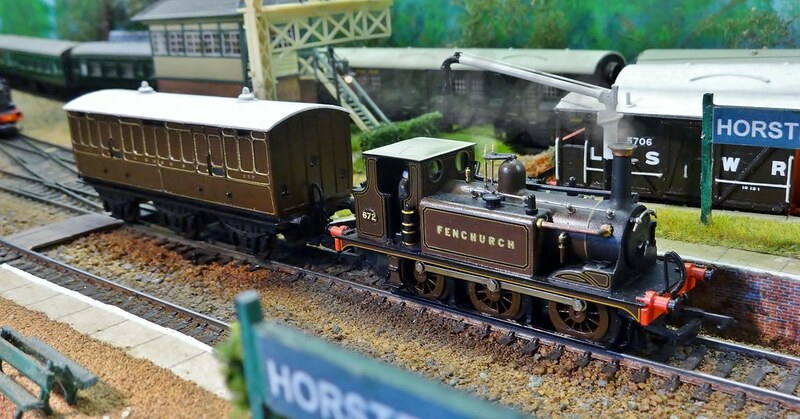 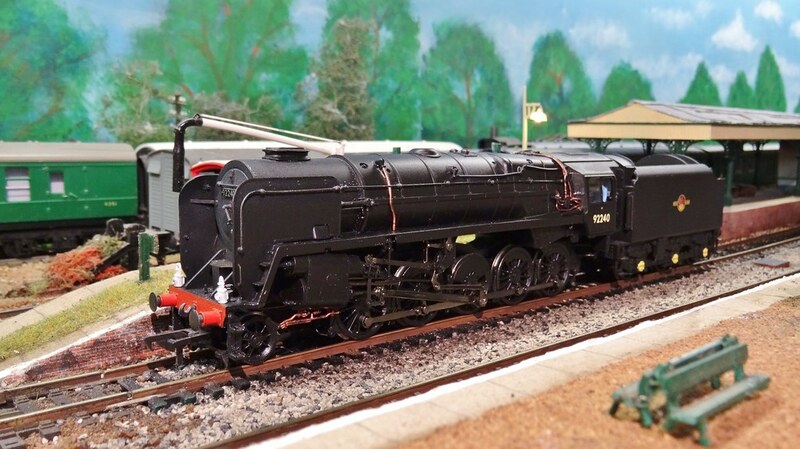 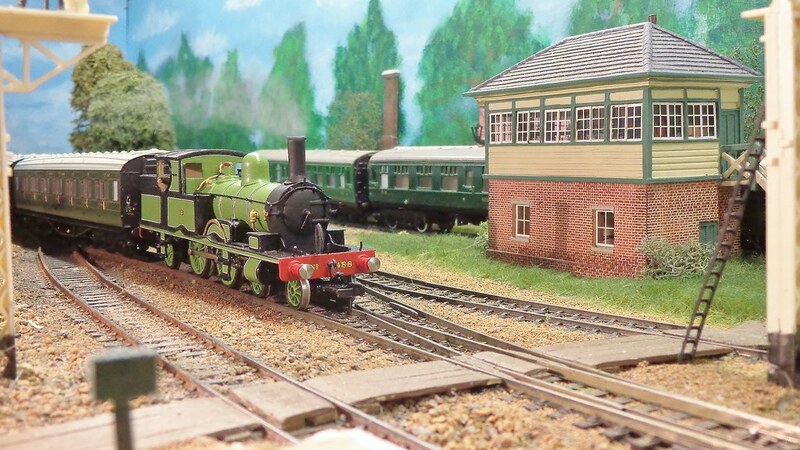 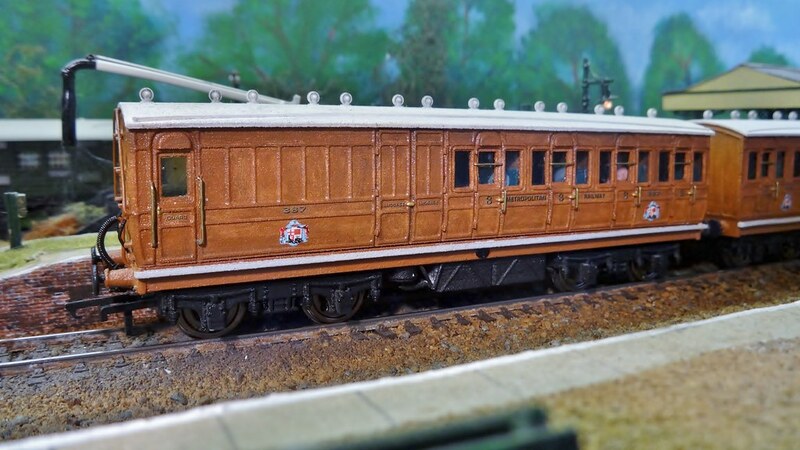 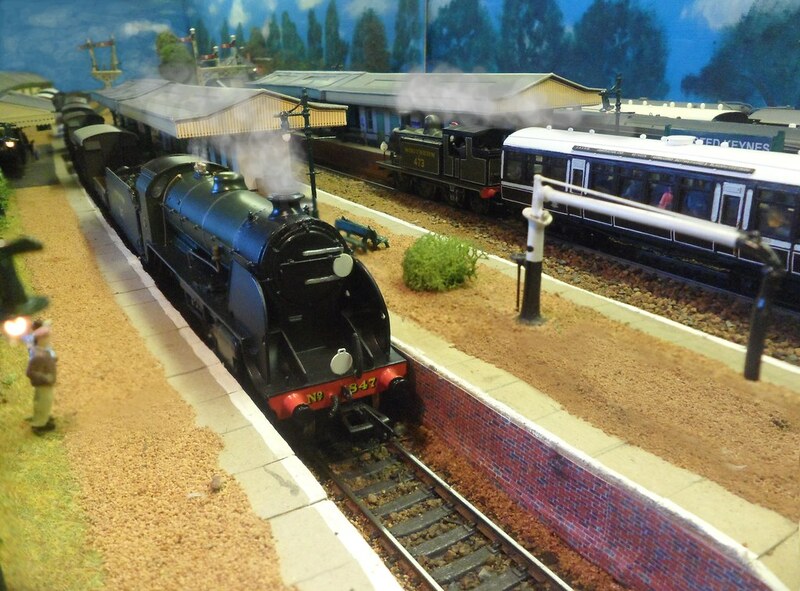 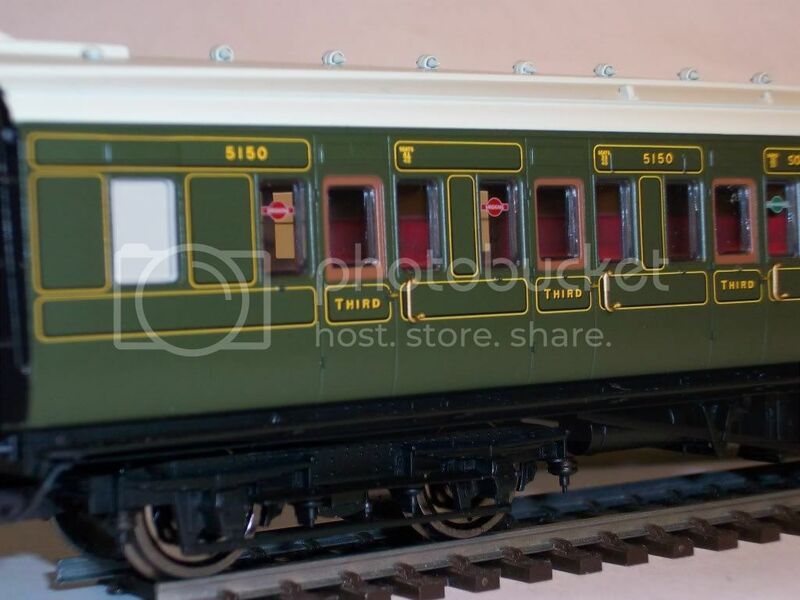 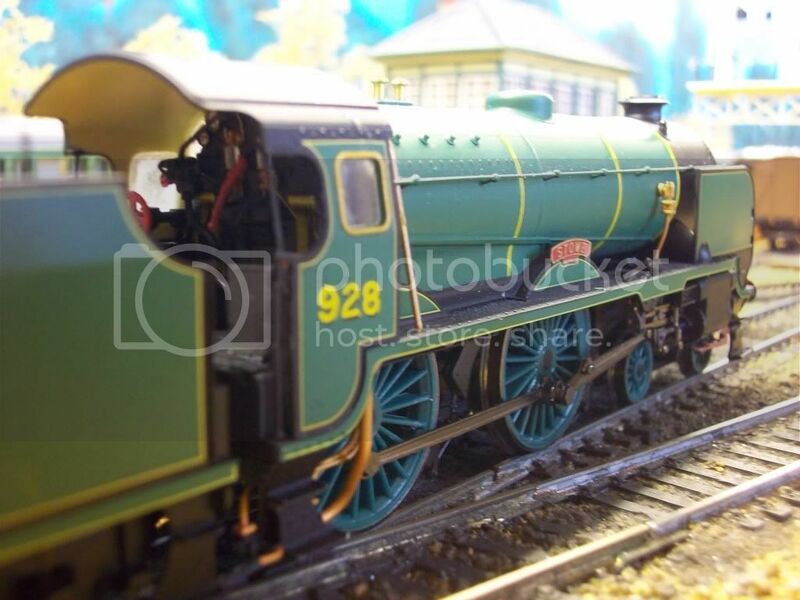 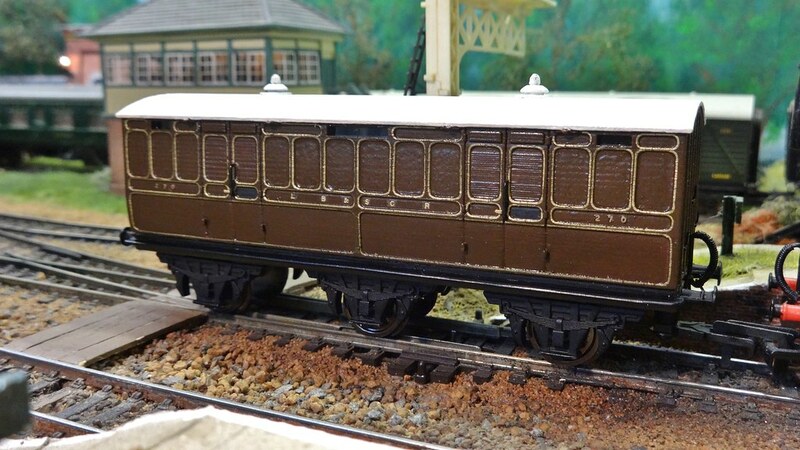 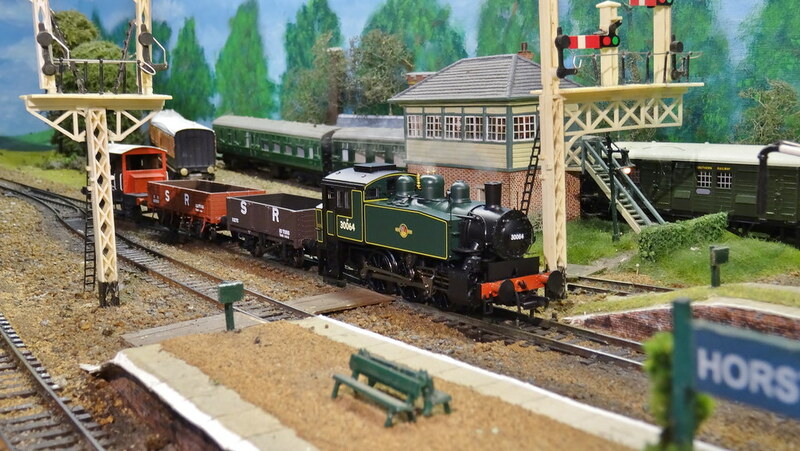 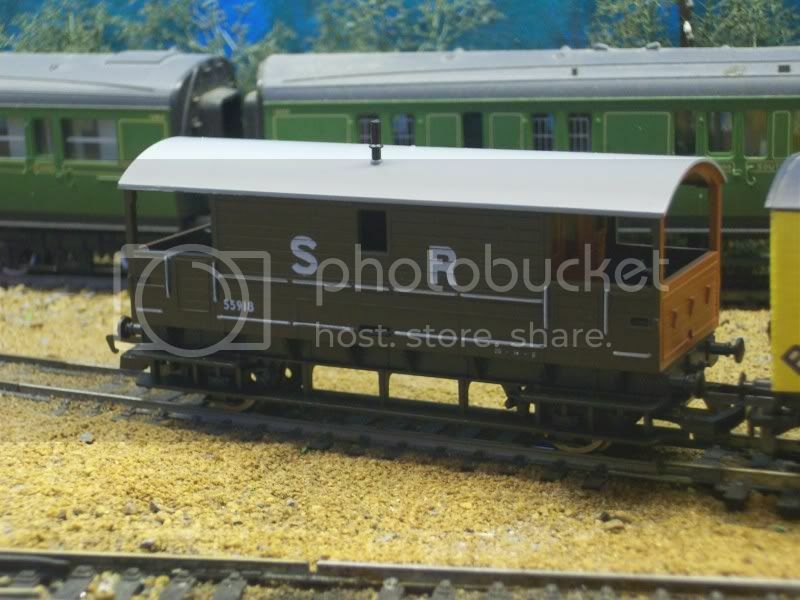 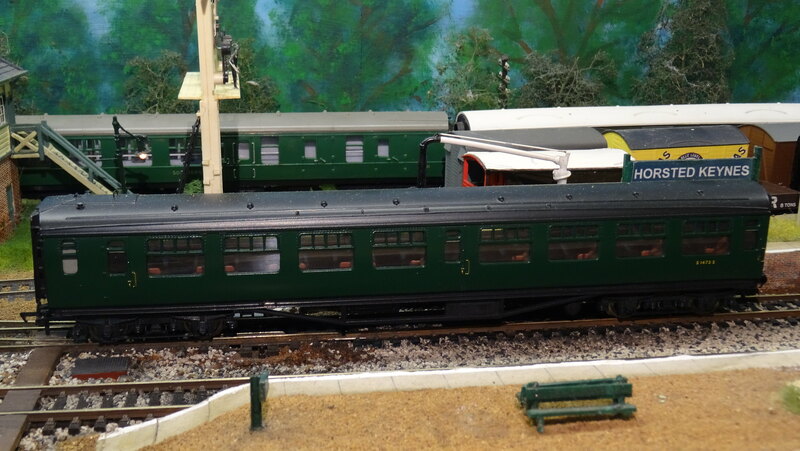 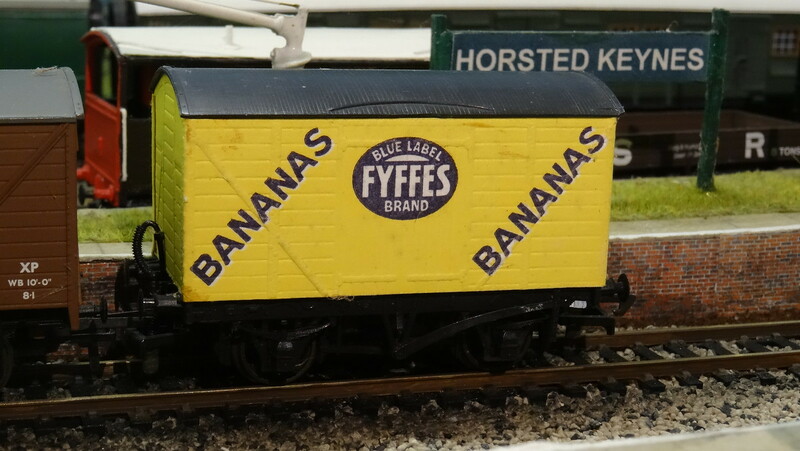 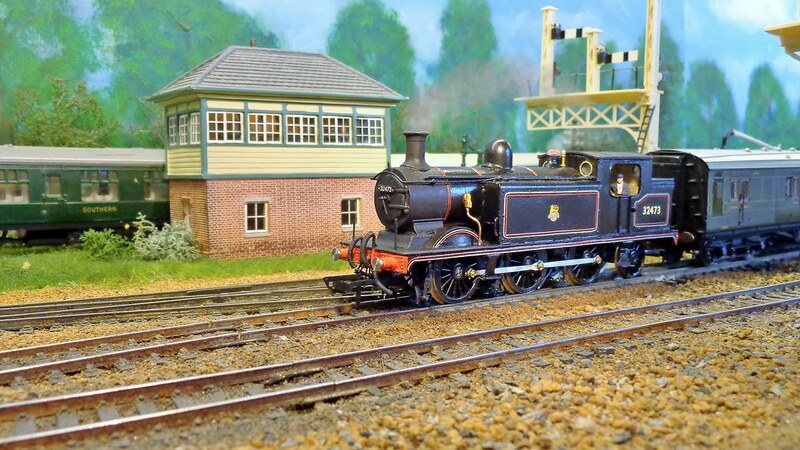 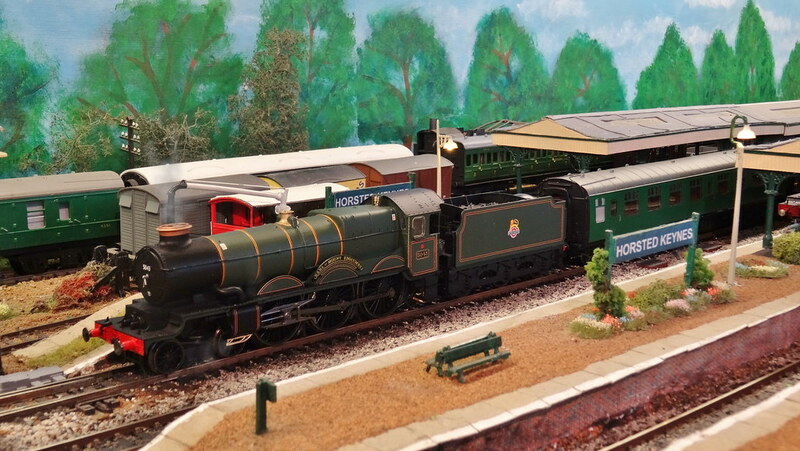 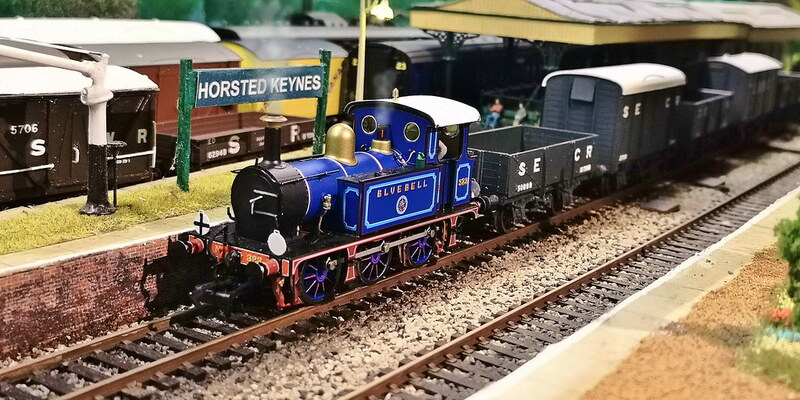 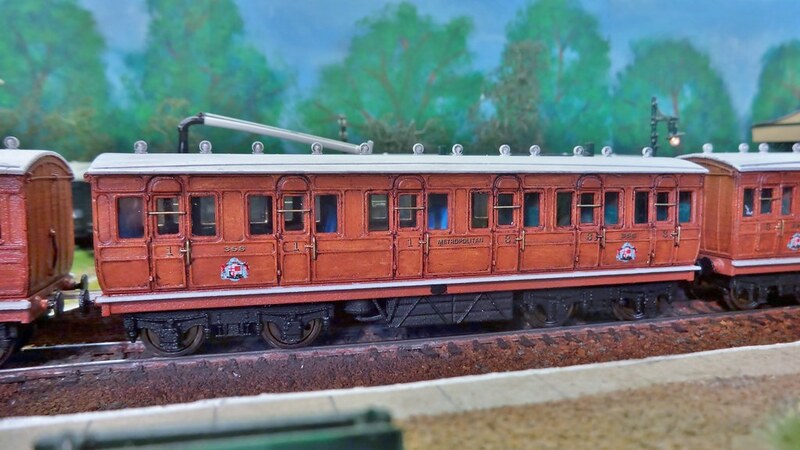 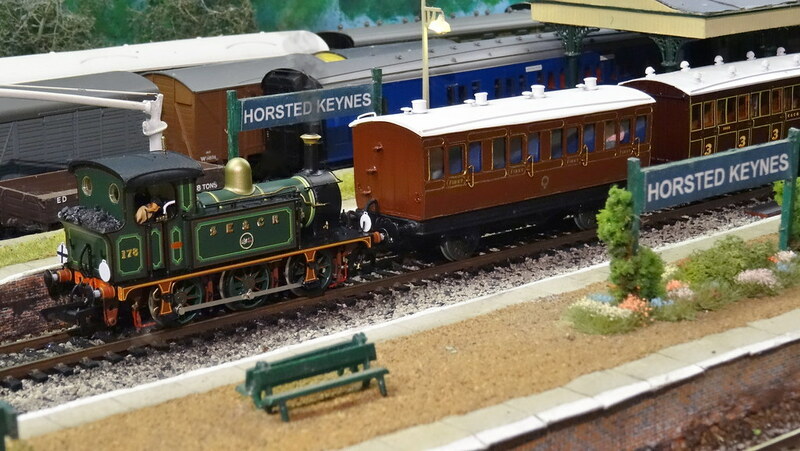 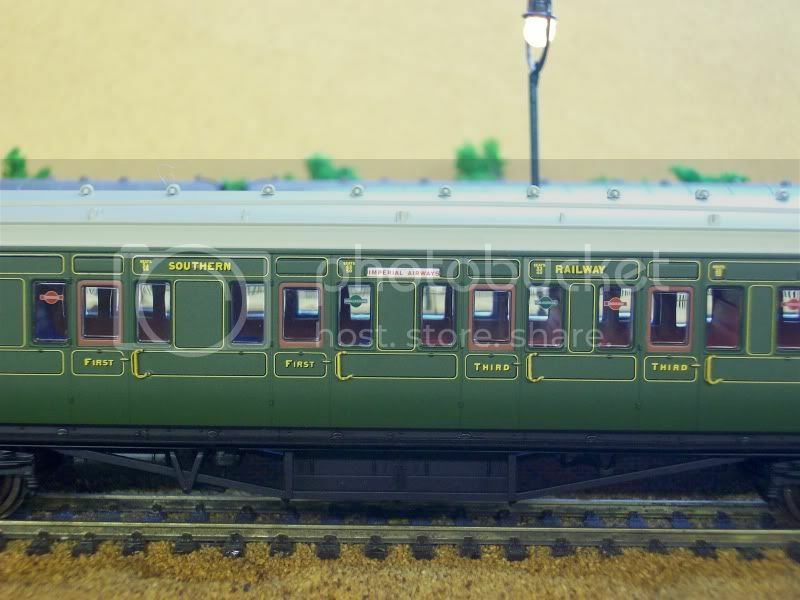 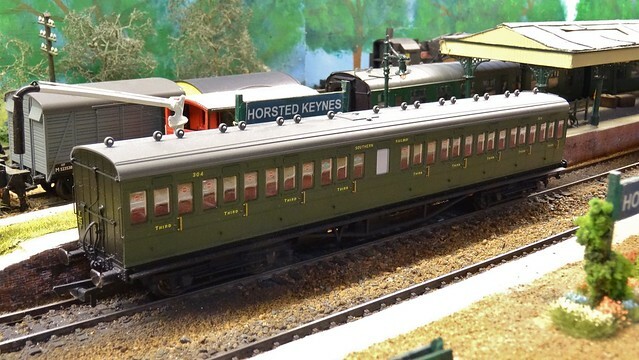 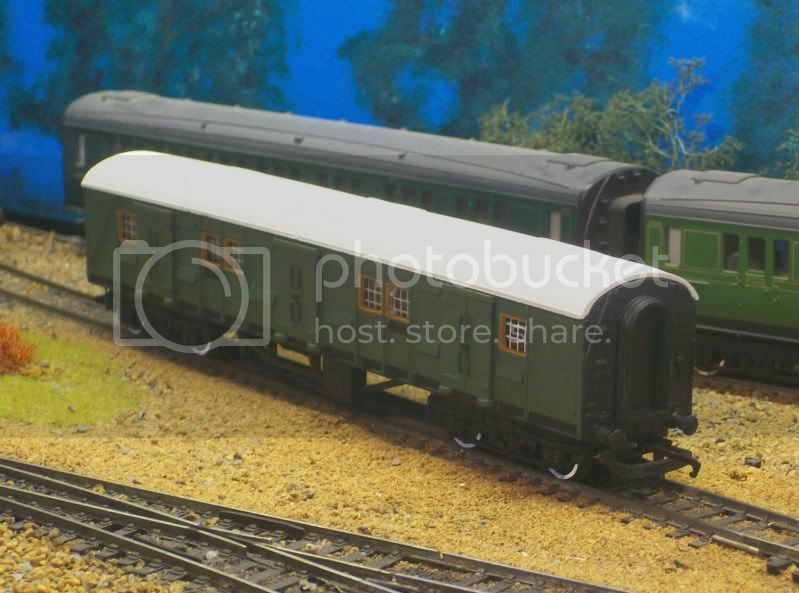 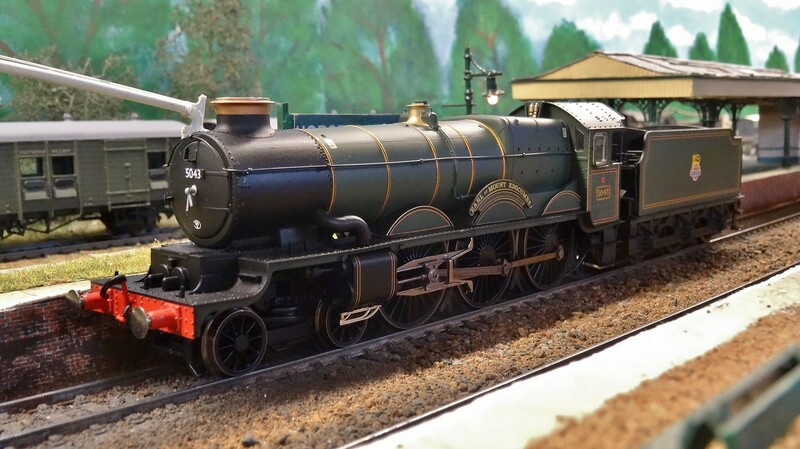 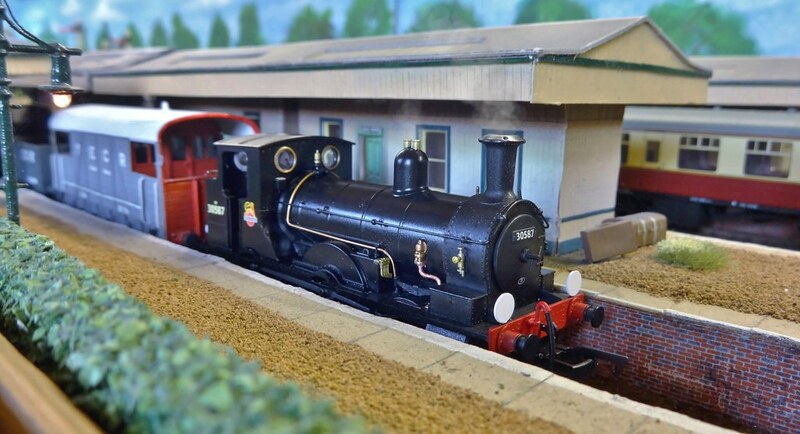 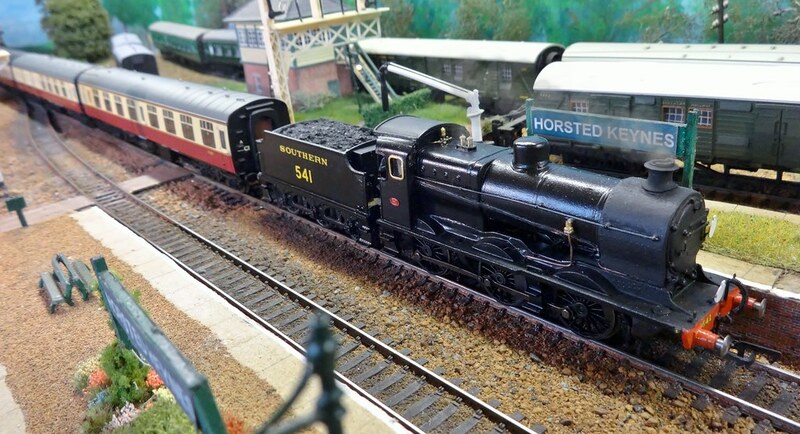 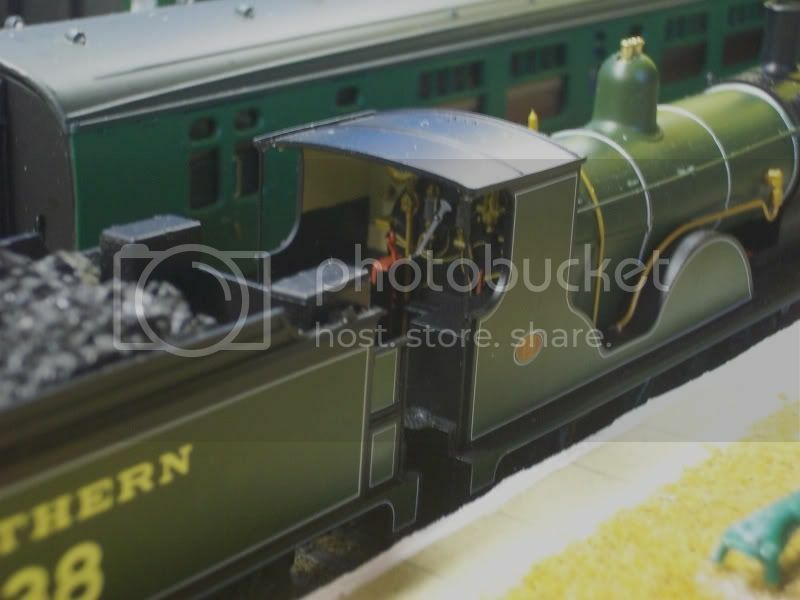 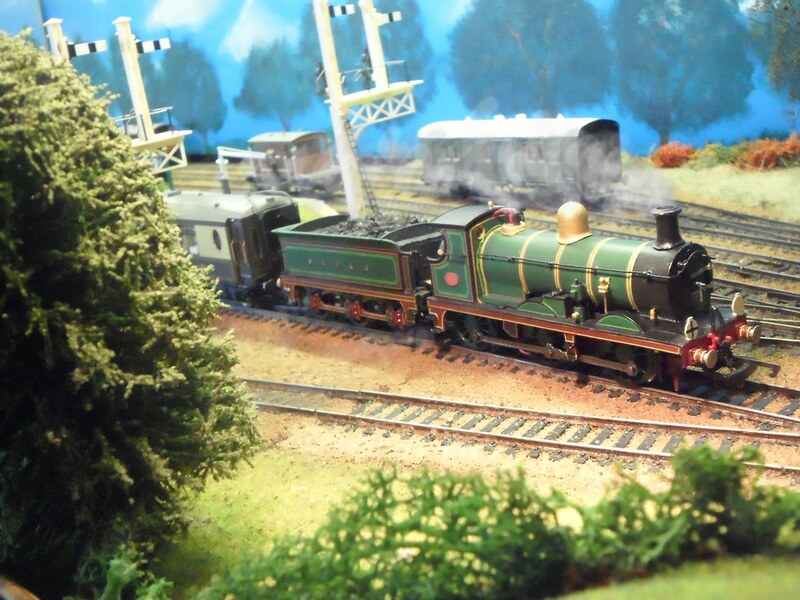 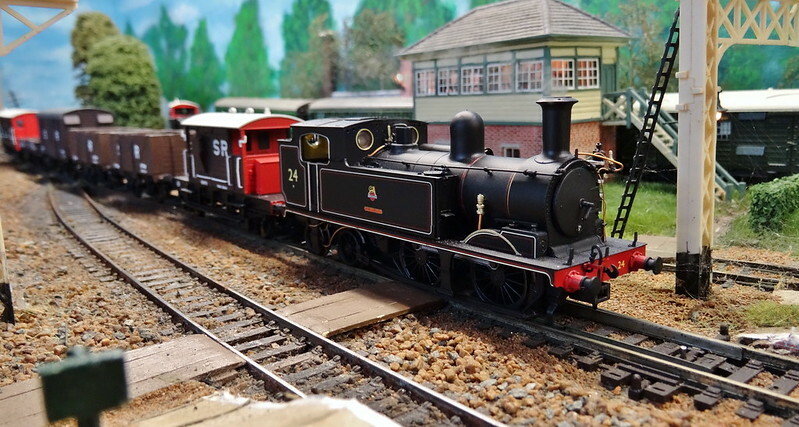 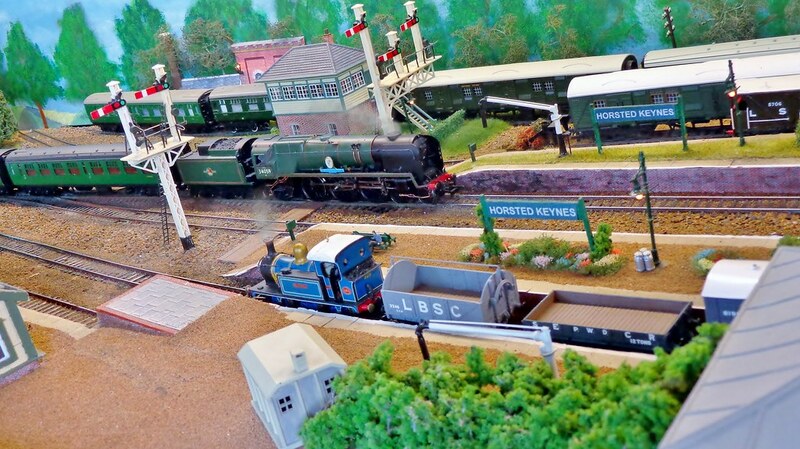 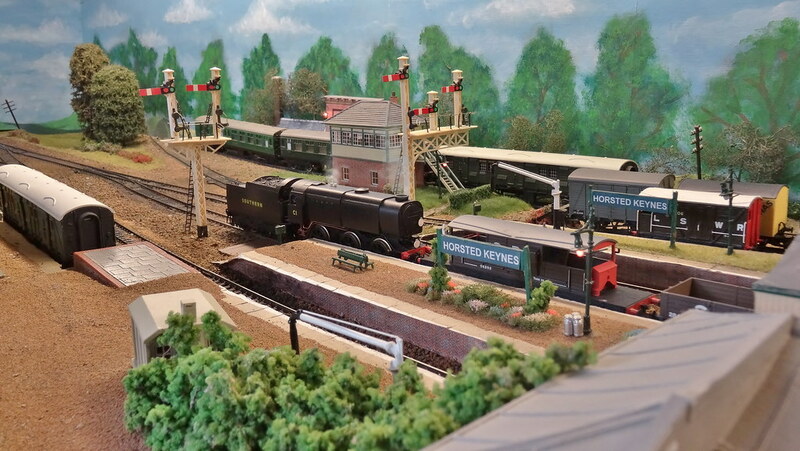 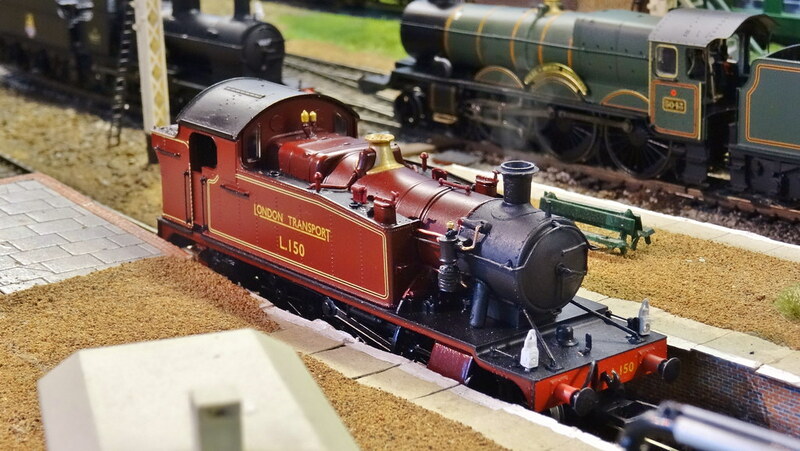 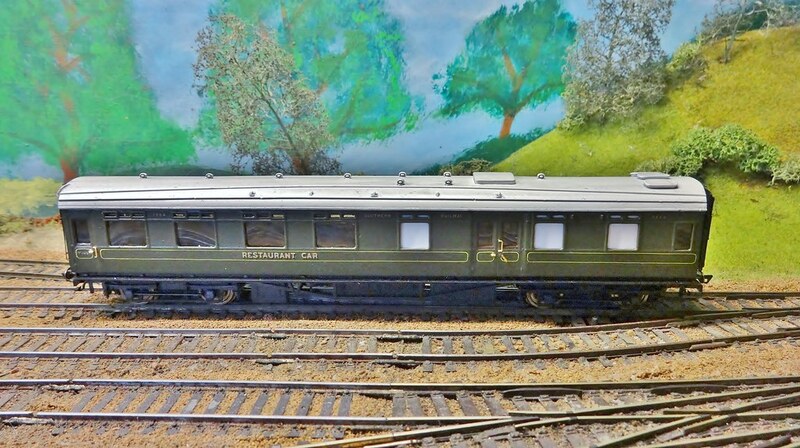 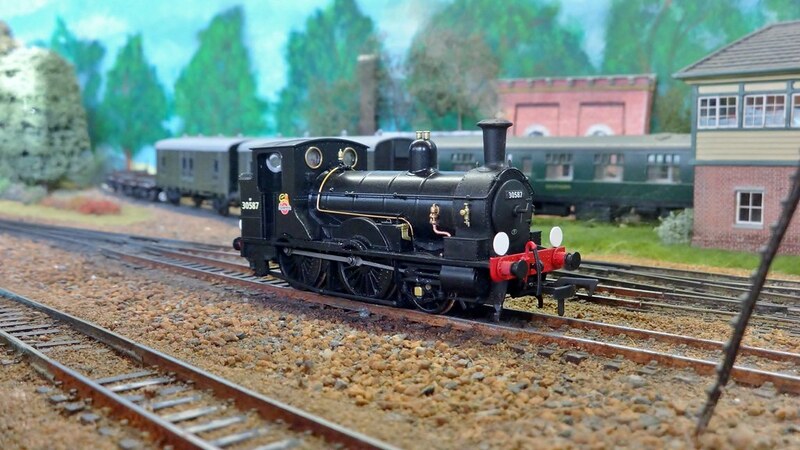 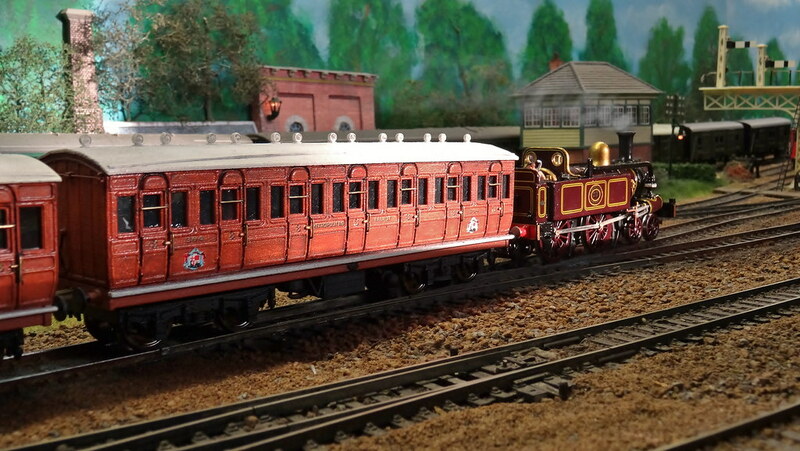 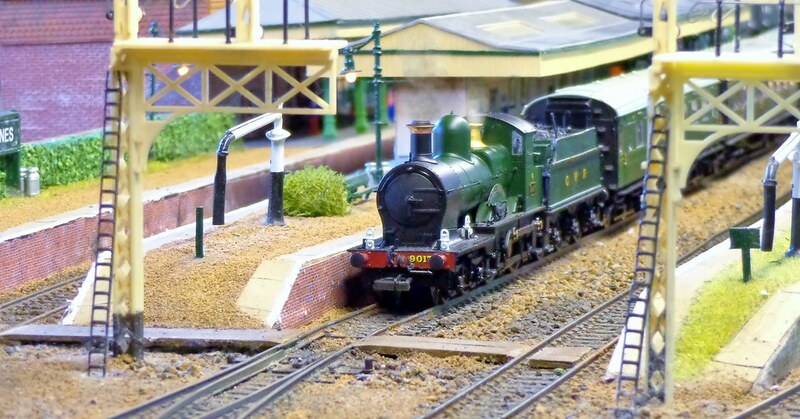 Here you will find a selection of Locos which are based on my layout, the collect tries to recreate the Bluebells impressive stock, much money has been spent and locos re-named. 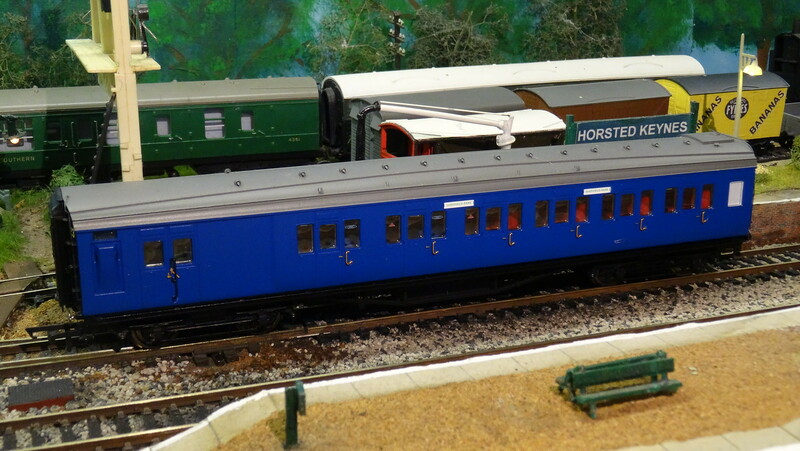 Under the Bluebell loco colum shows if the class of loco is or was present on the Bluebell line. 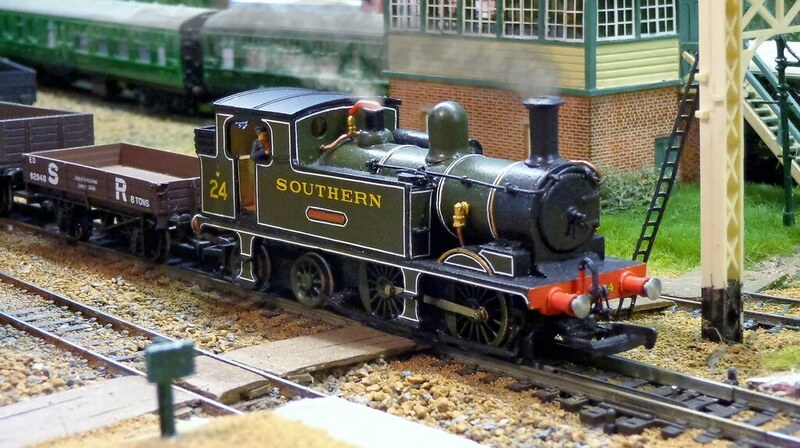 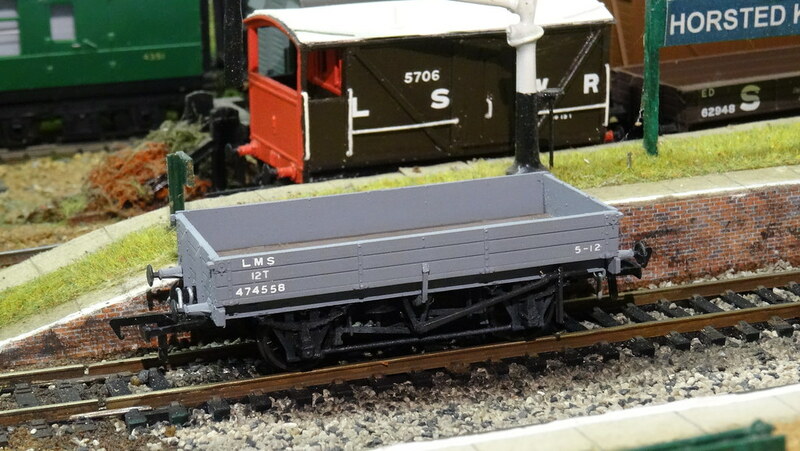 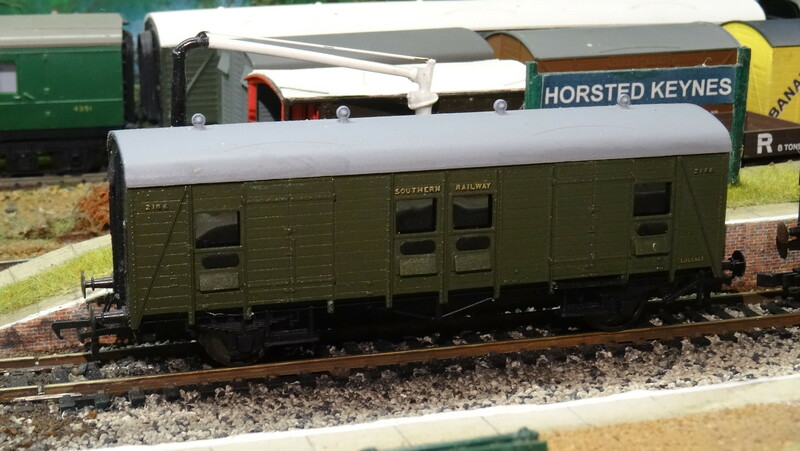 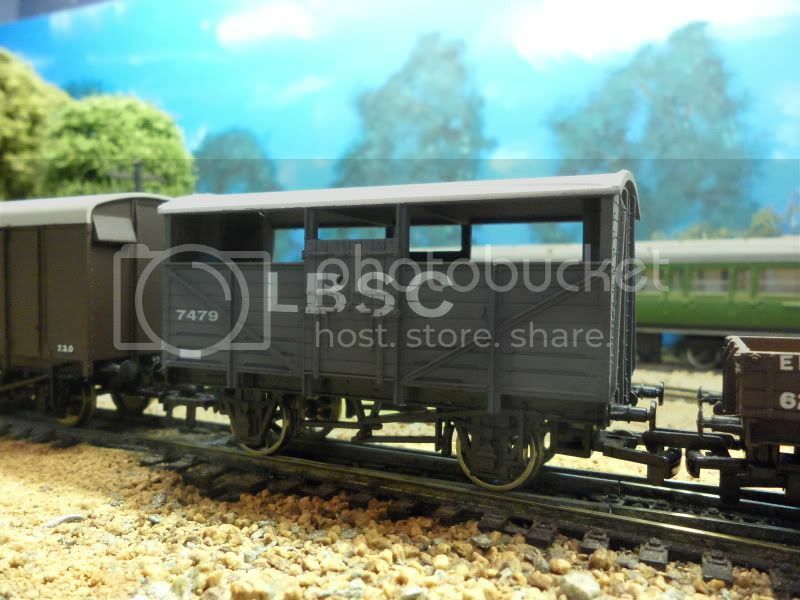 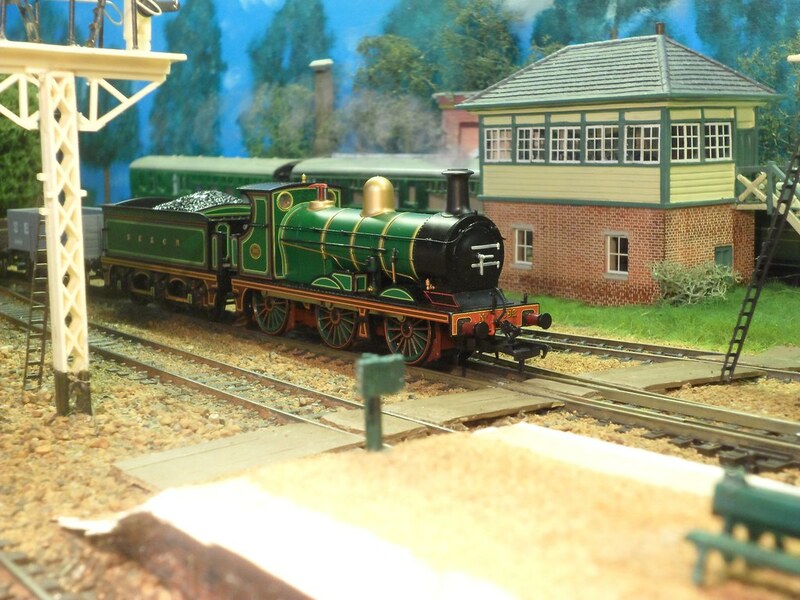 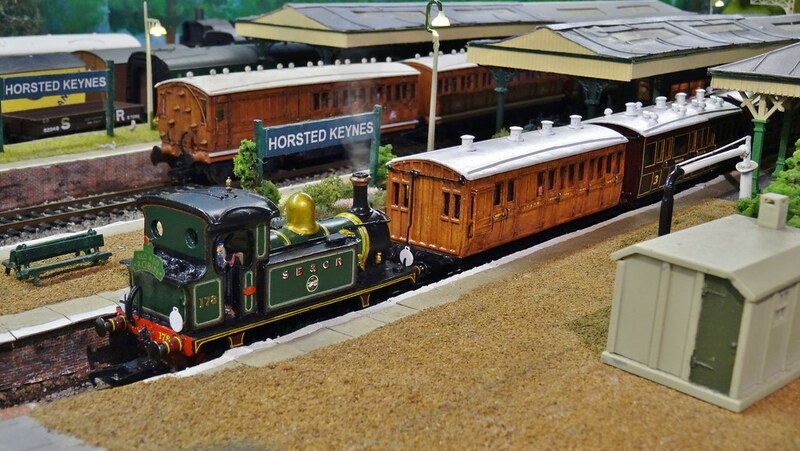 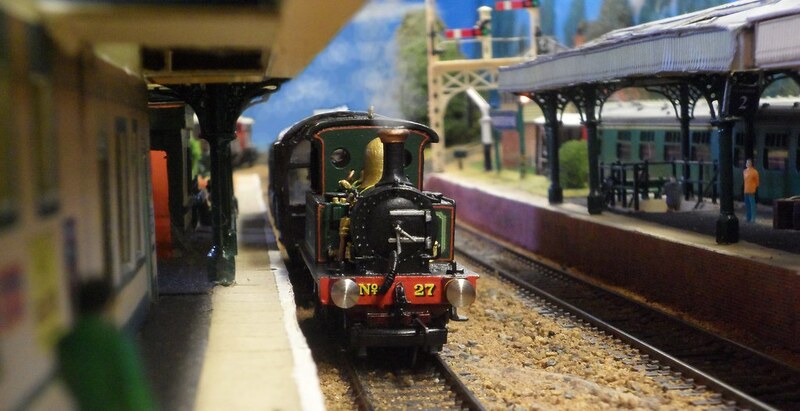 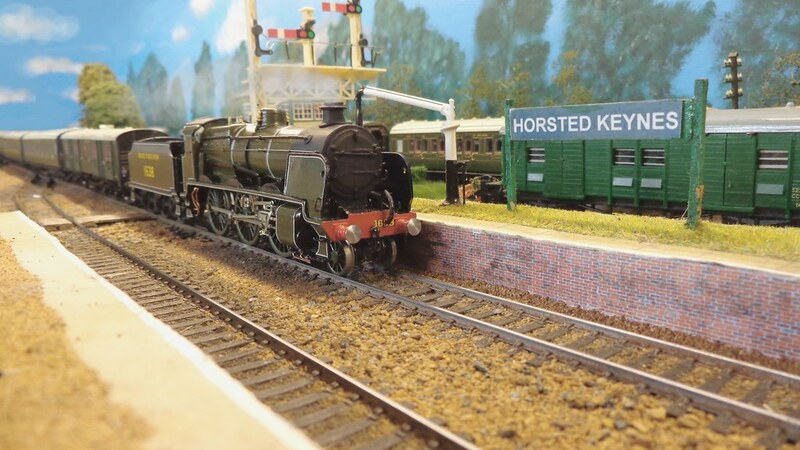 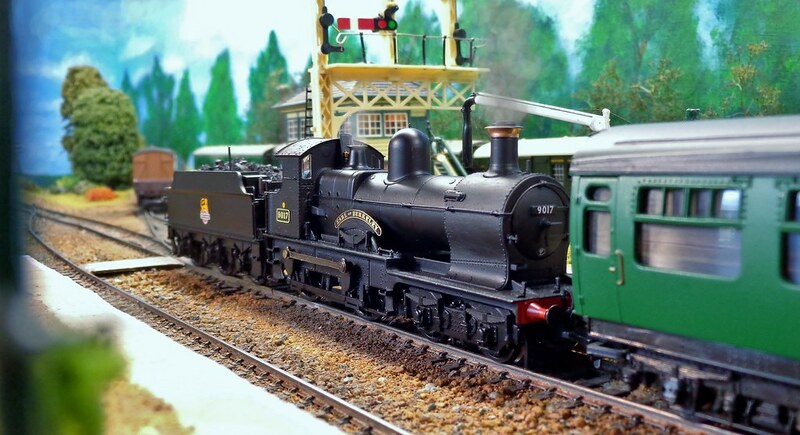 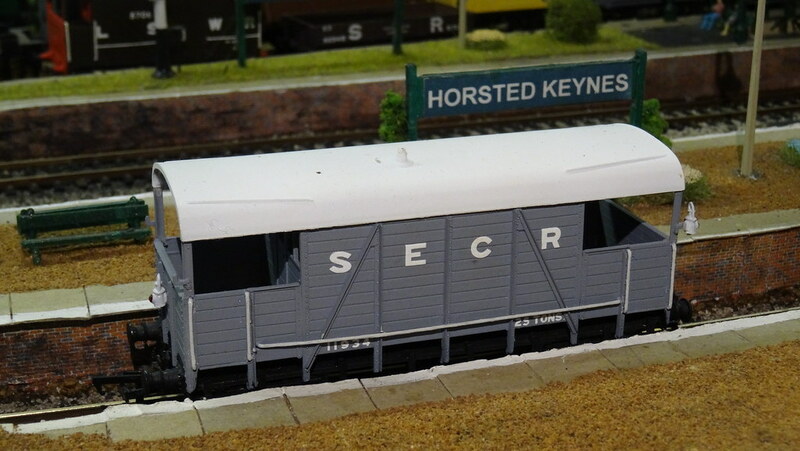 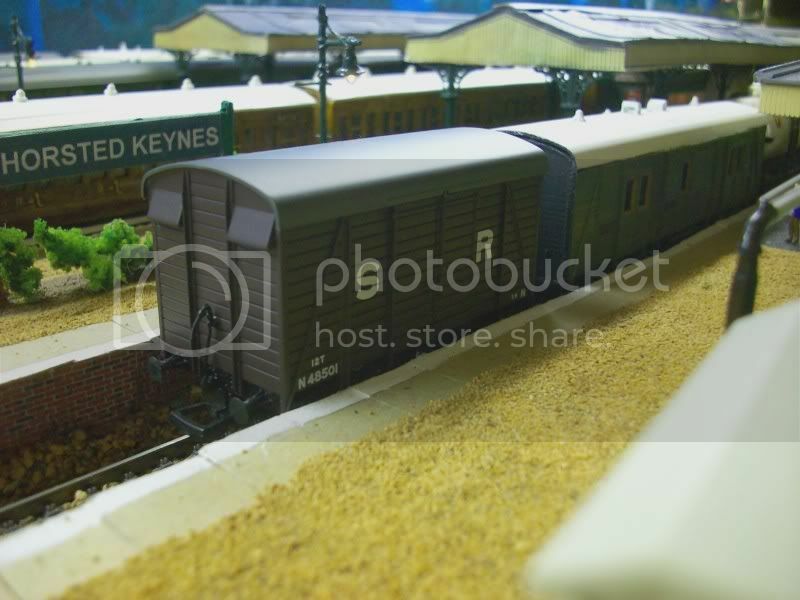 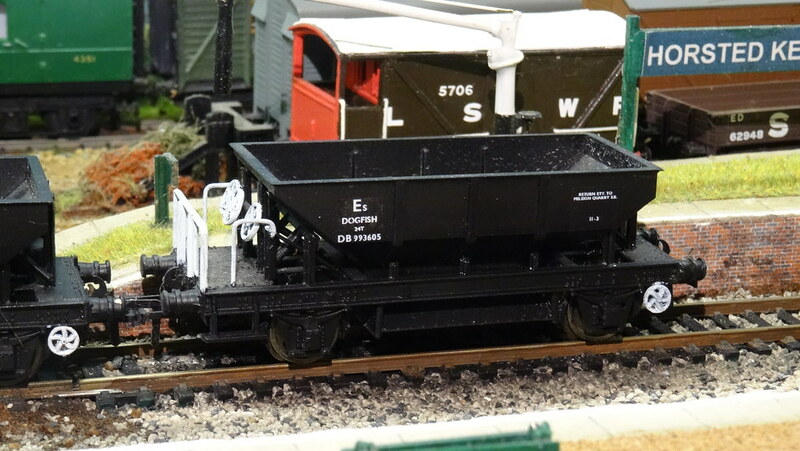 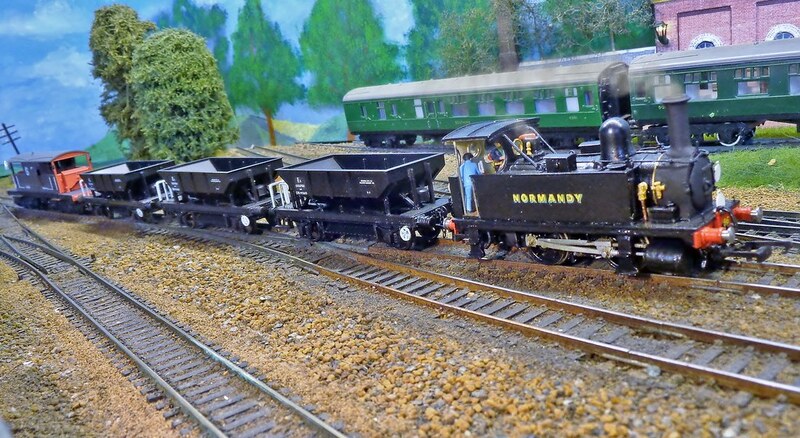 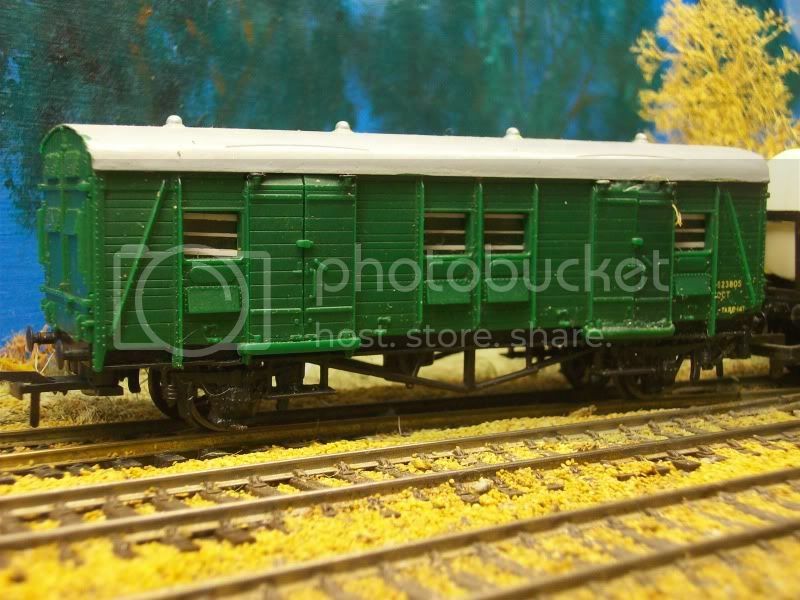 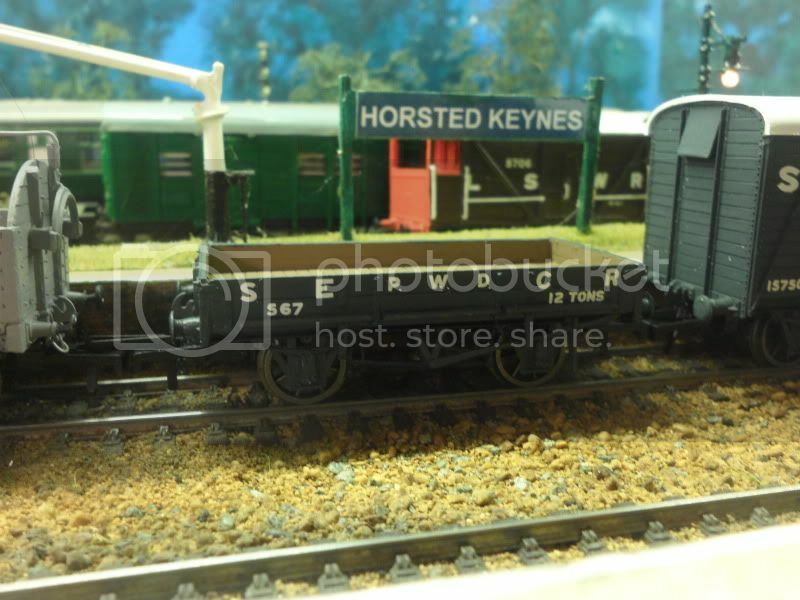 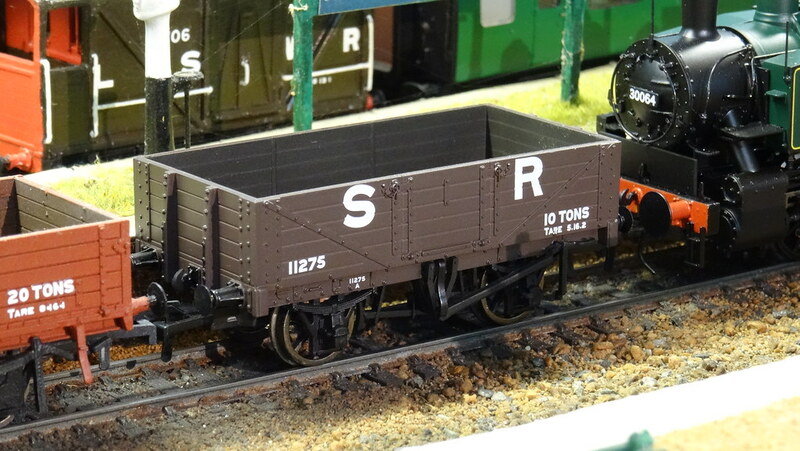 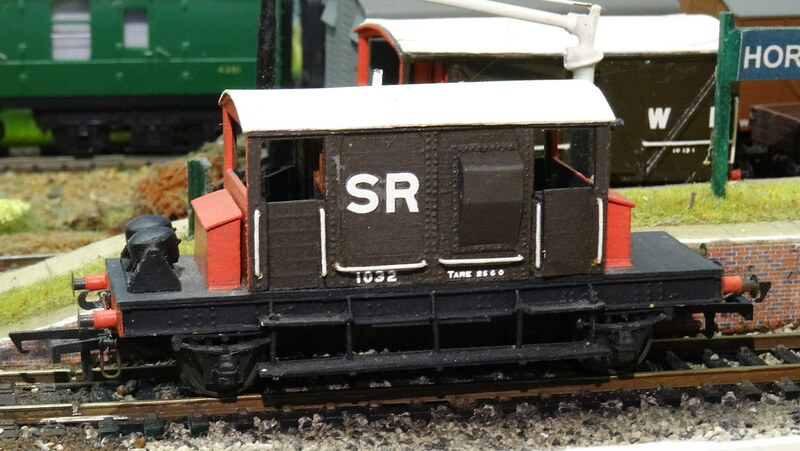 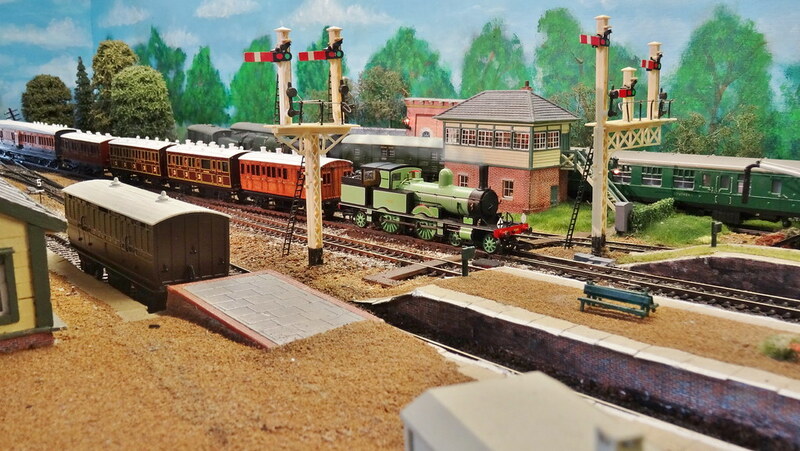 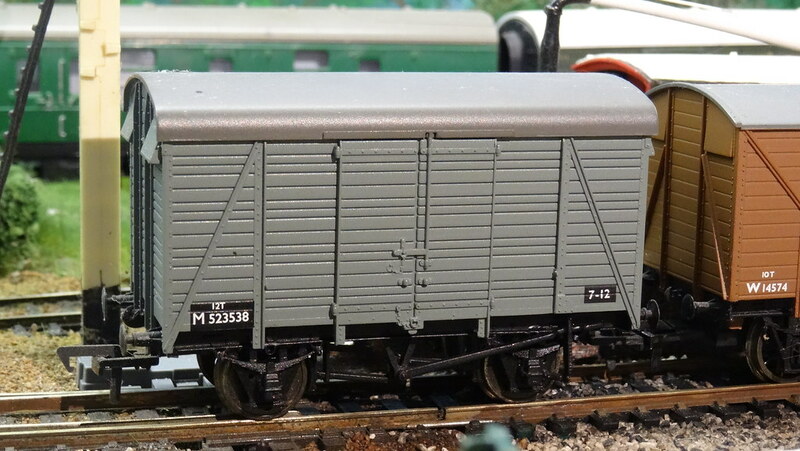 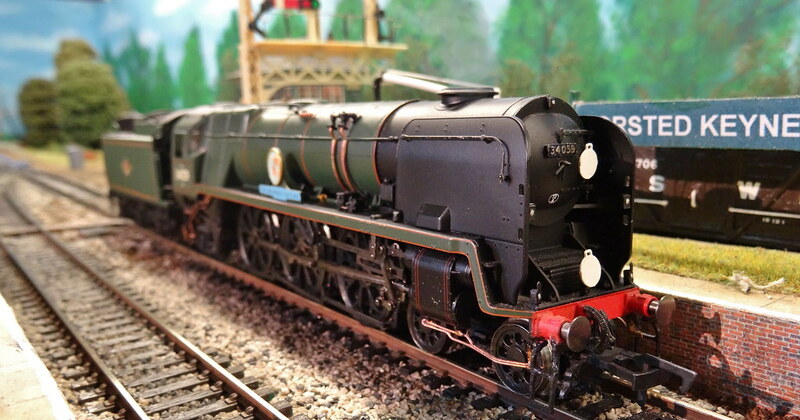 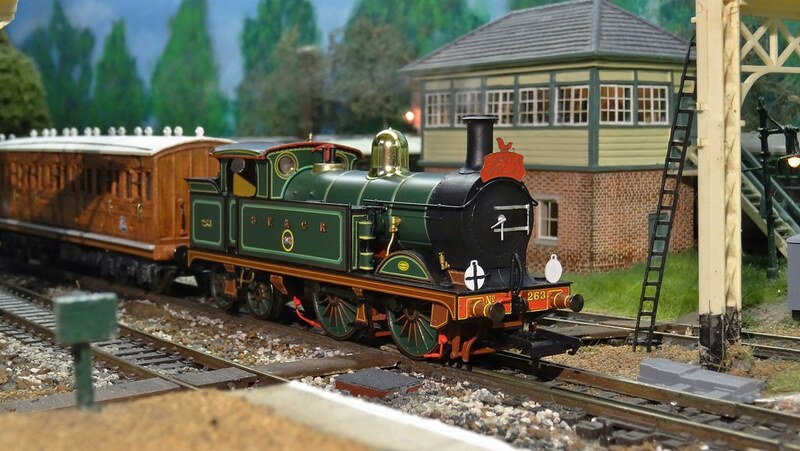 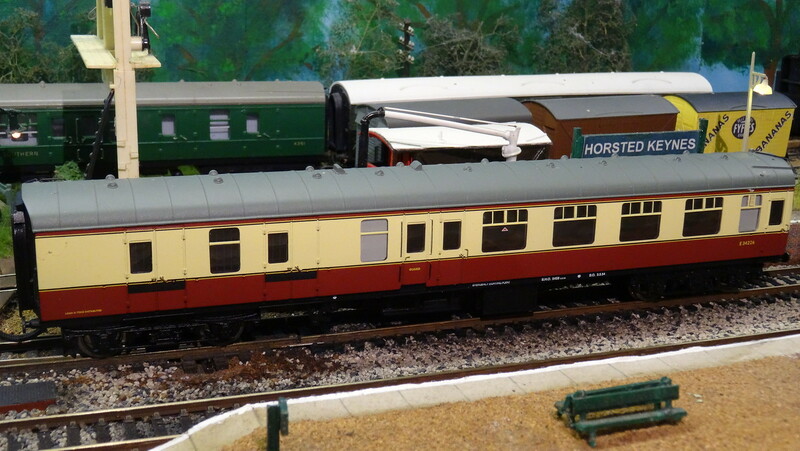 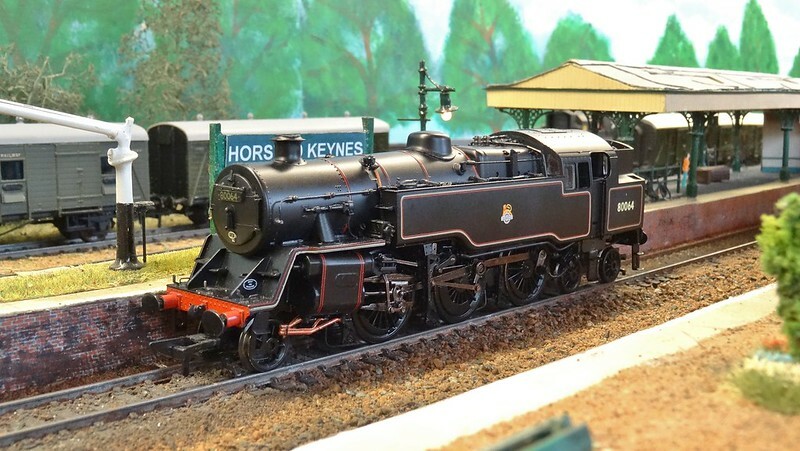 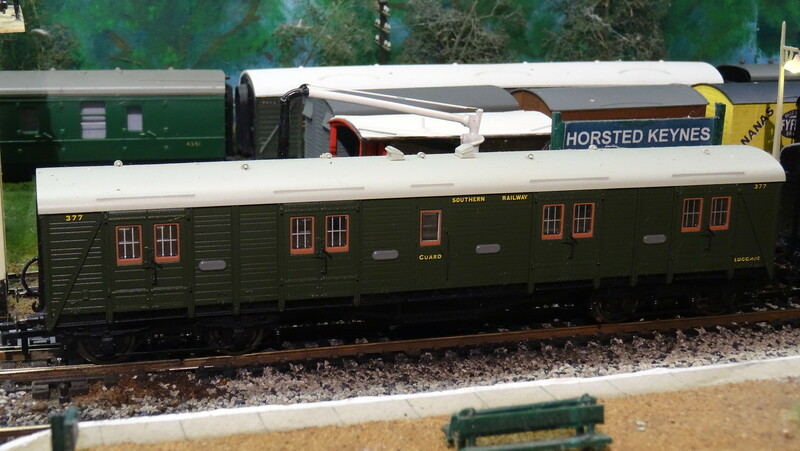 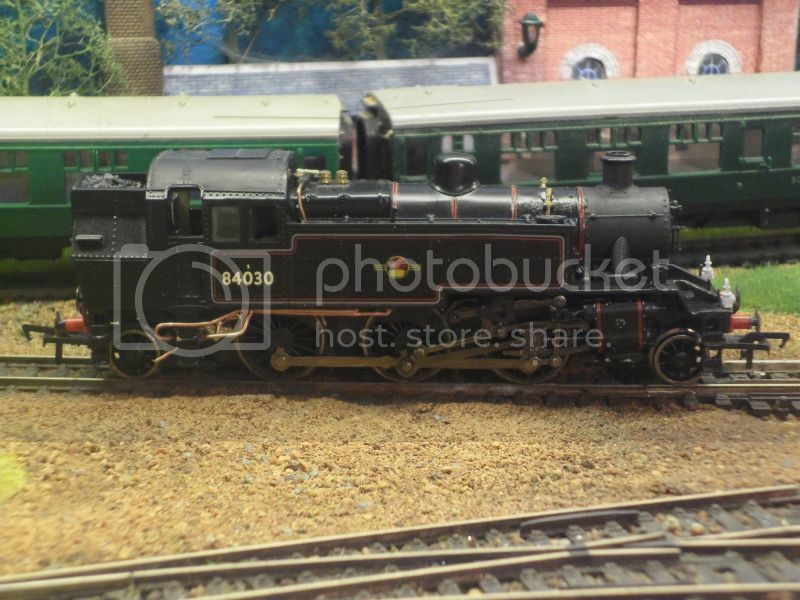 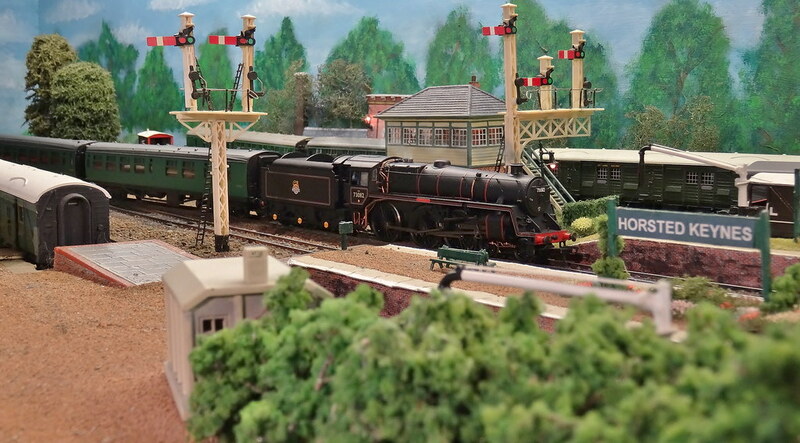 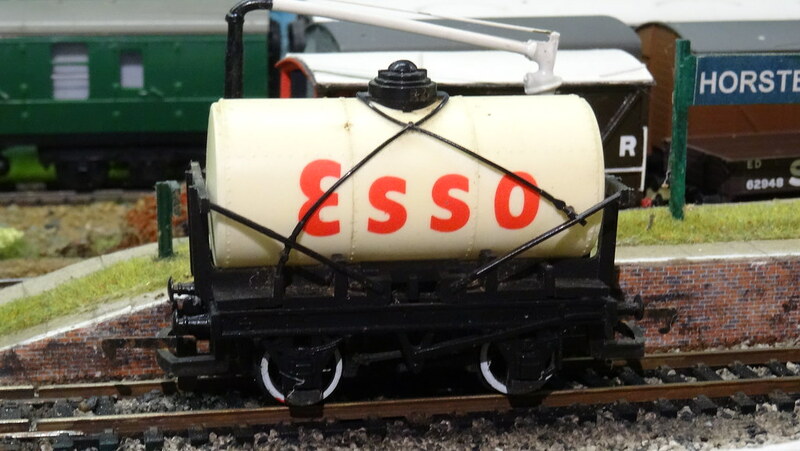 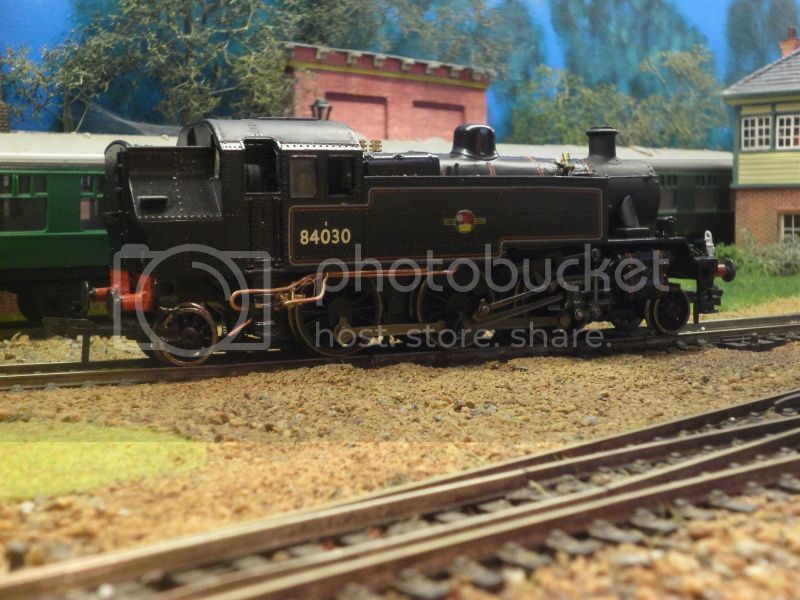 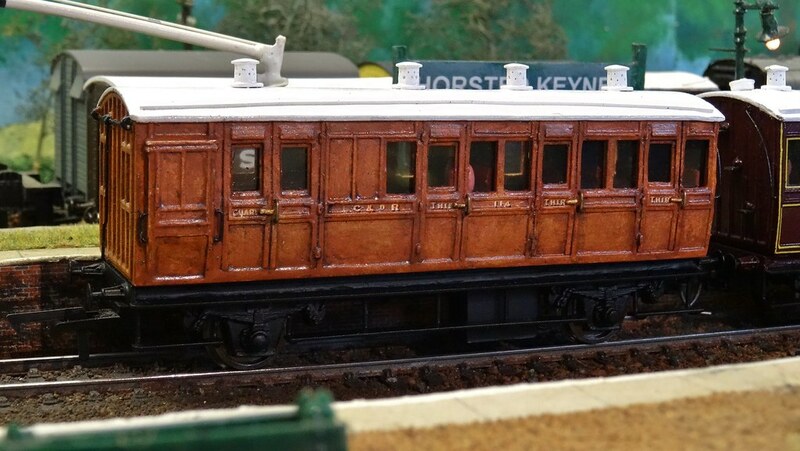 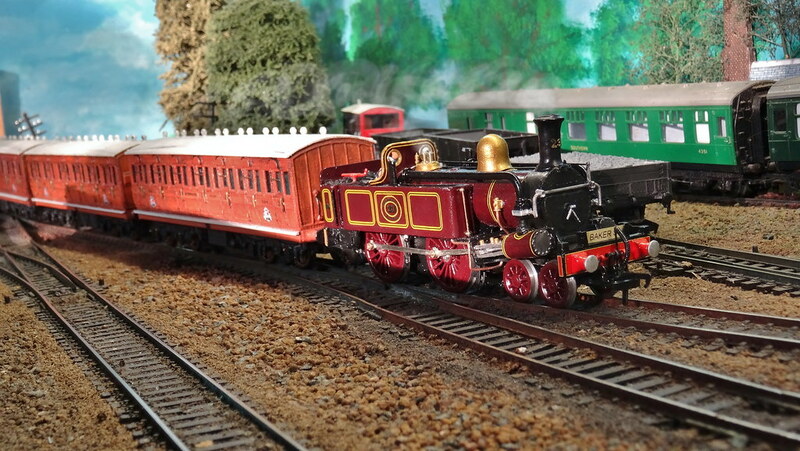 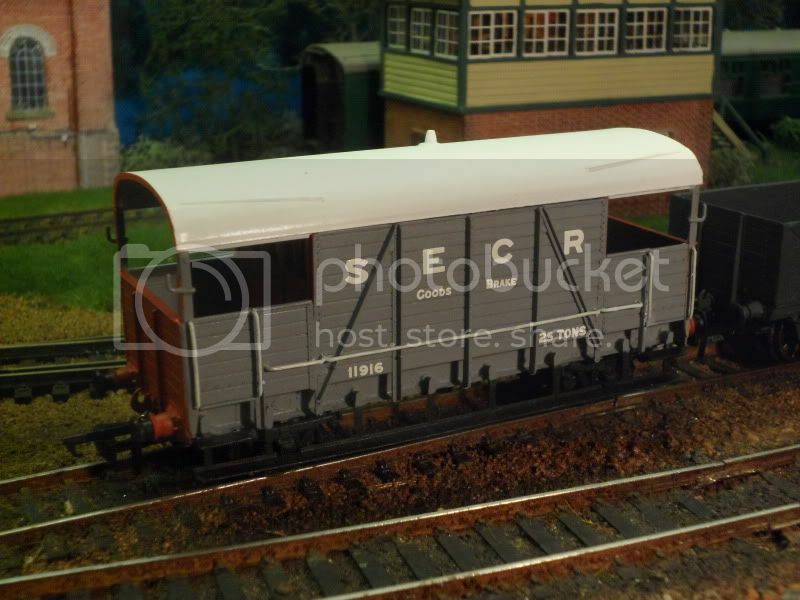 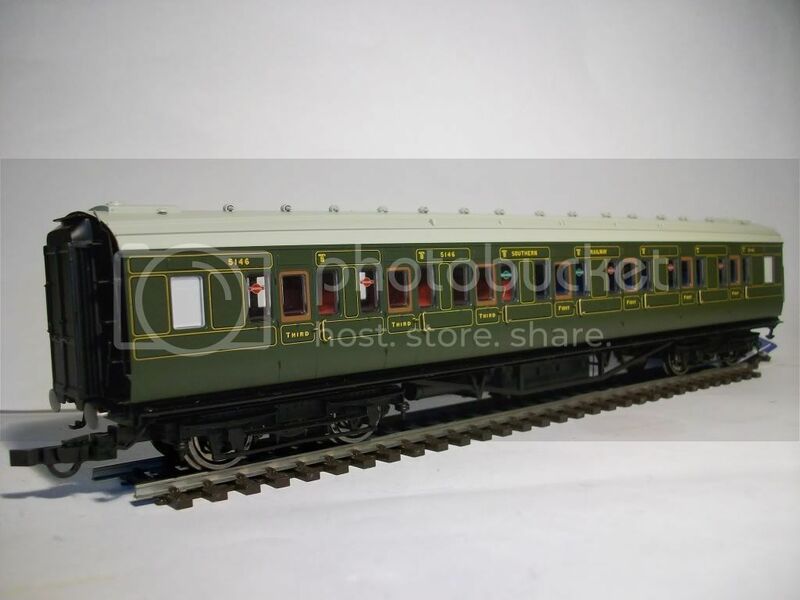 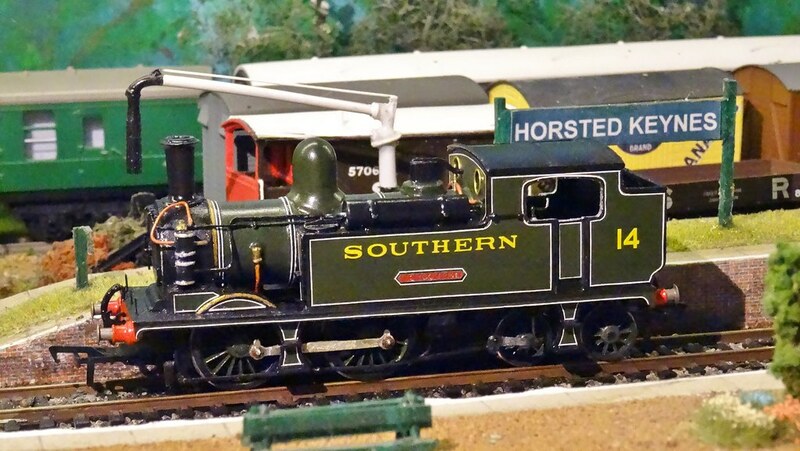 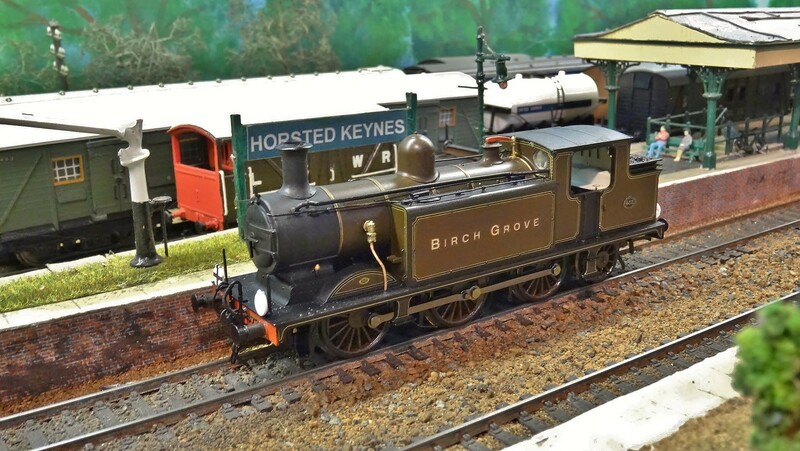 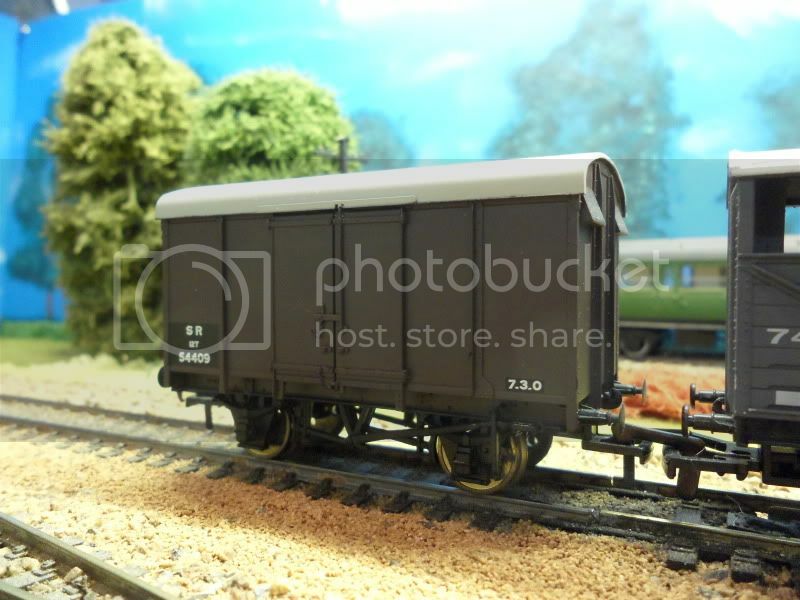 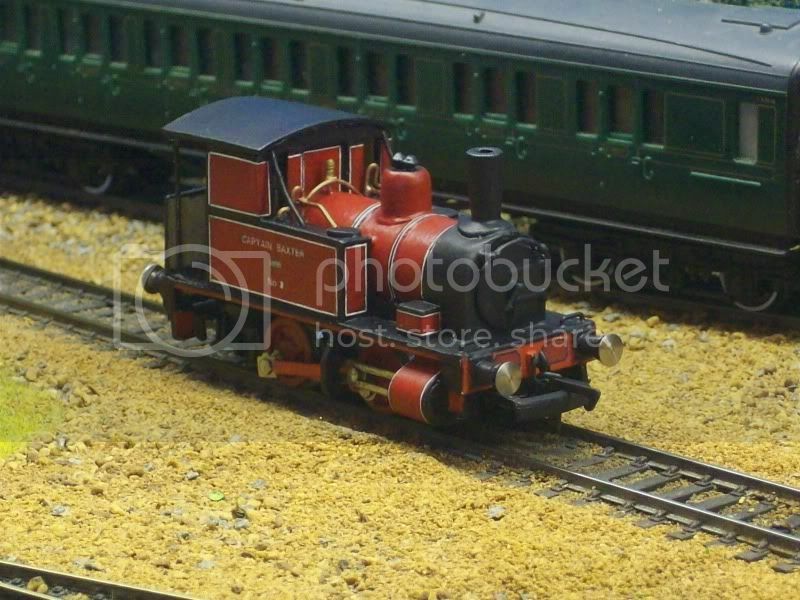 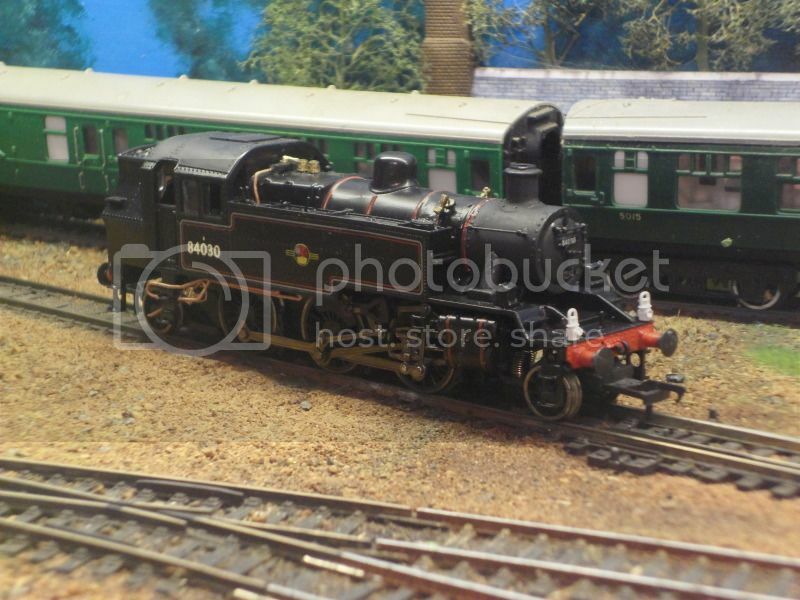 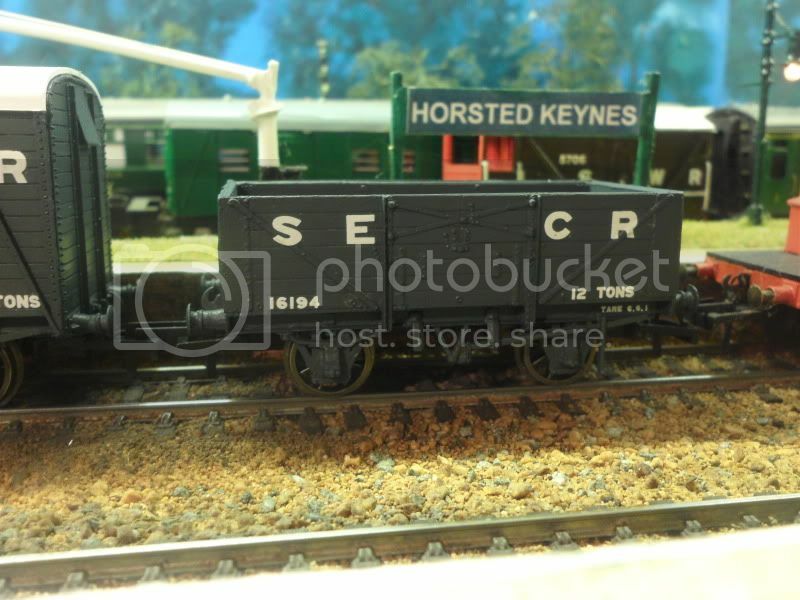 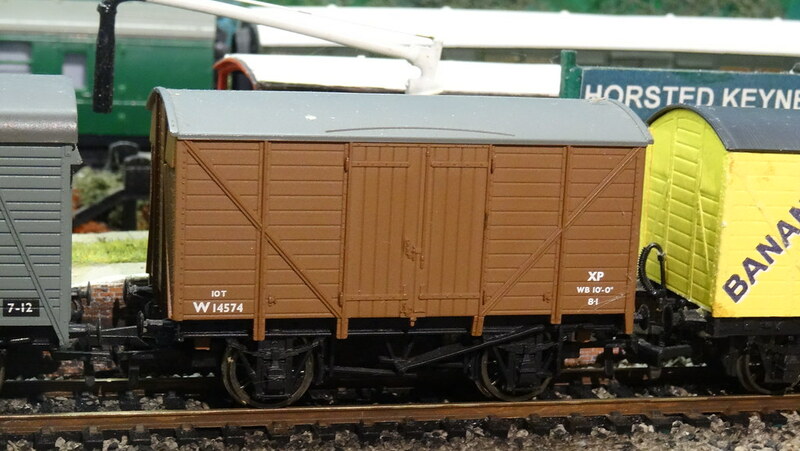 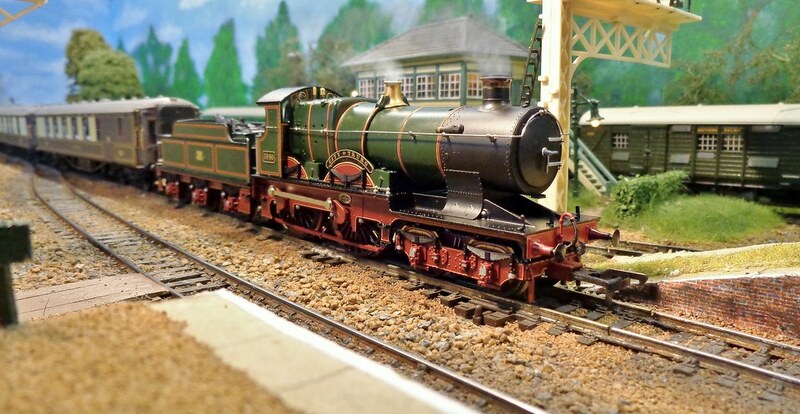 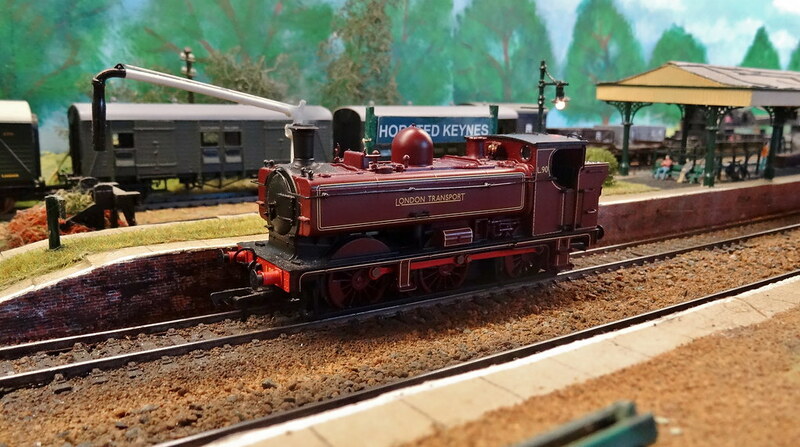 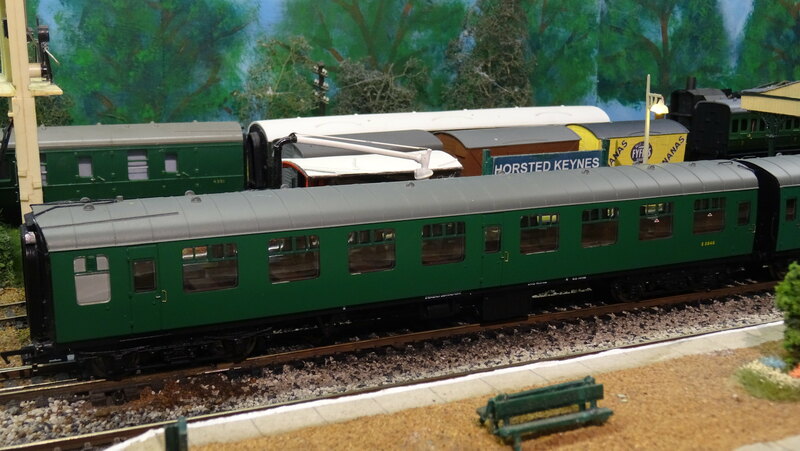 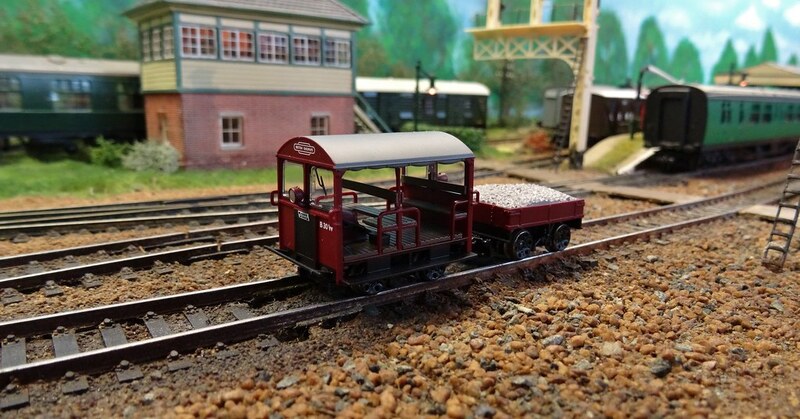 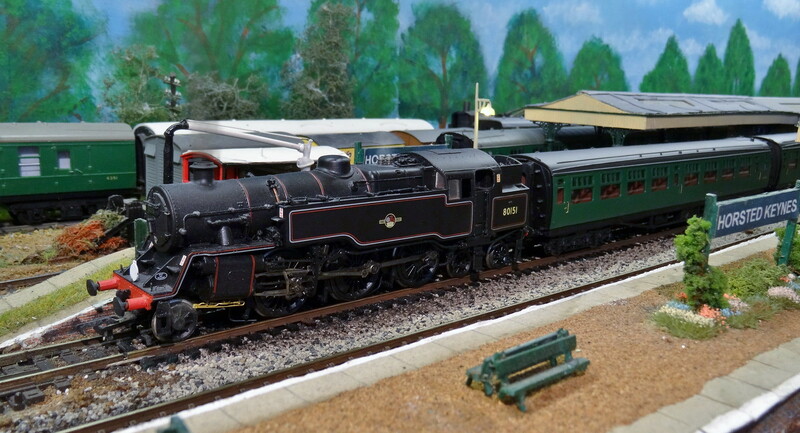 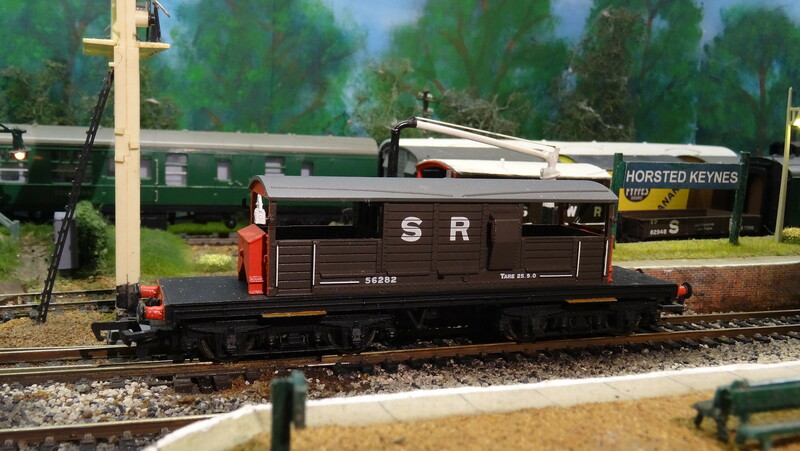 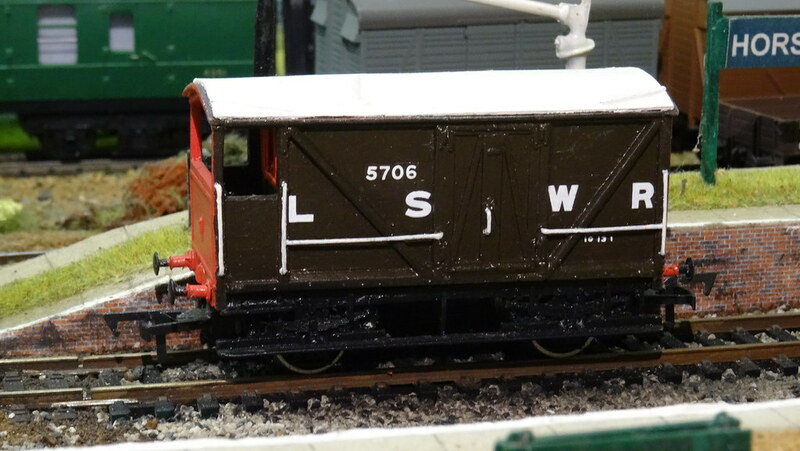 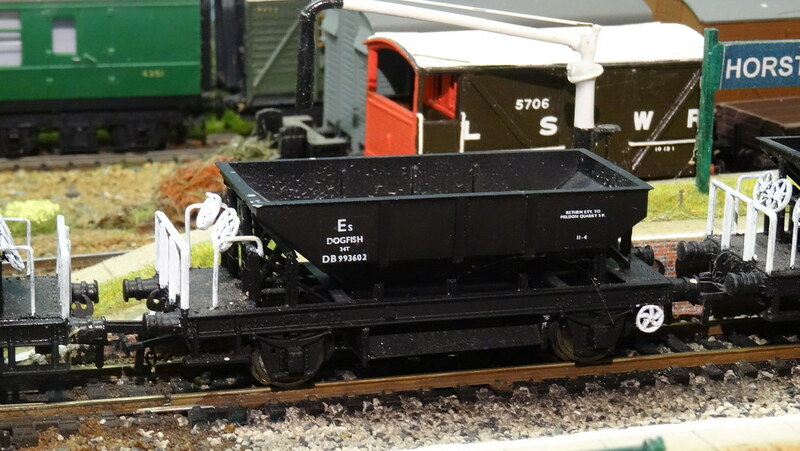 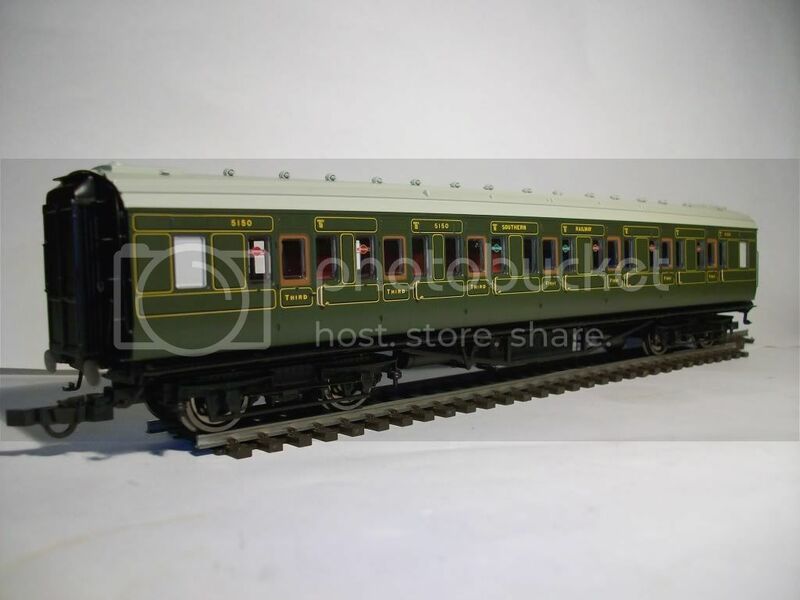 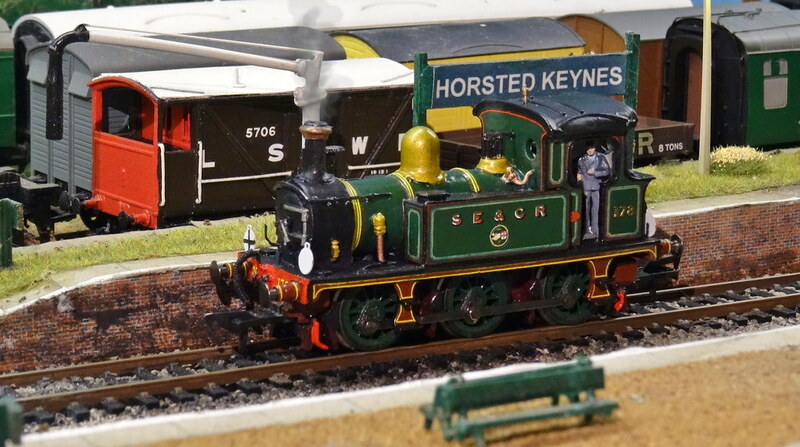 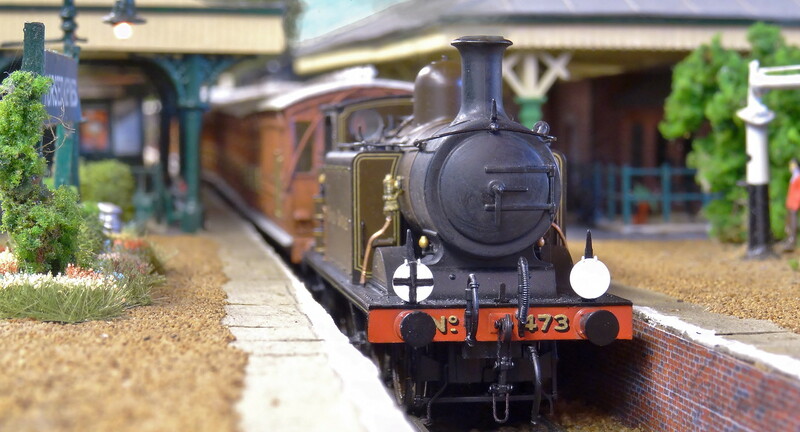 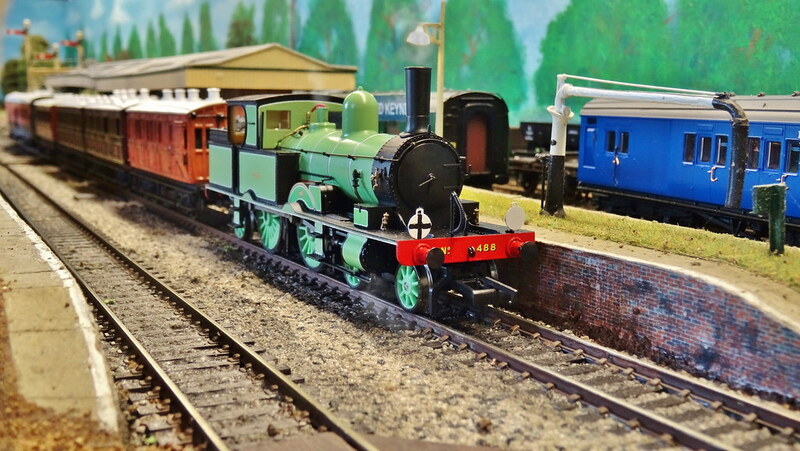 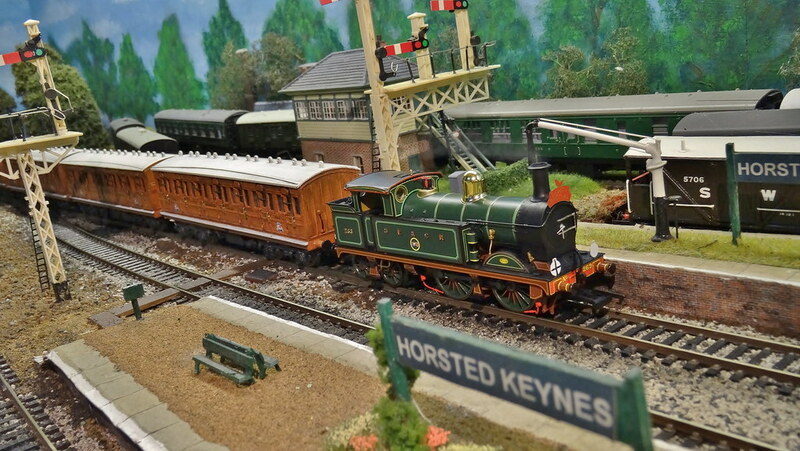 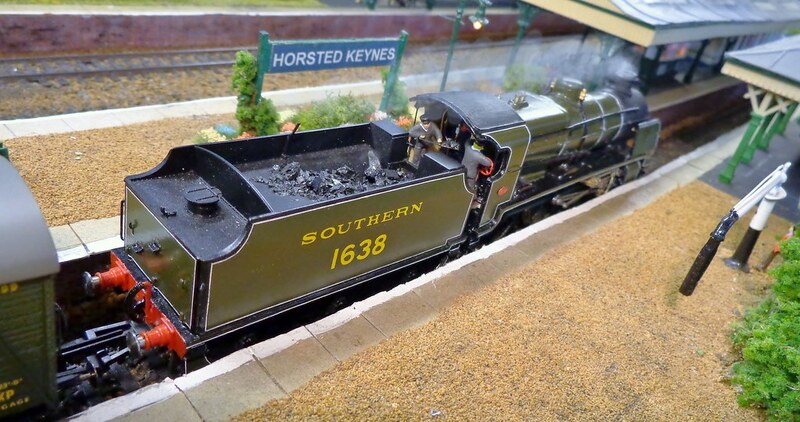 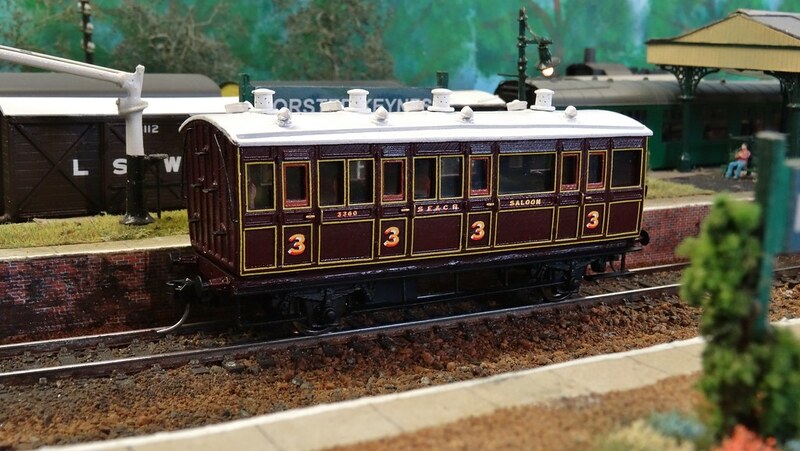 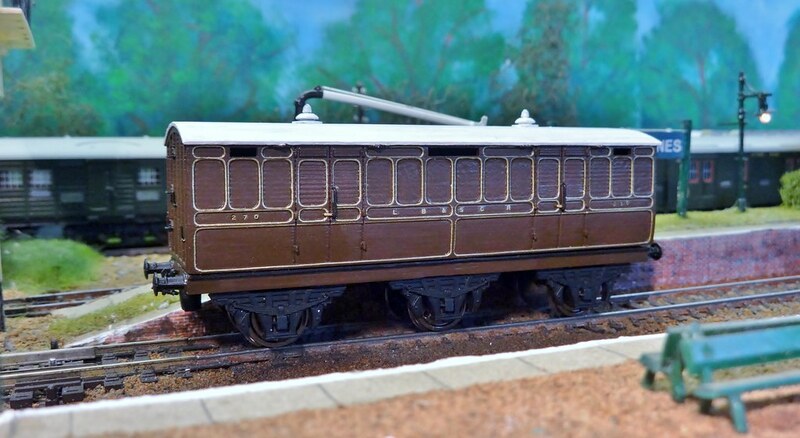 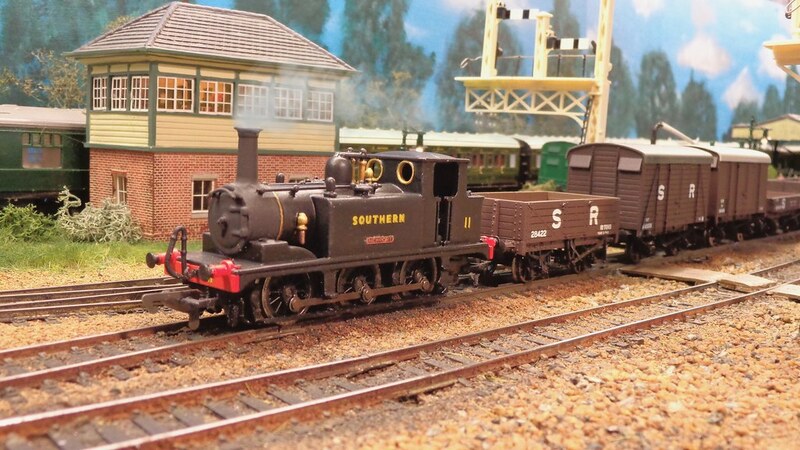 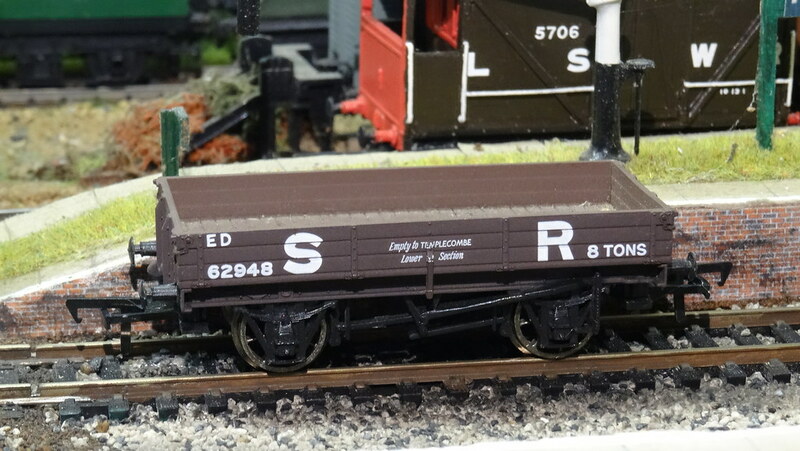 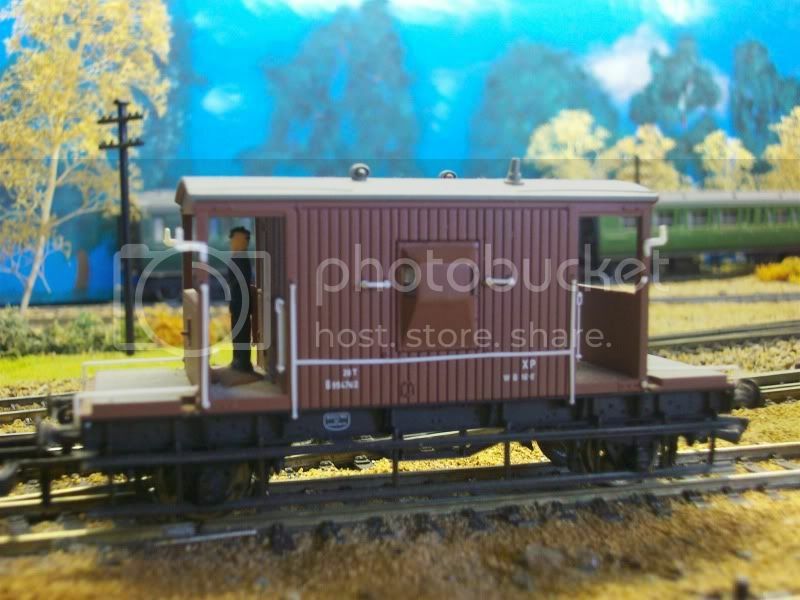 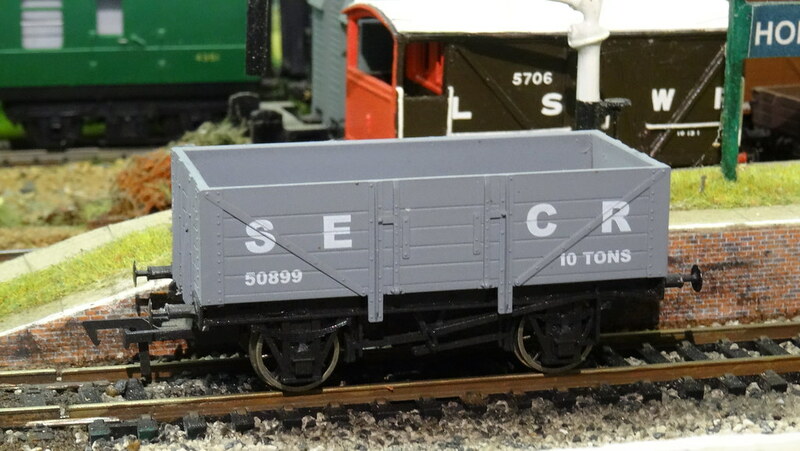 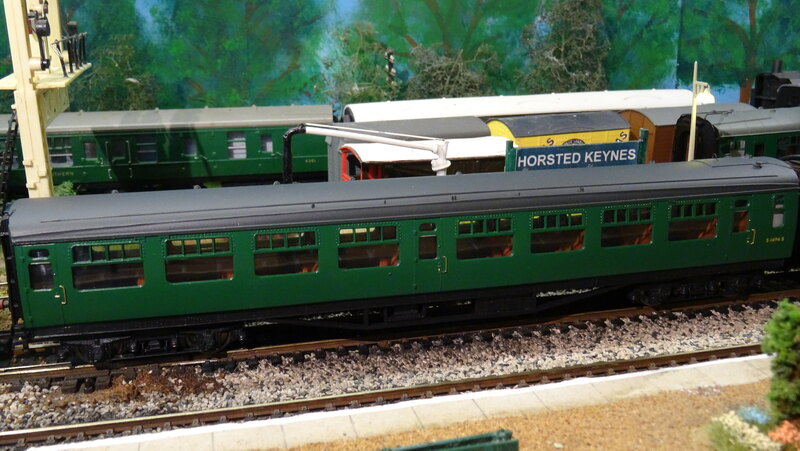 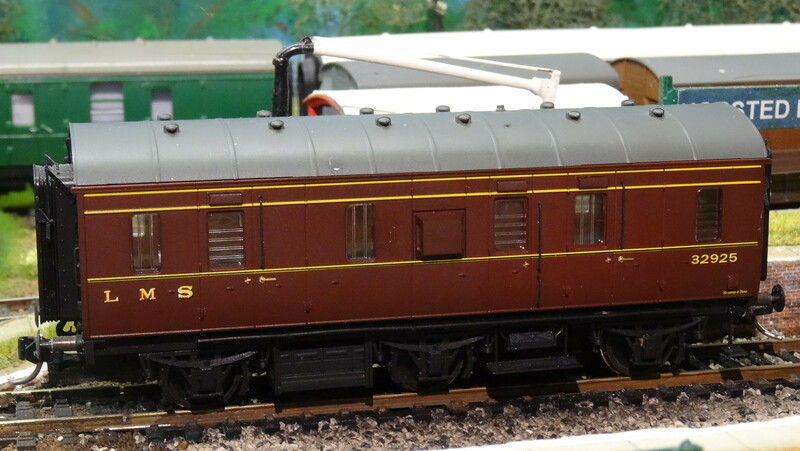 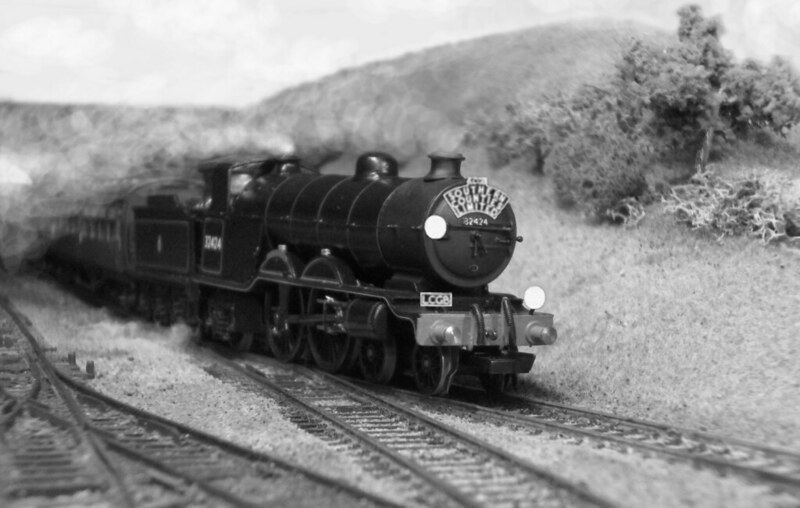 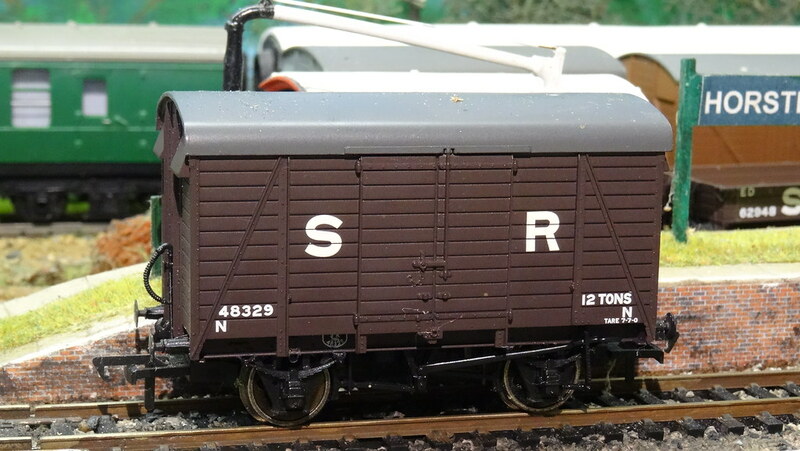 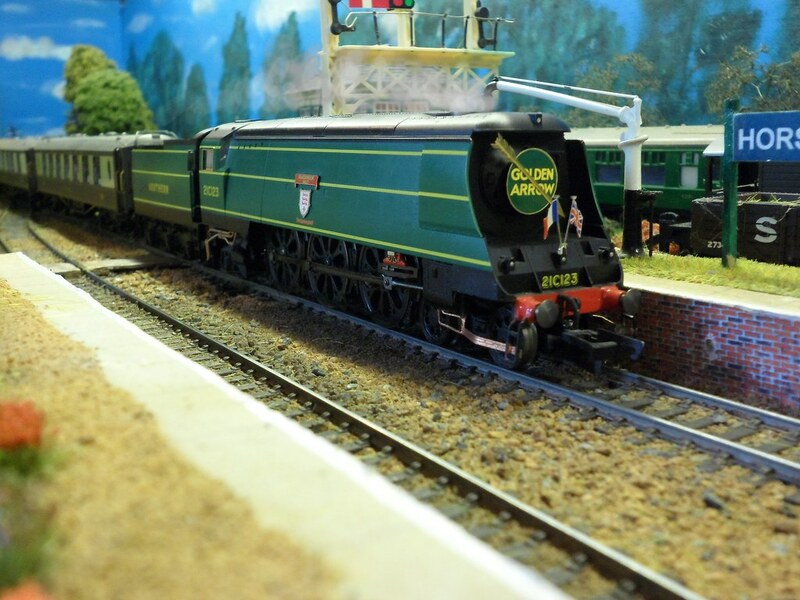 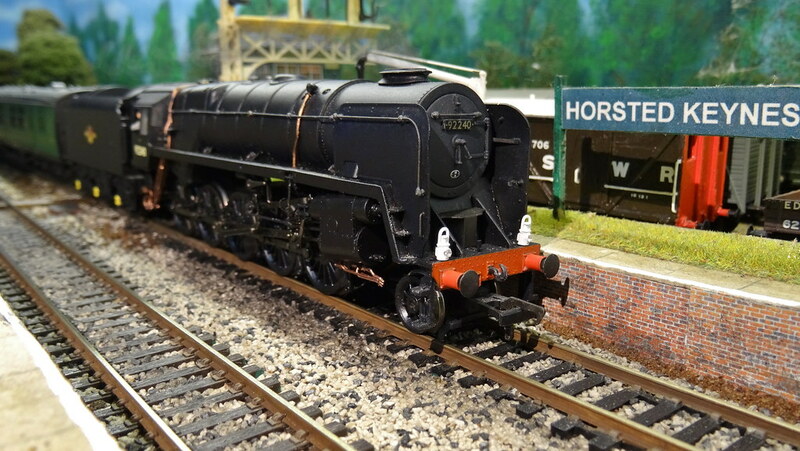 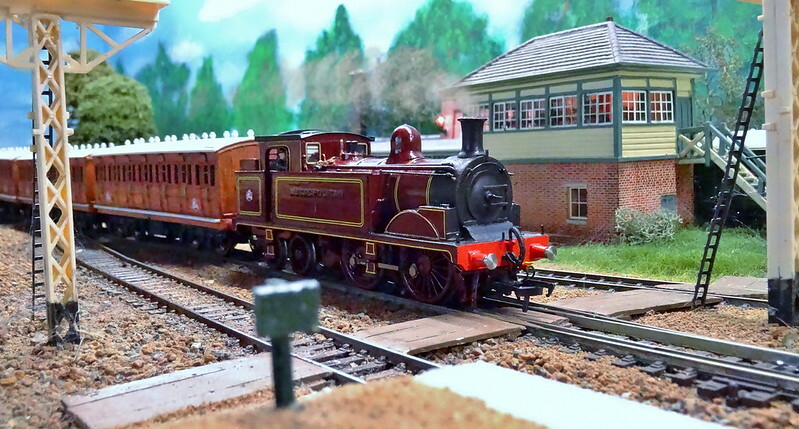 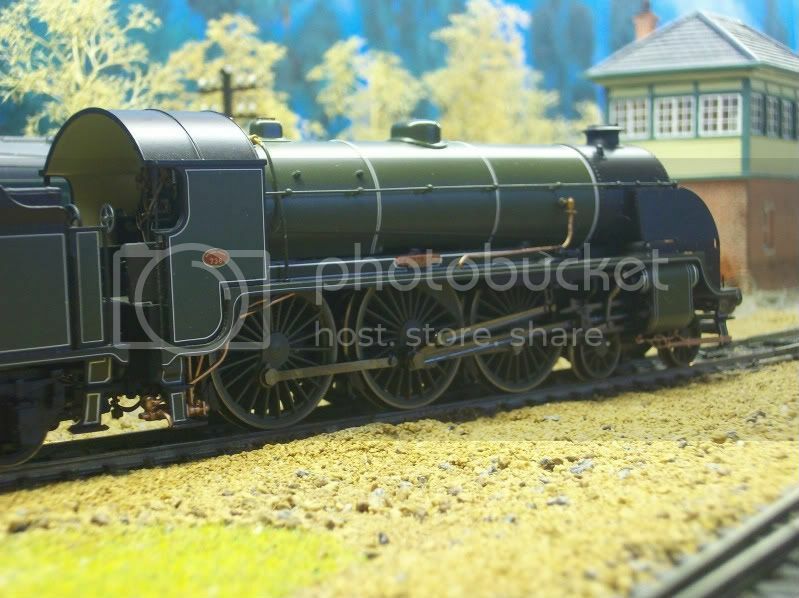 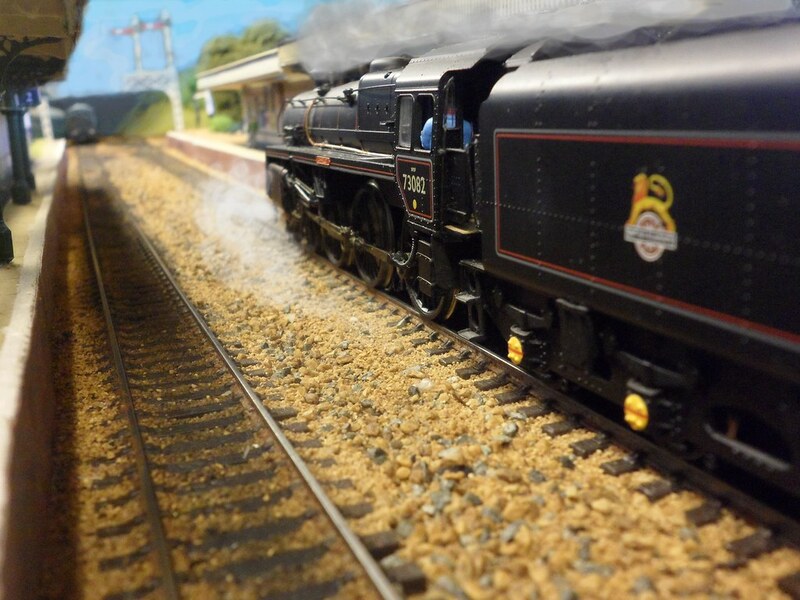 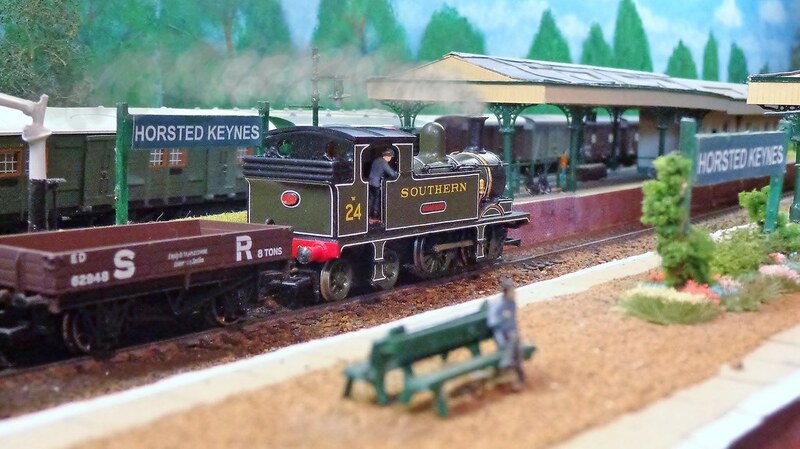 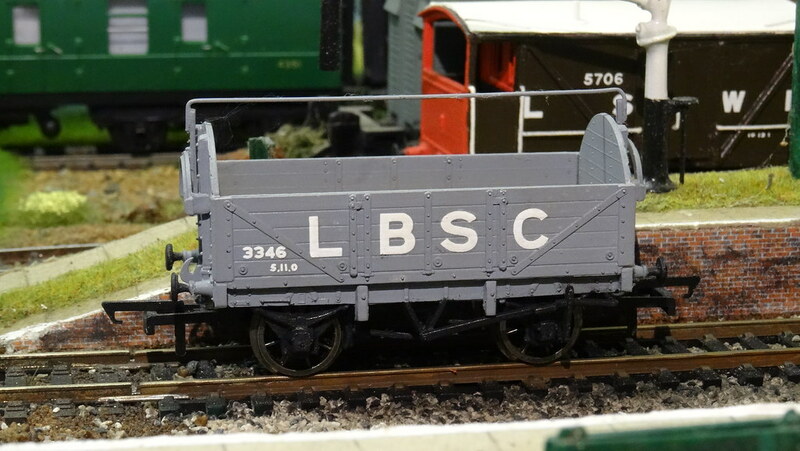 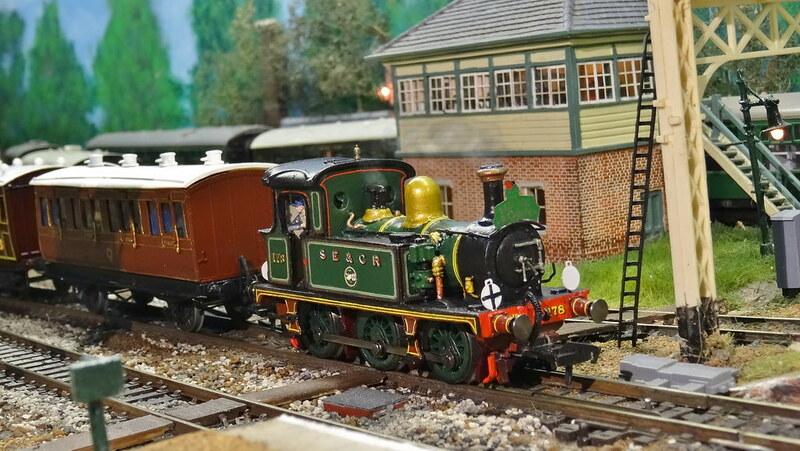 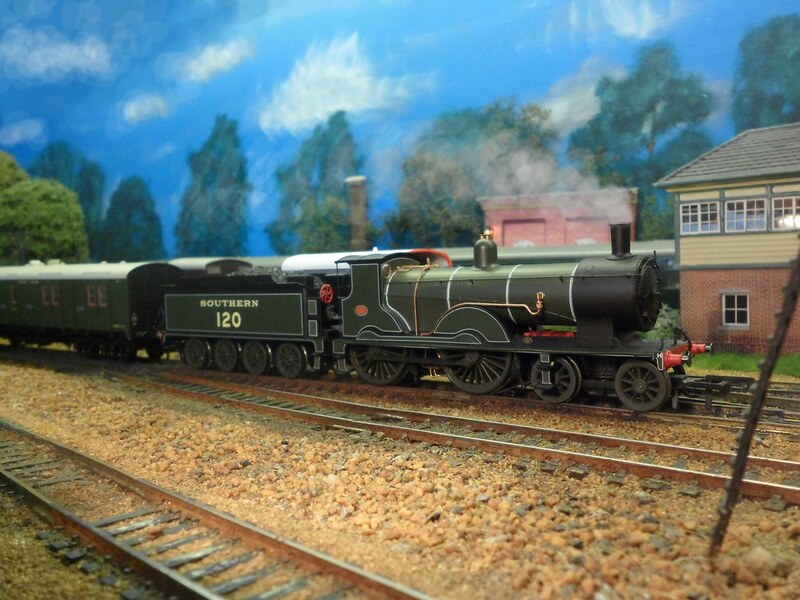 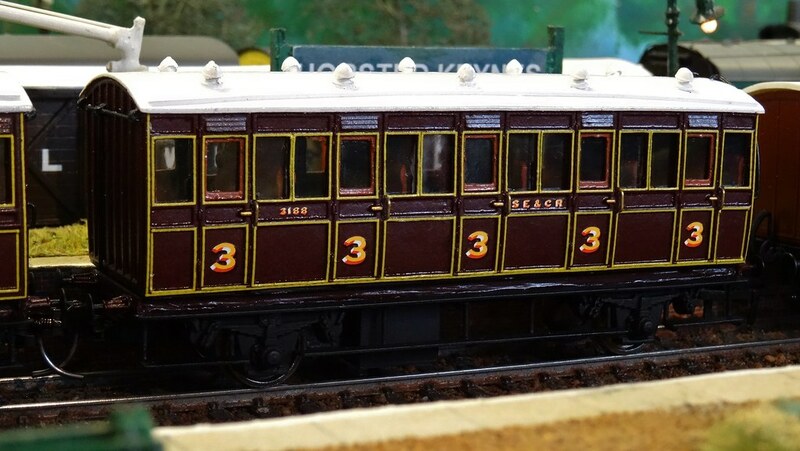 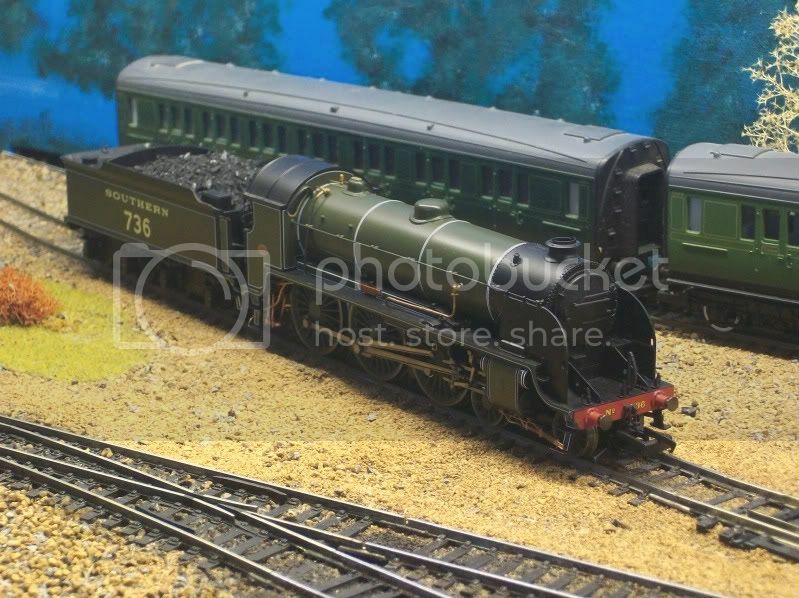 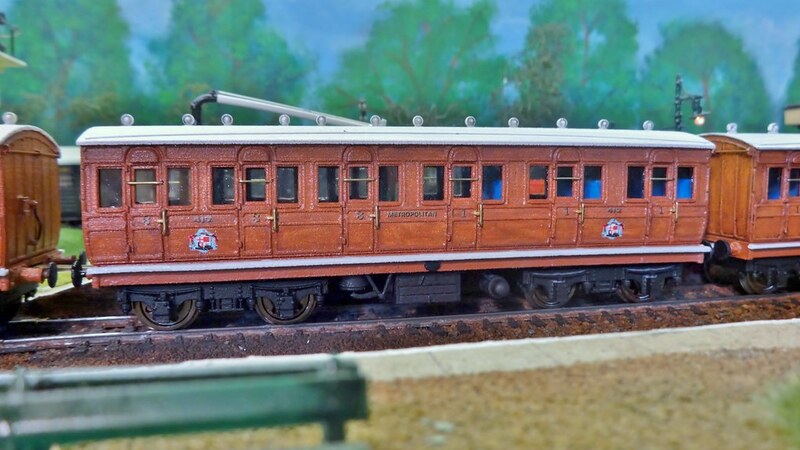 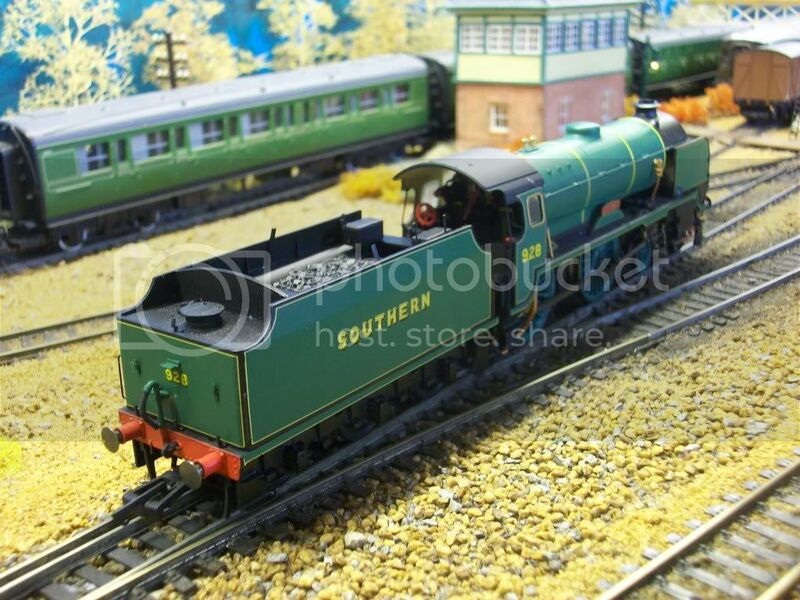 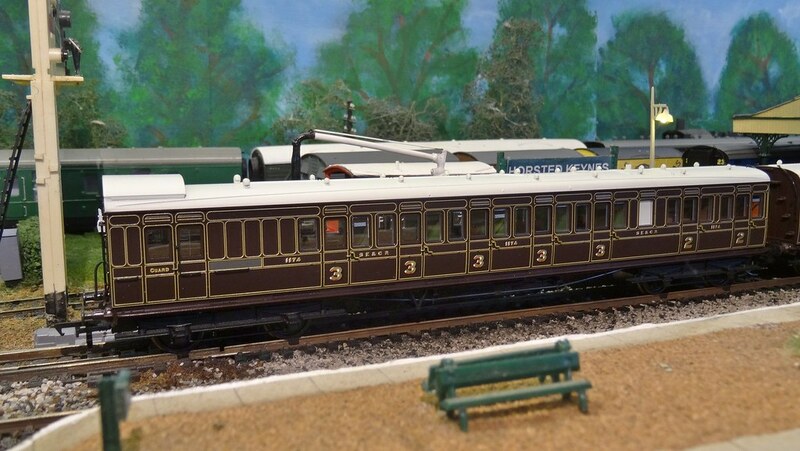 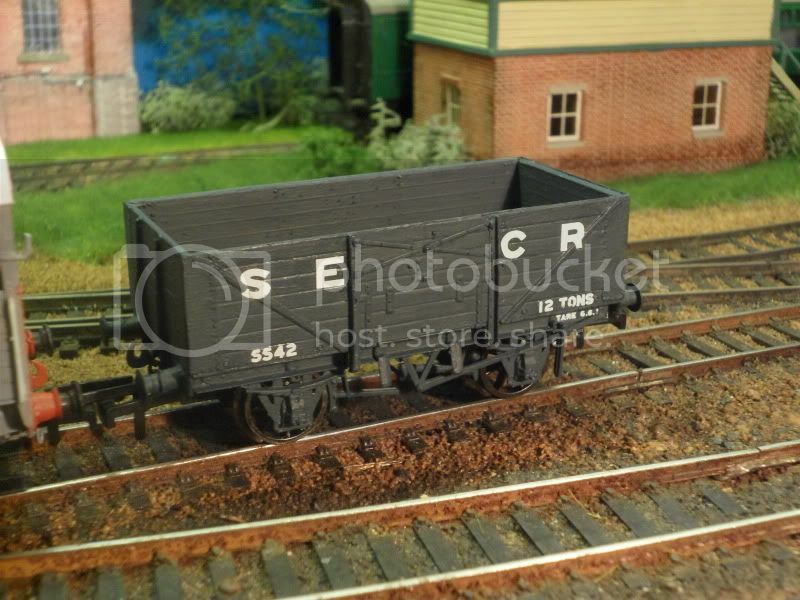 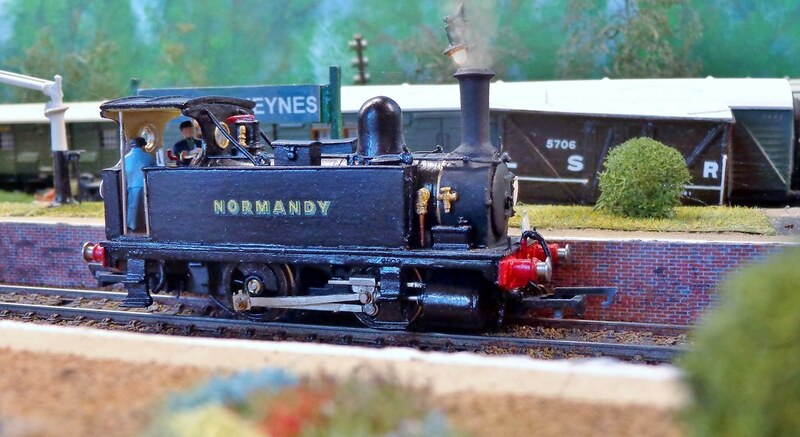 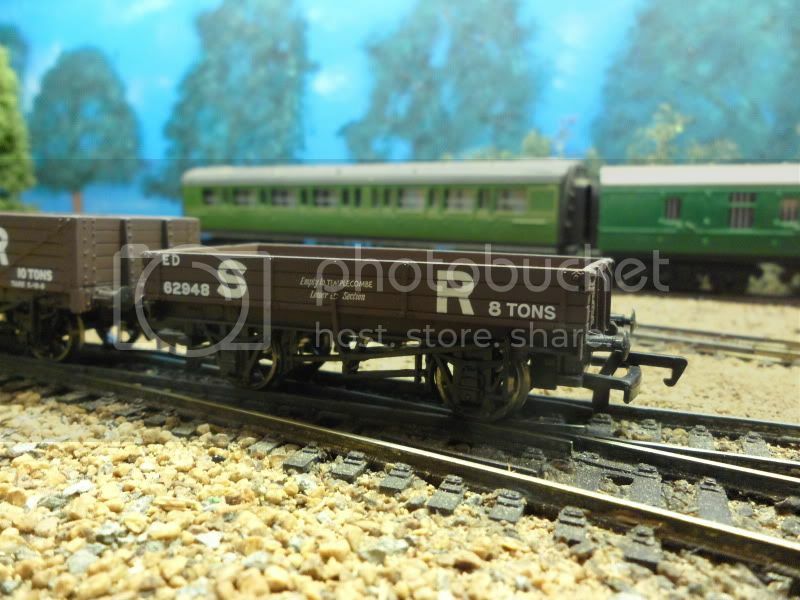 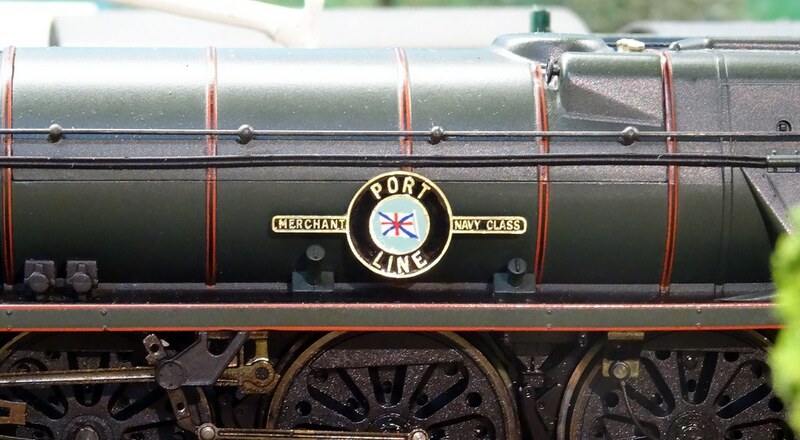 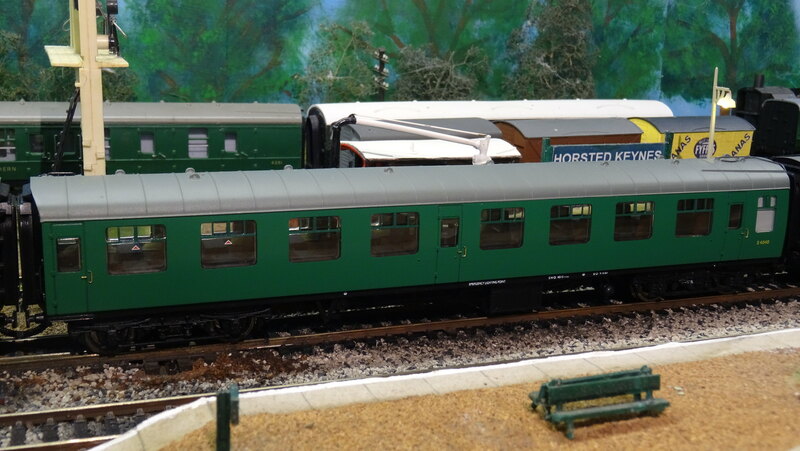 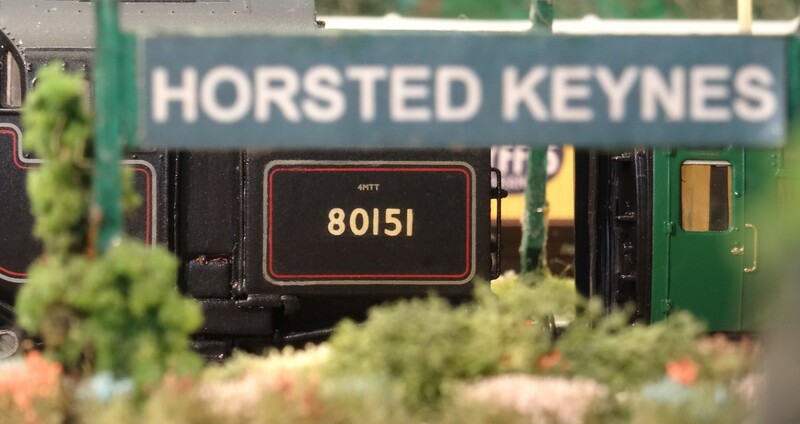 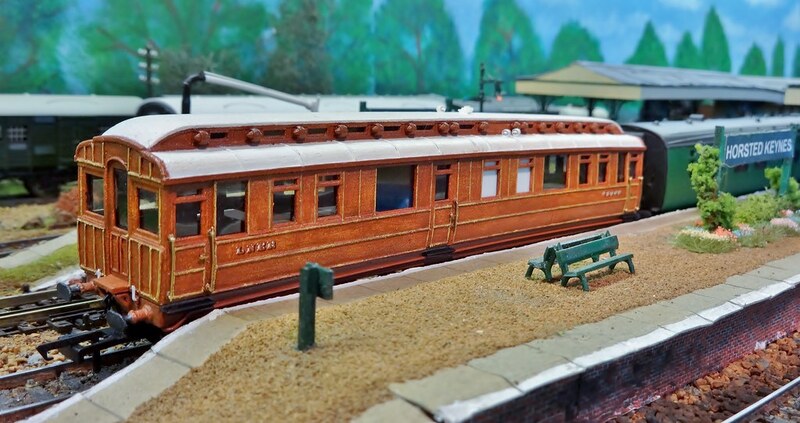 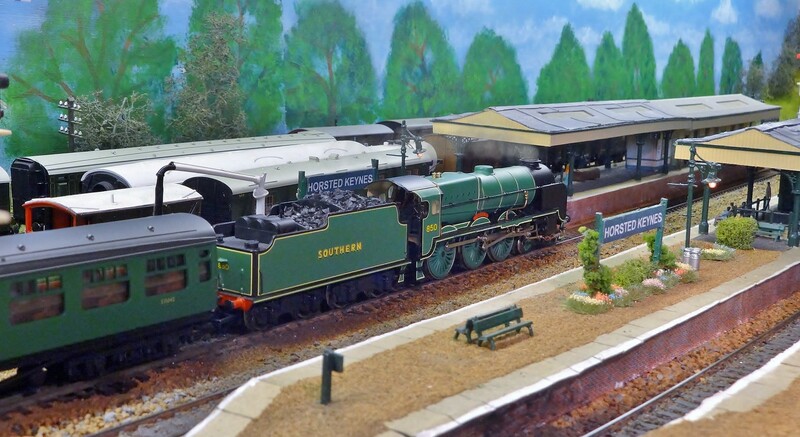 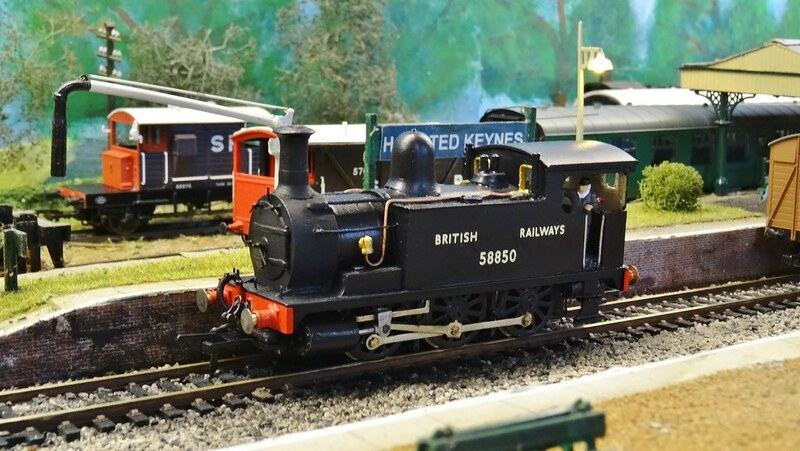 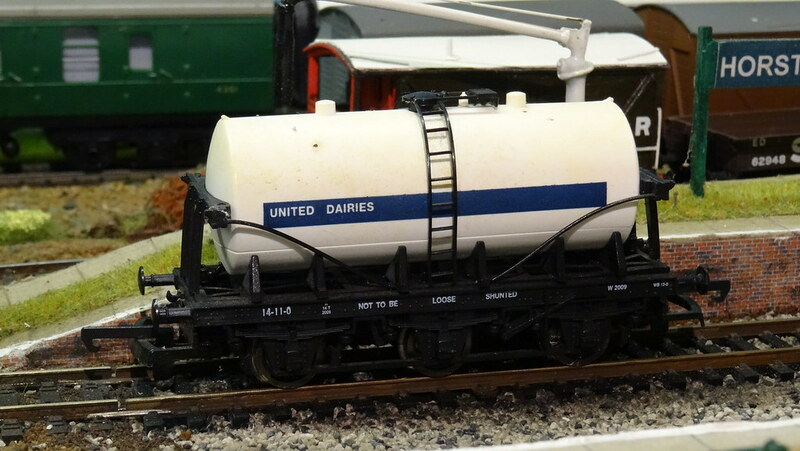 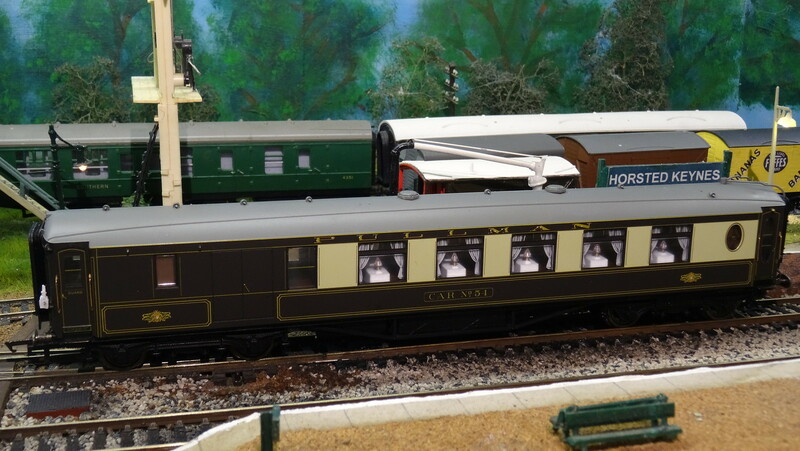 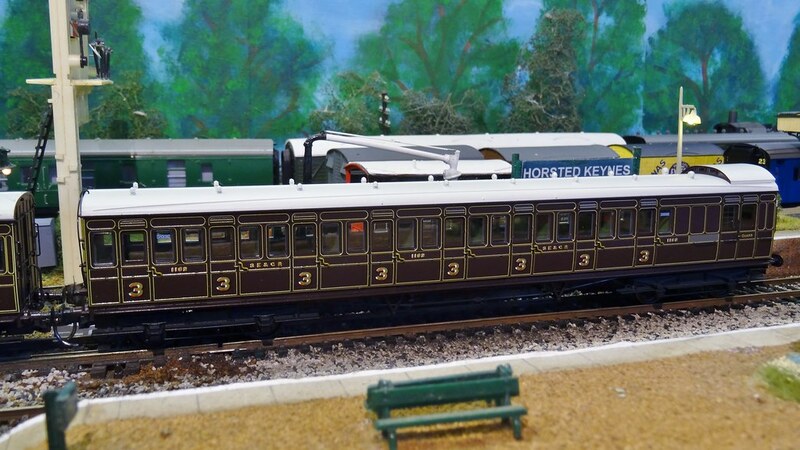 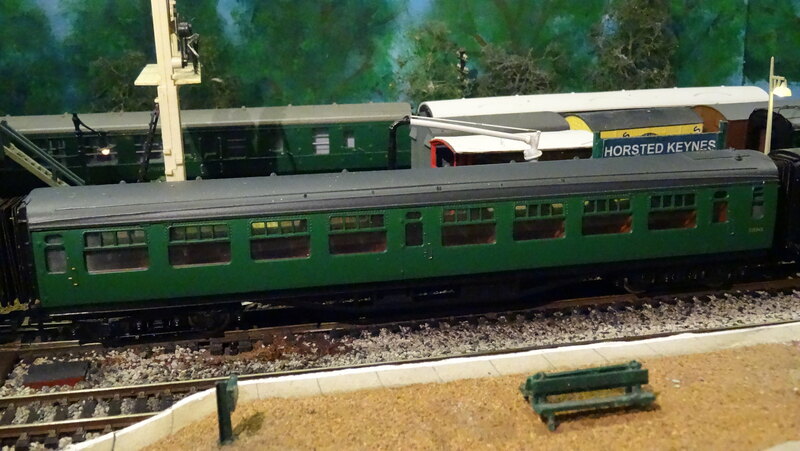 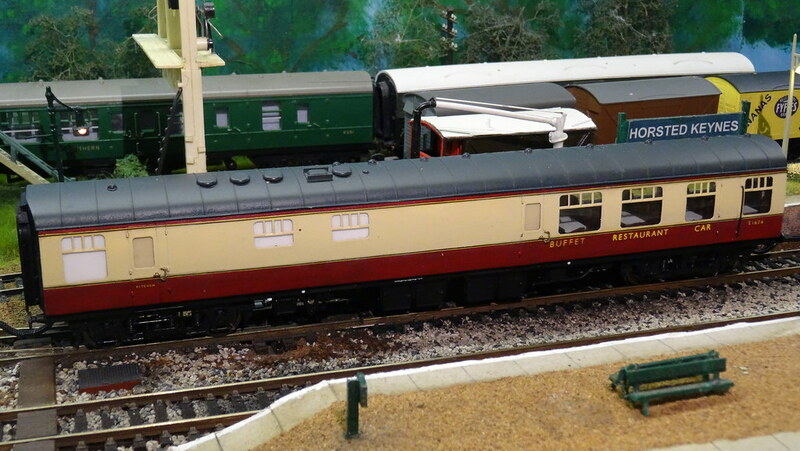 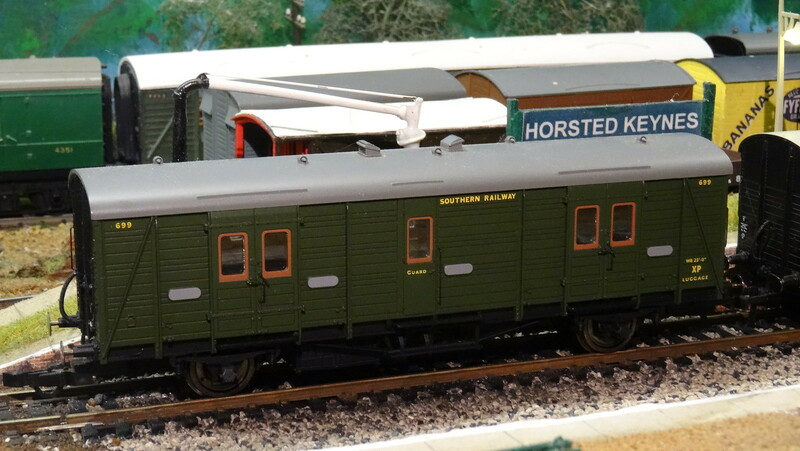 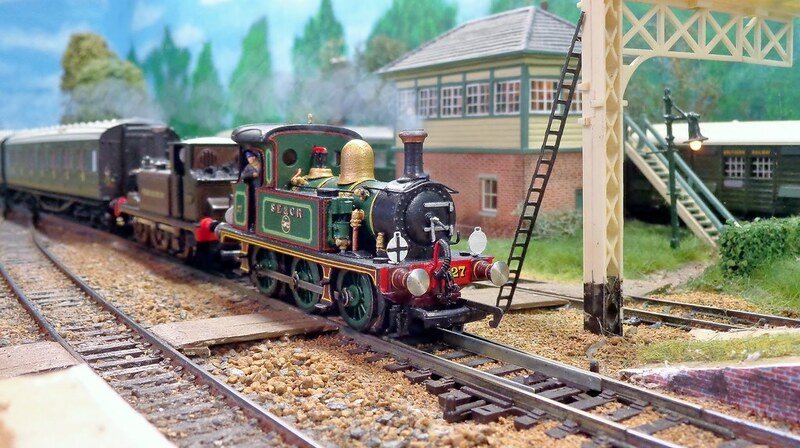 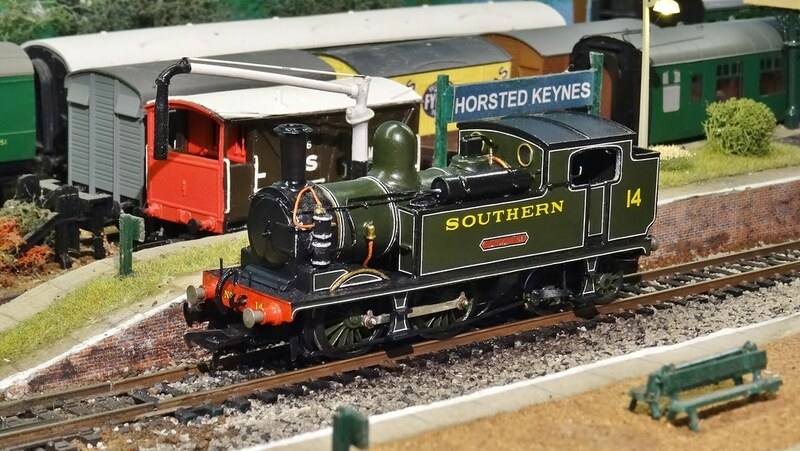 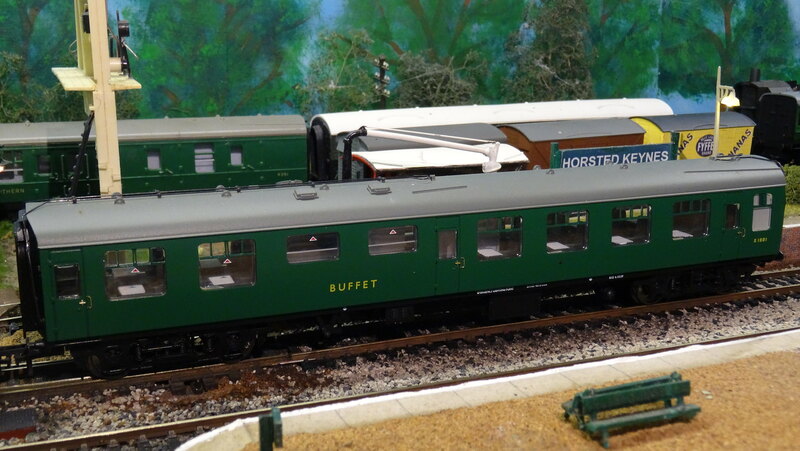 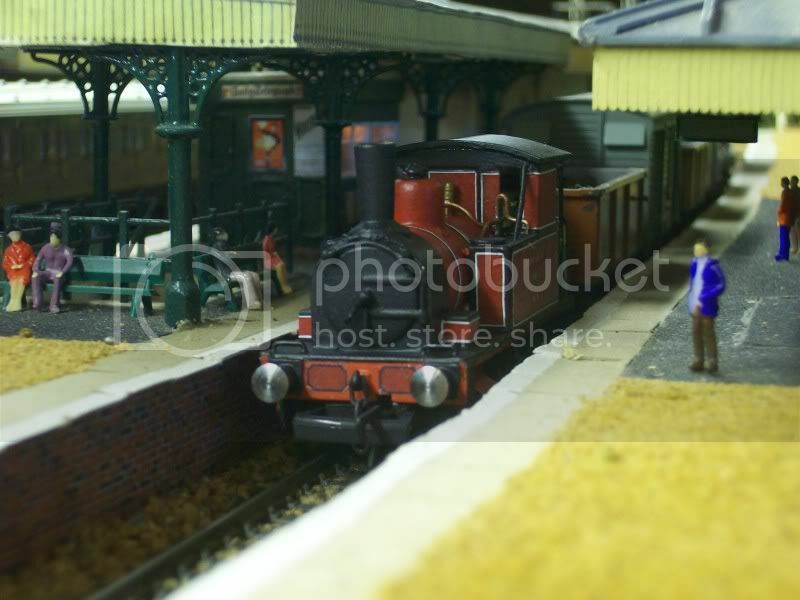 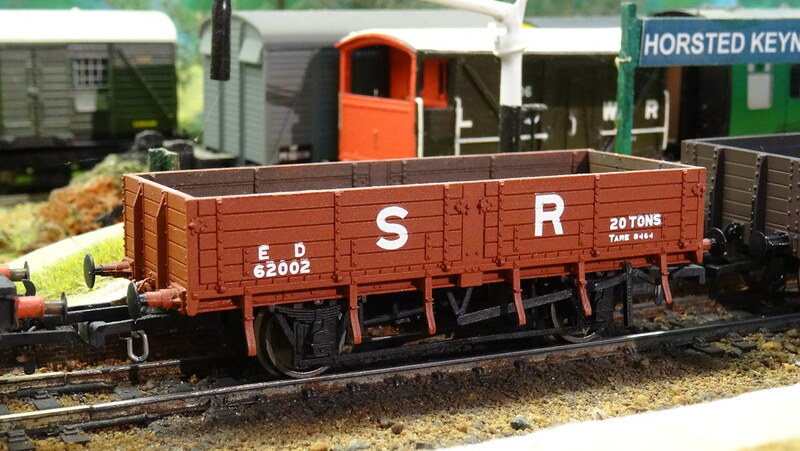 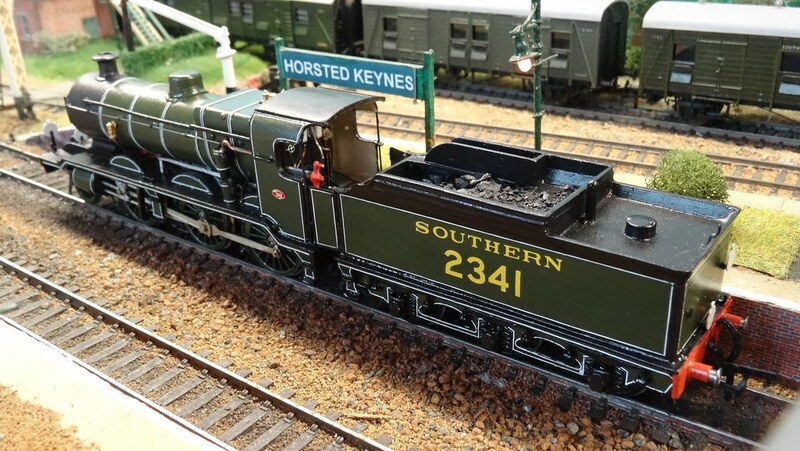 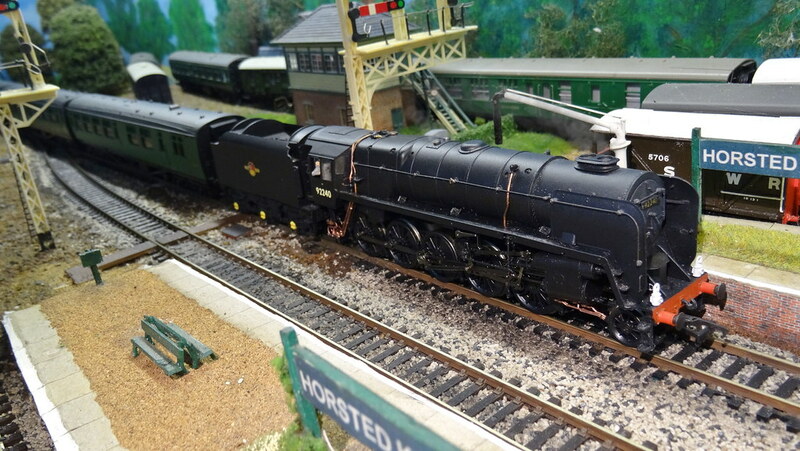 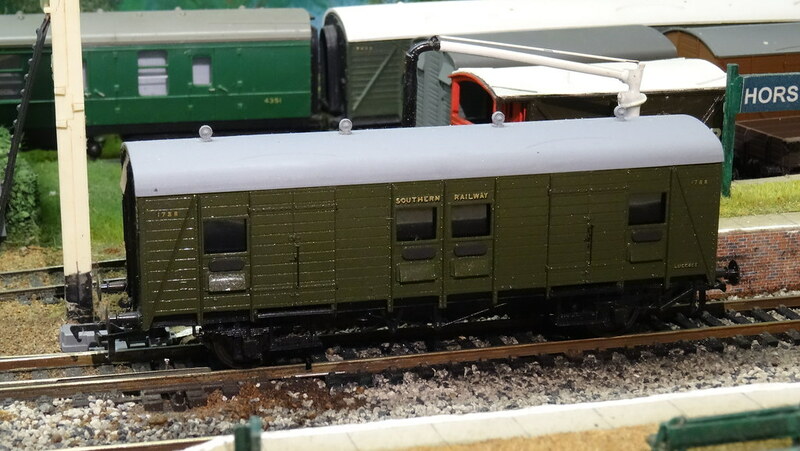 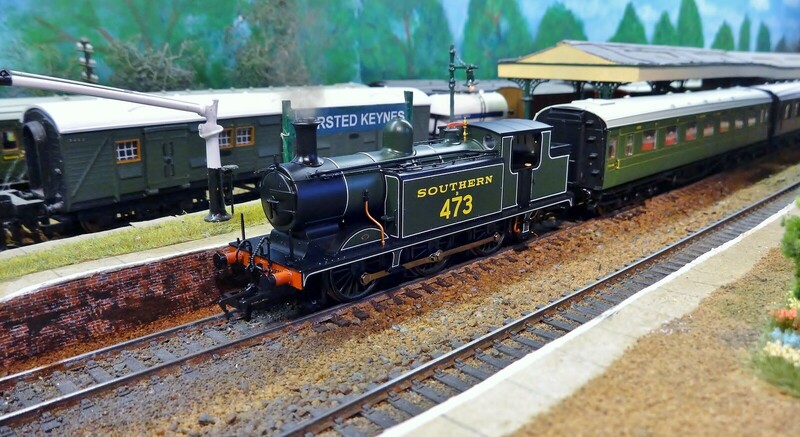 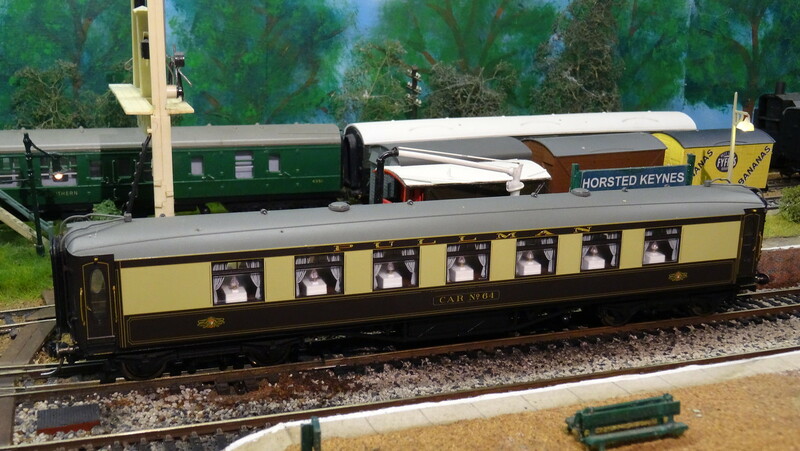 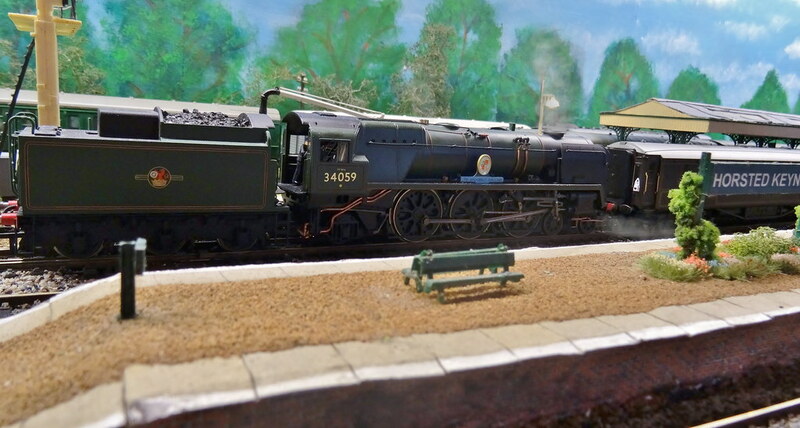 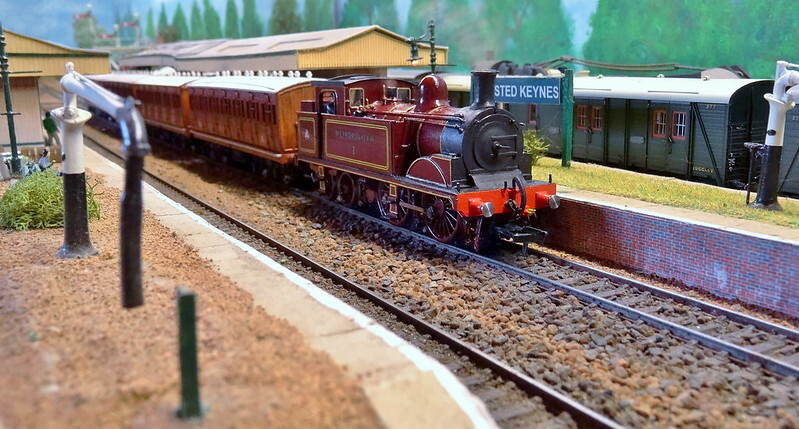 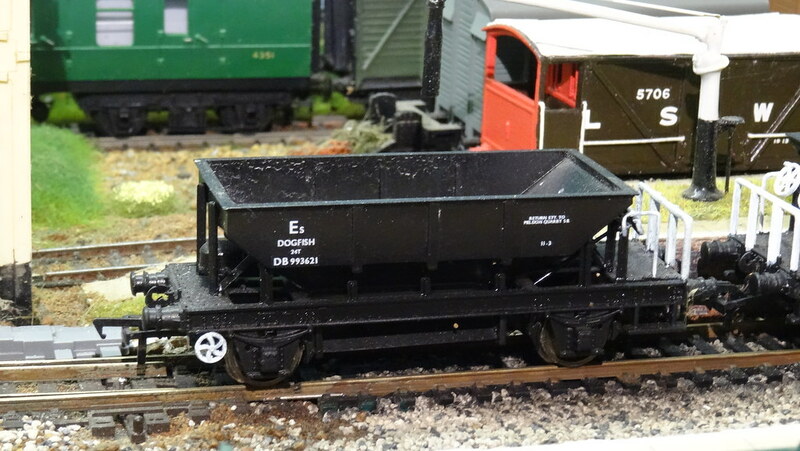 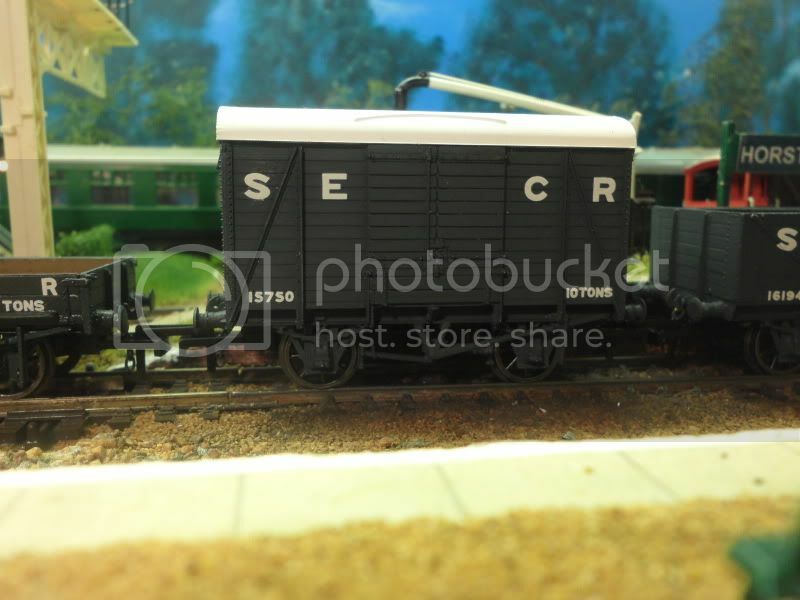 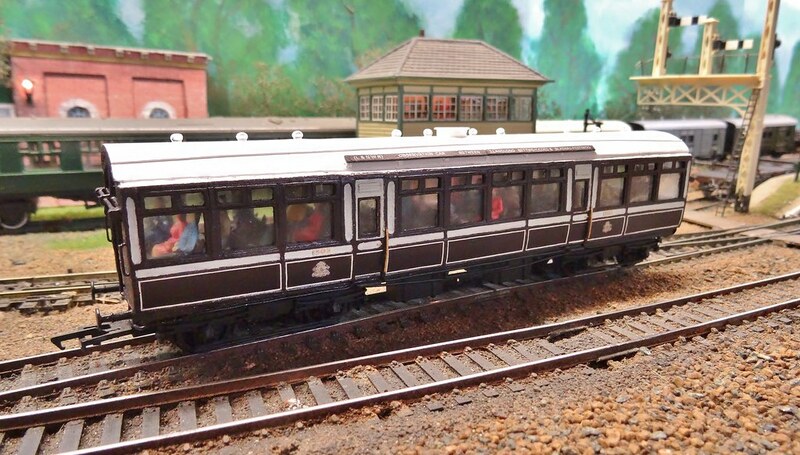 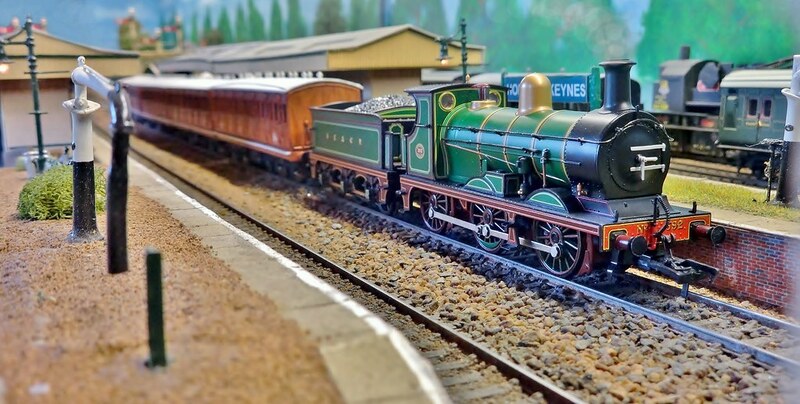 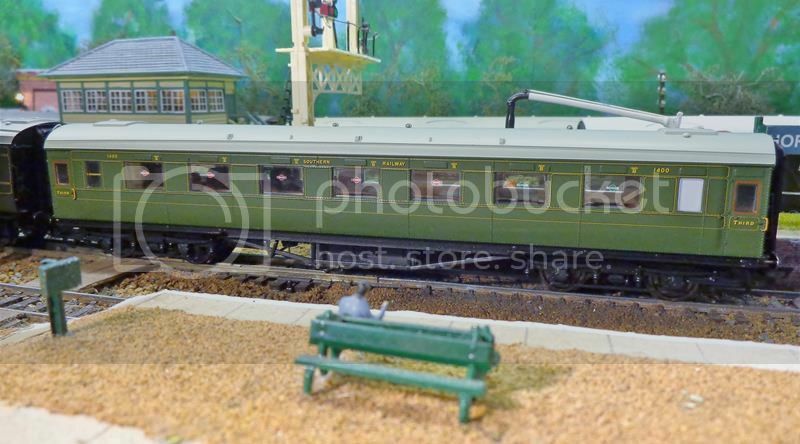 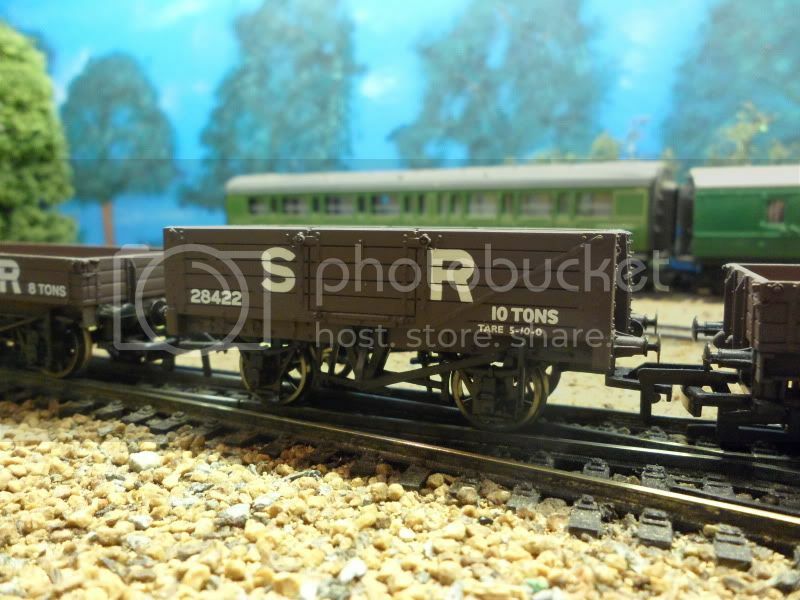 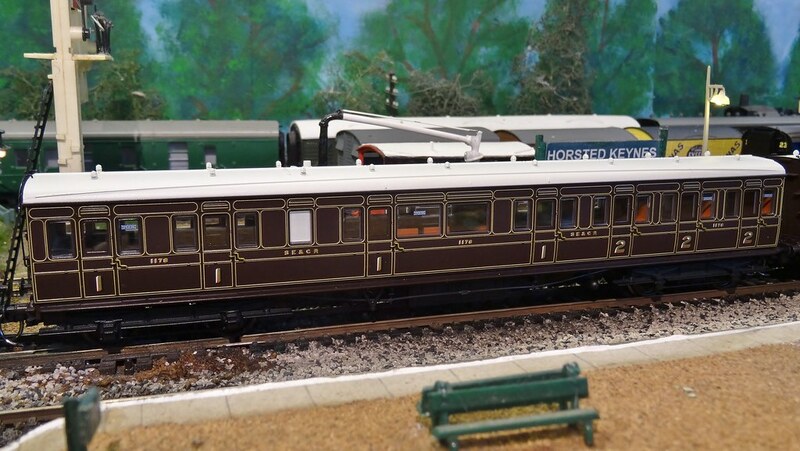 * Sadly we do not Loan locos out to other railway modellers. 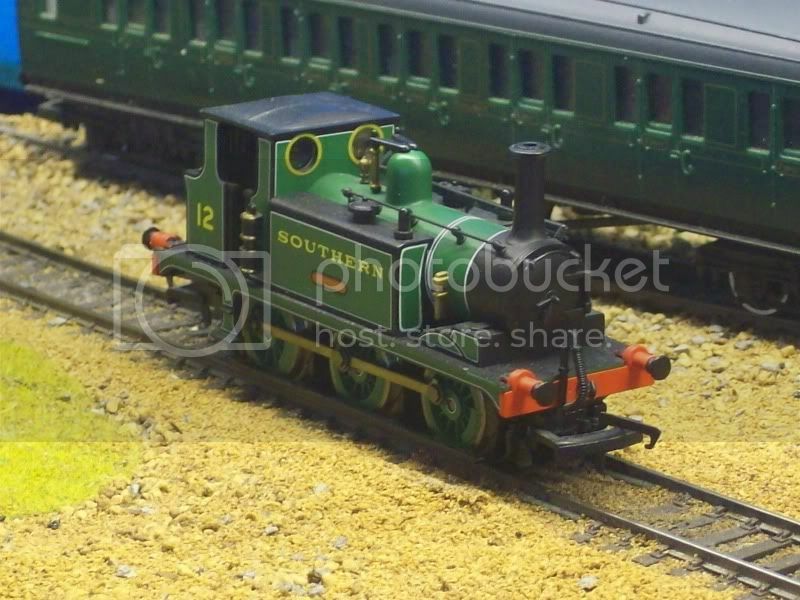 This is due to past events were locos were loaned and were never returned. 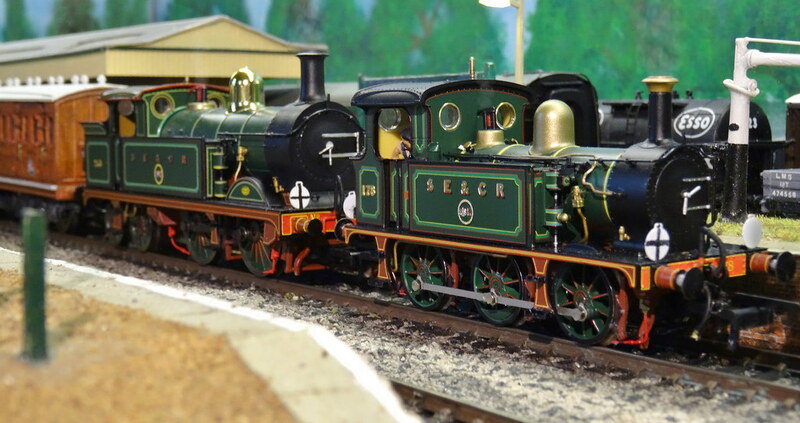 Due to the value of some, and the hard work put in to many, No locos will be loaned out. 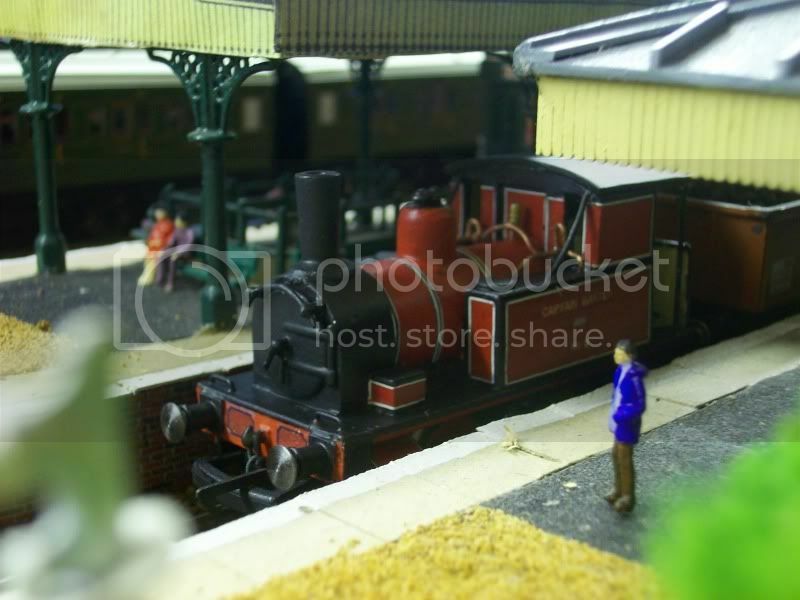 Some photos are missing due to the Photobucket takeover and no long supporting third parties. 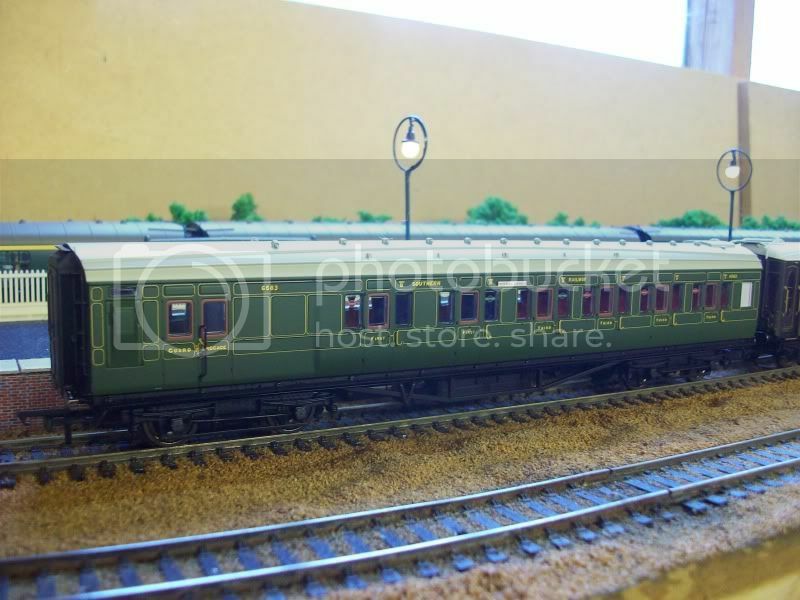 Comp - Comprise / Similar to.